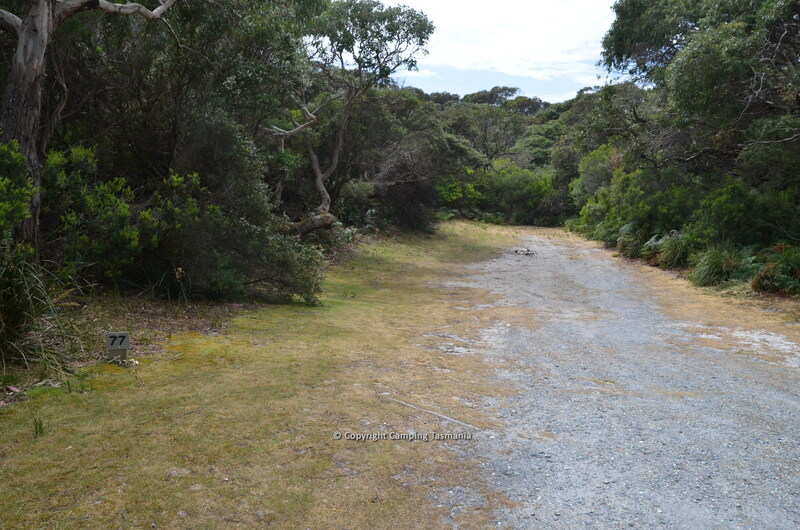 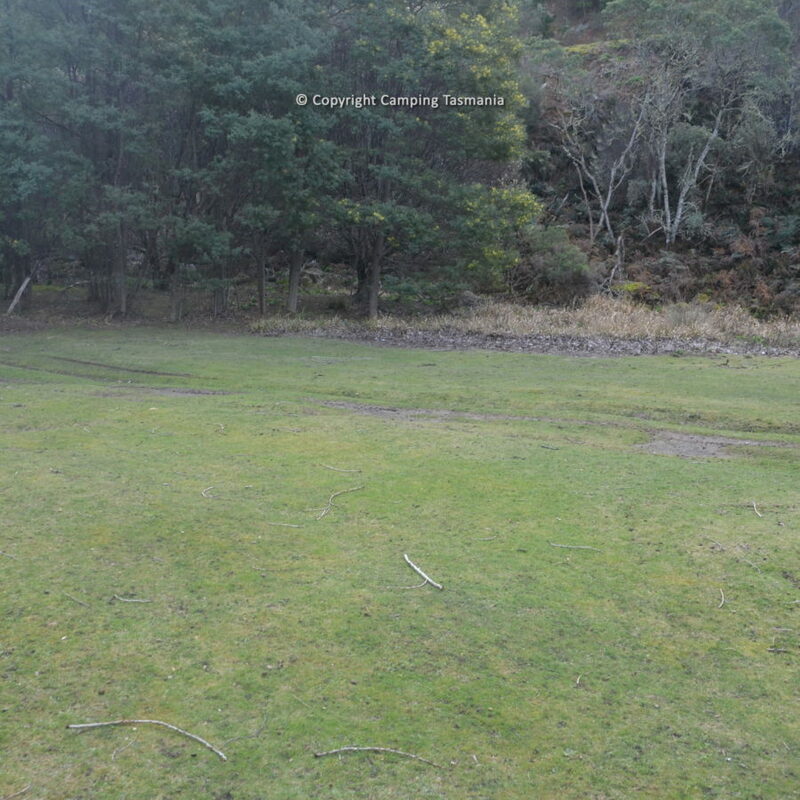 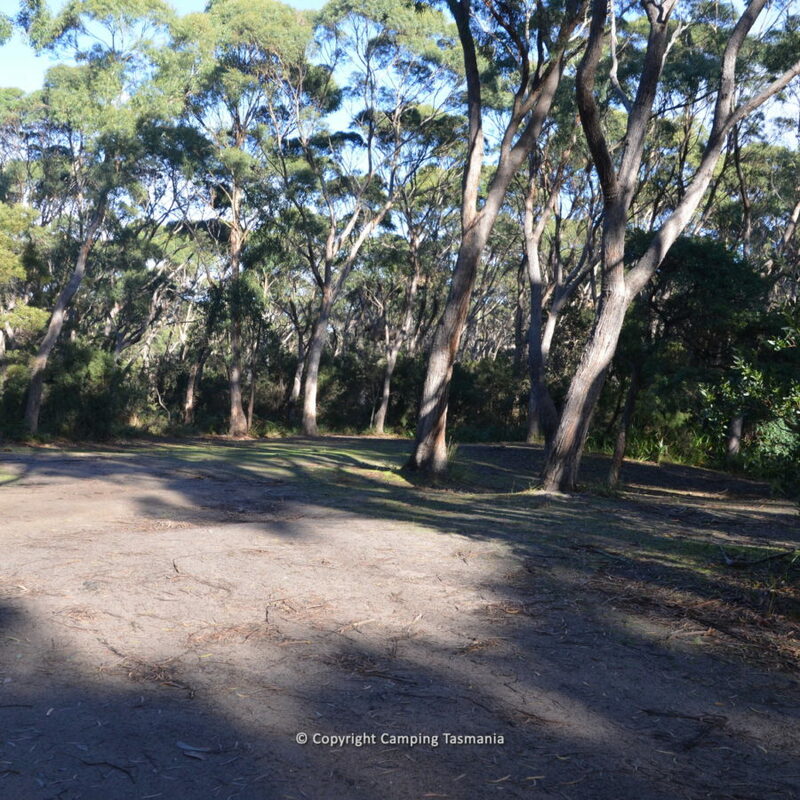 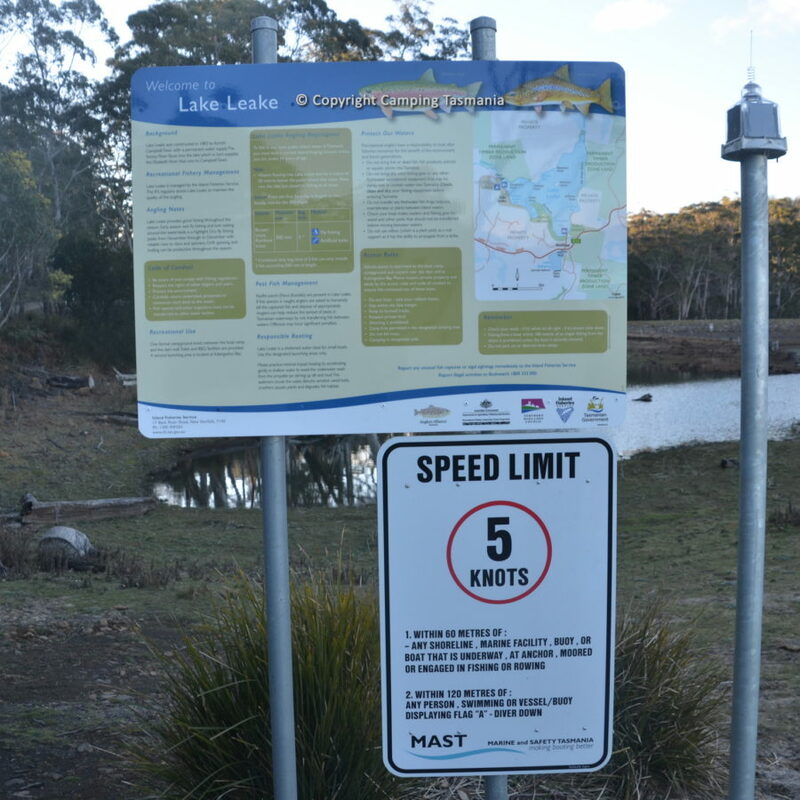 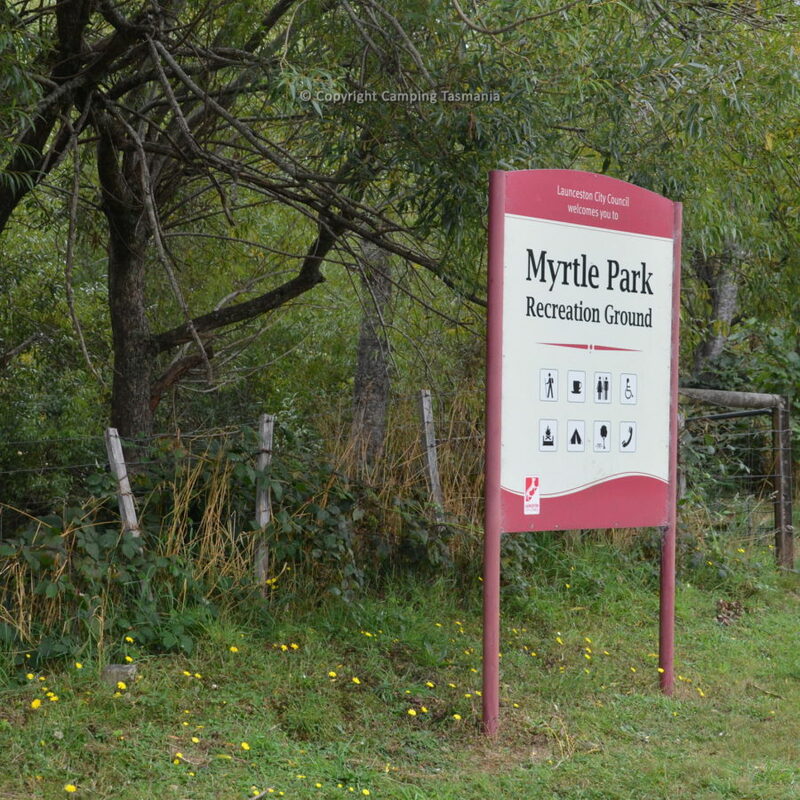 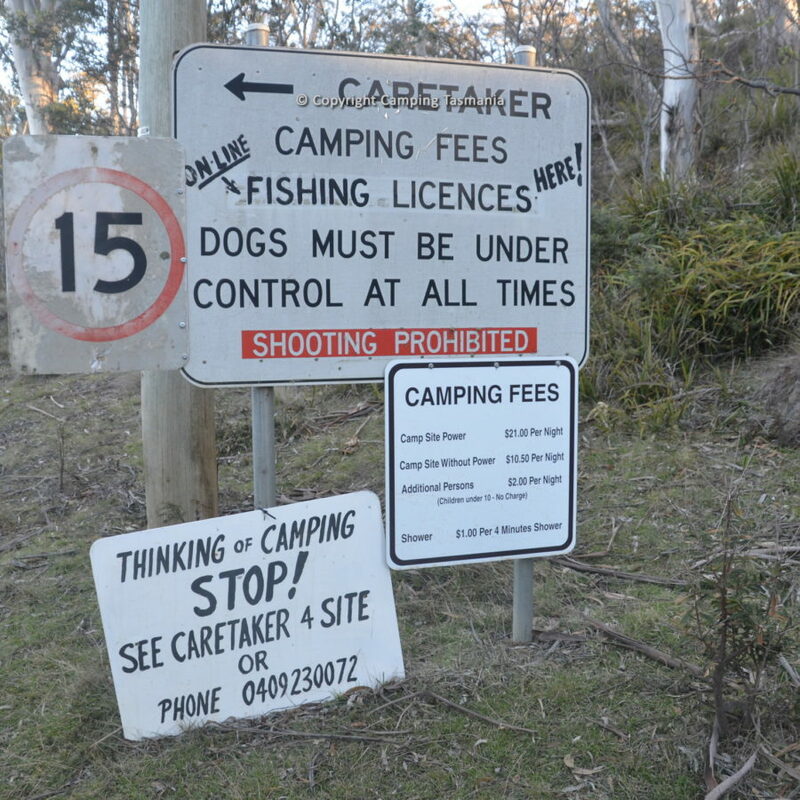 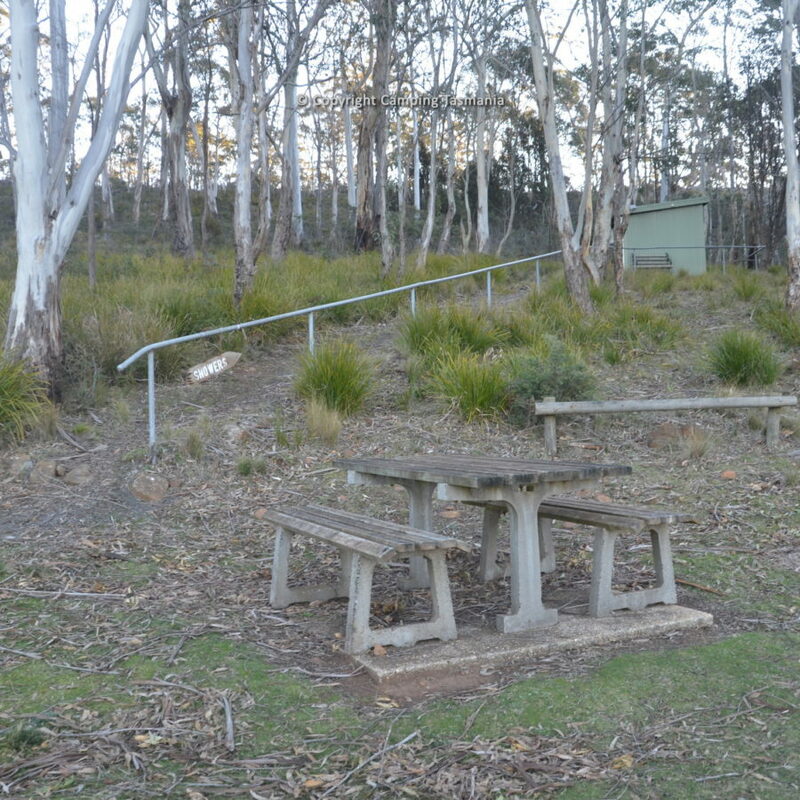 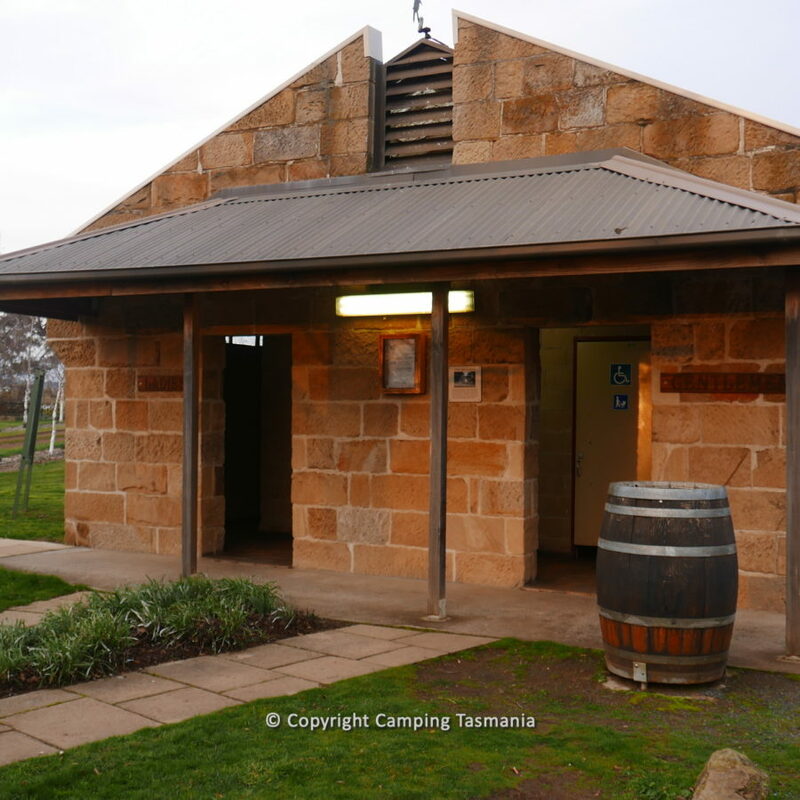 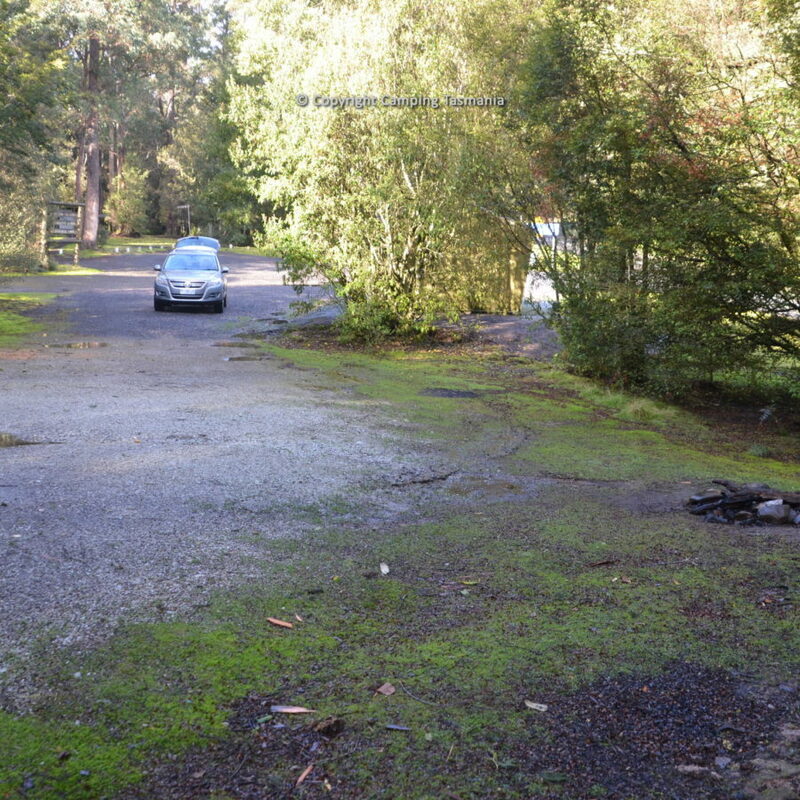 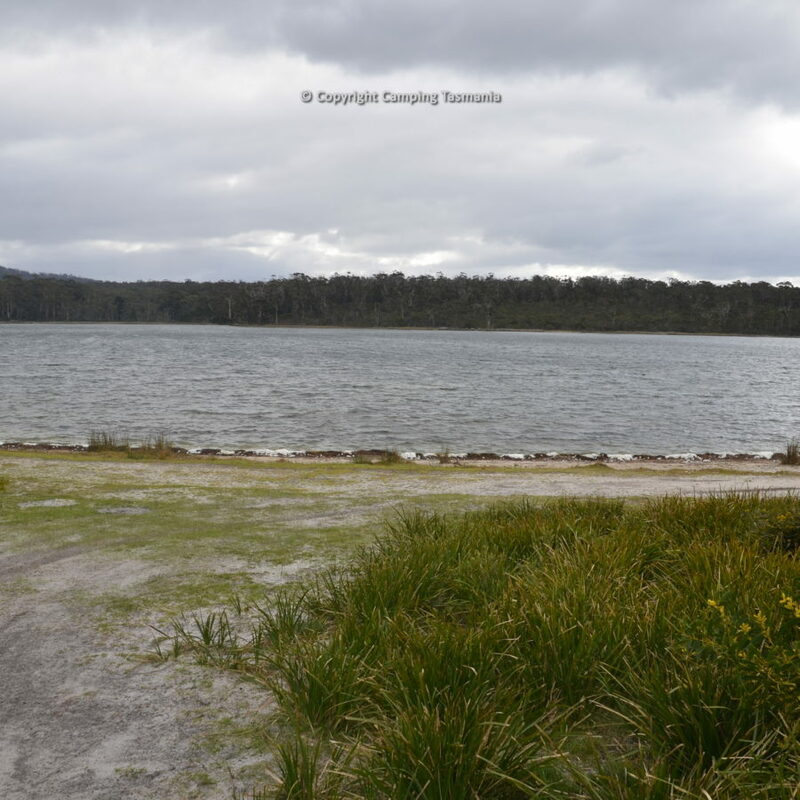 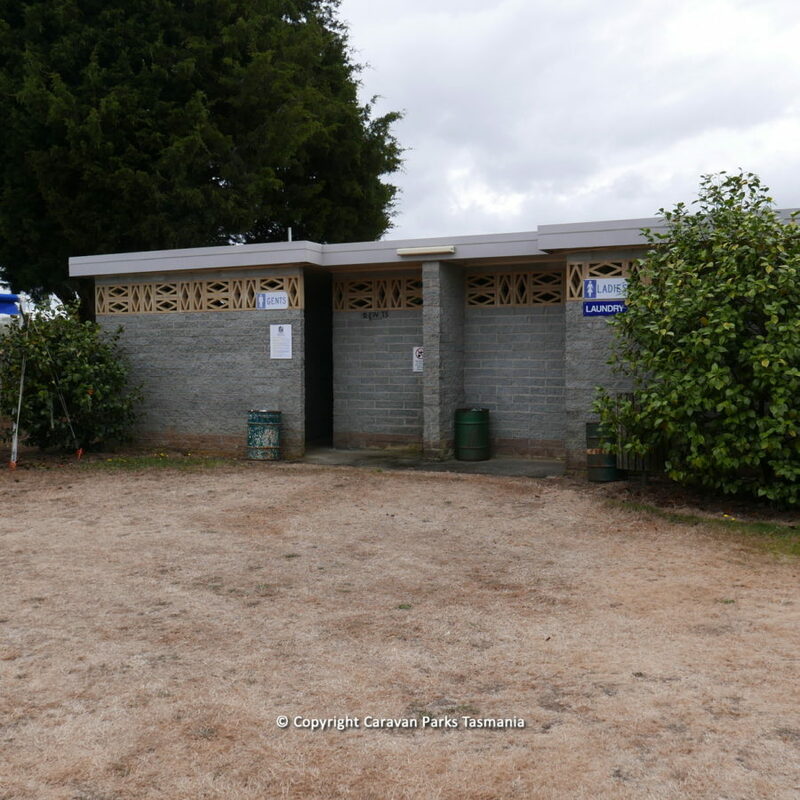 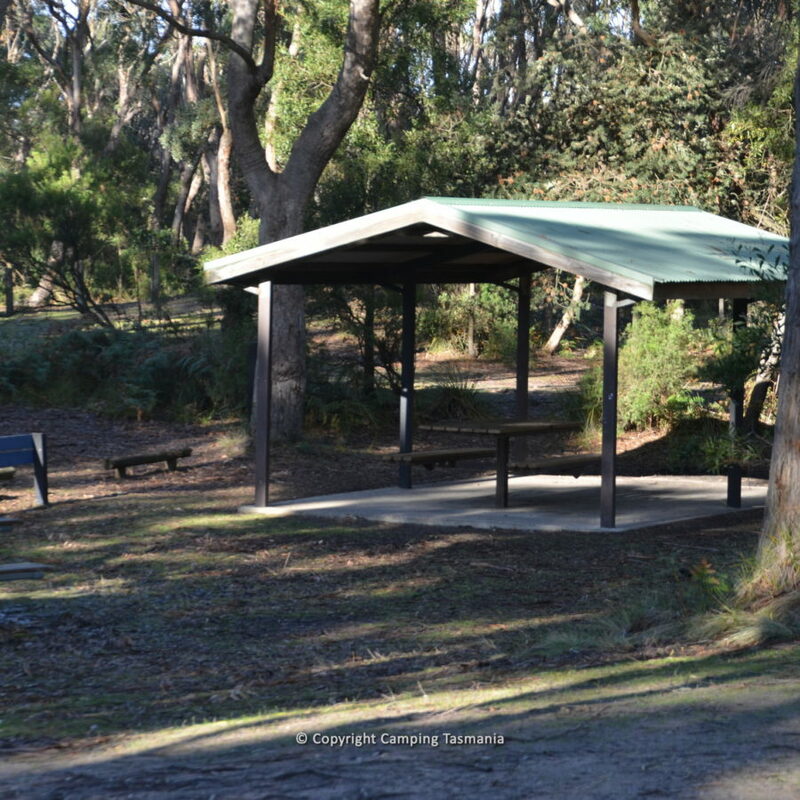 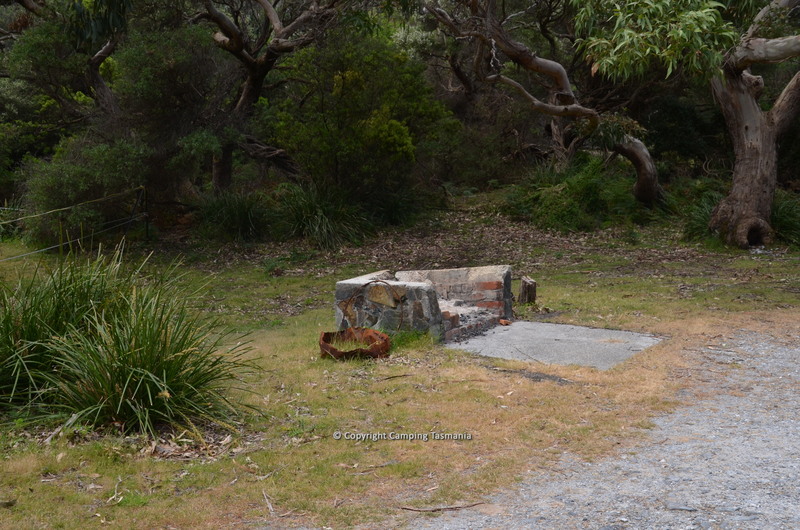 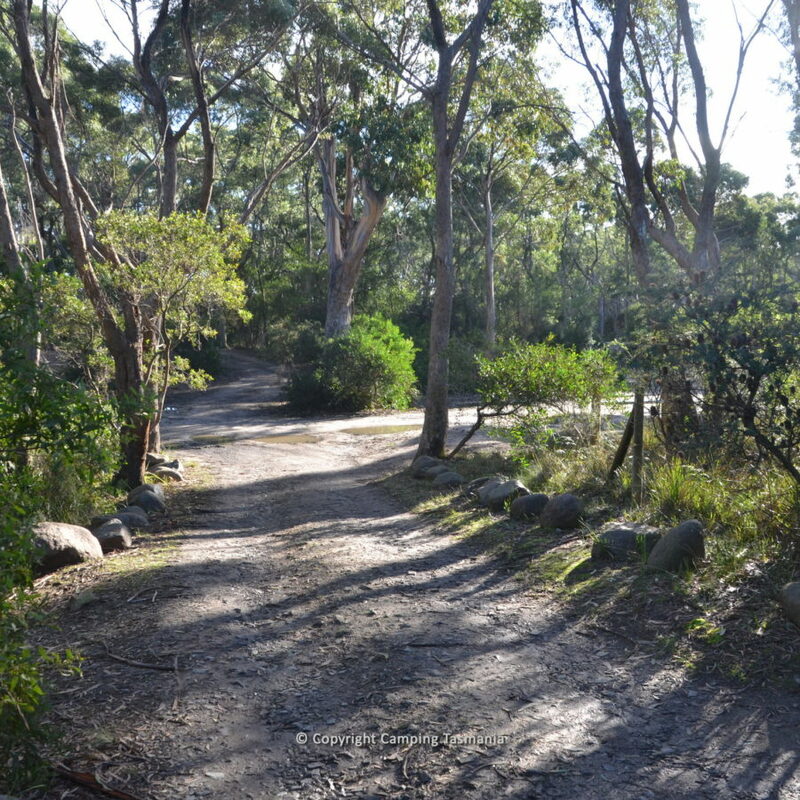 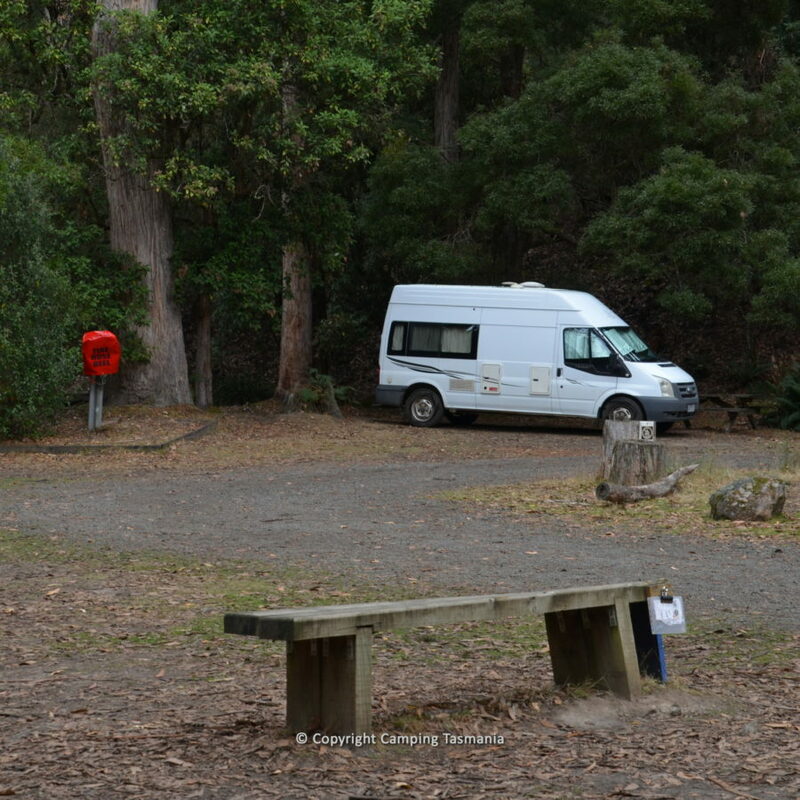 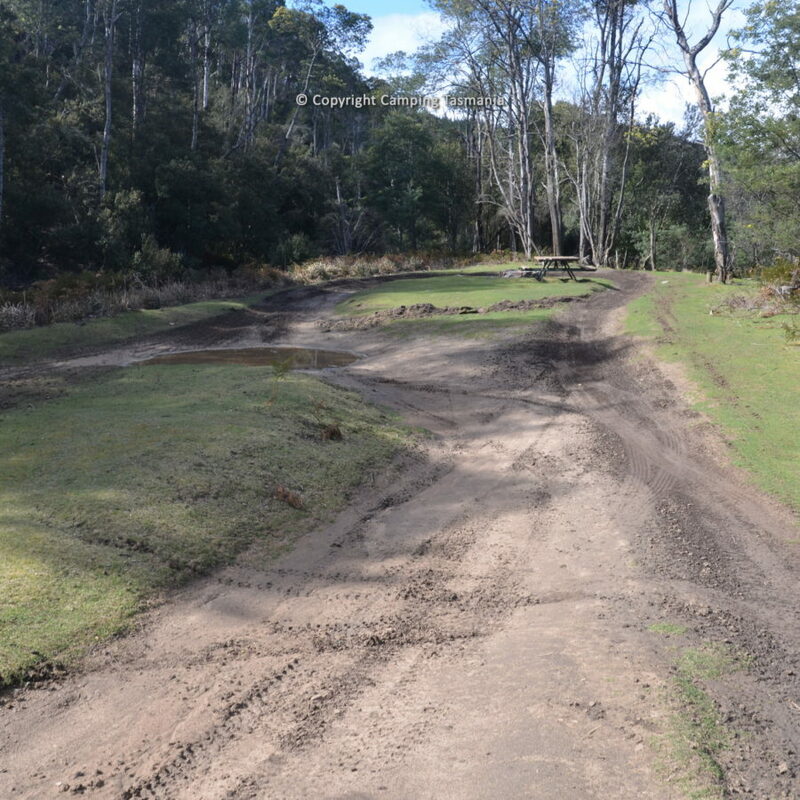 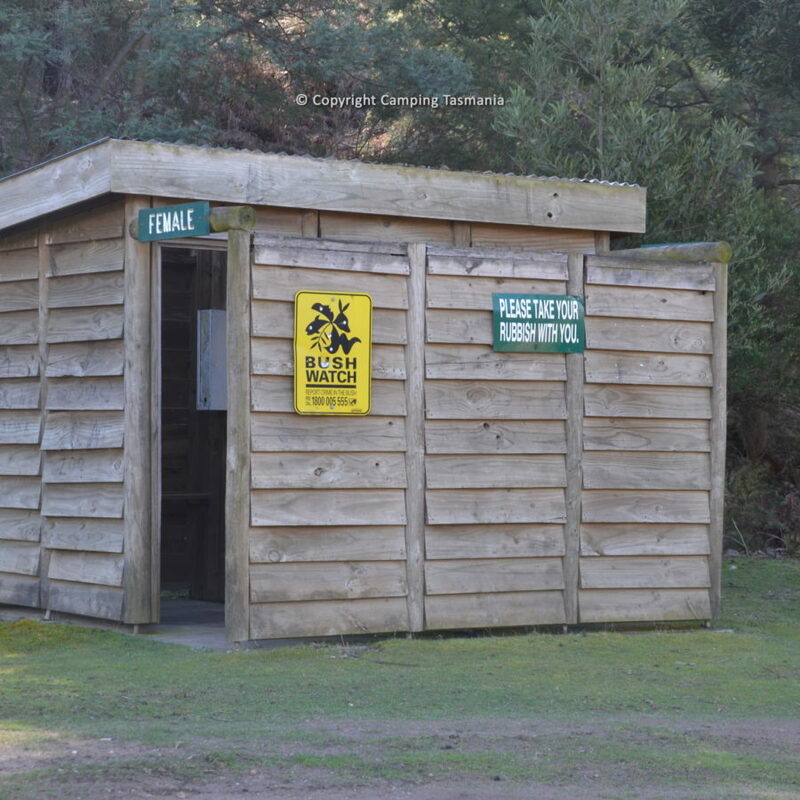 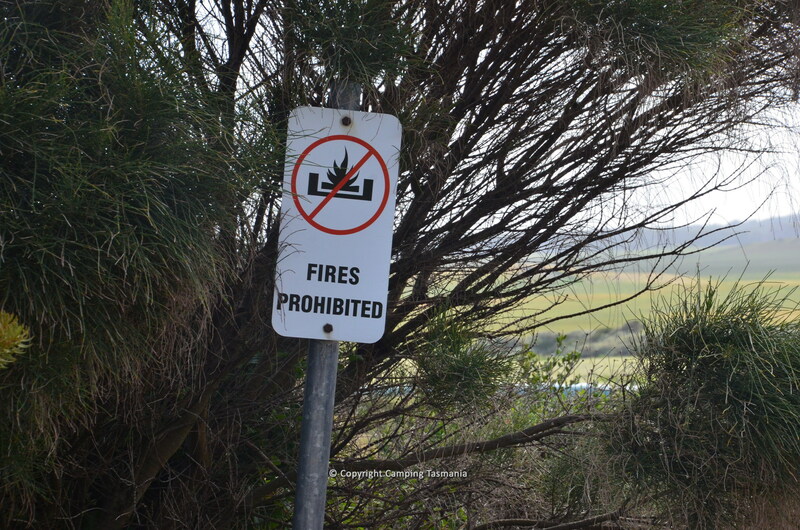 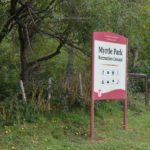 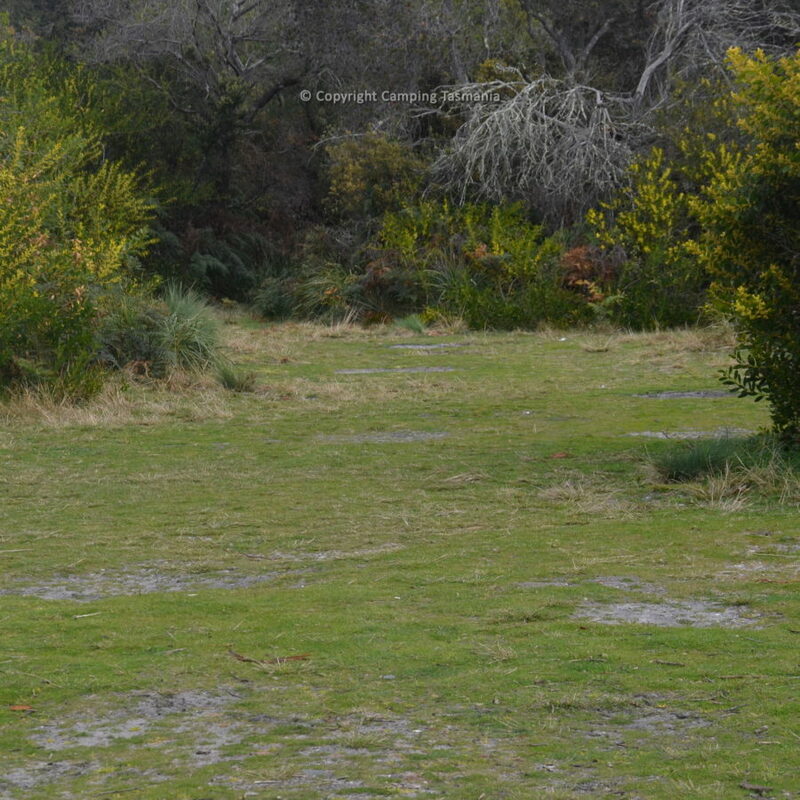 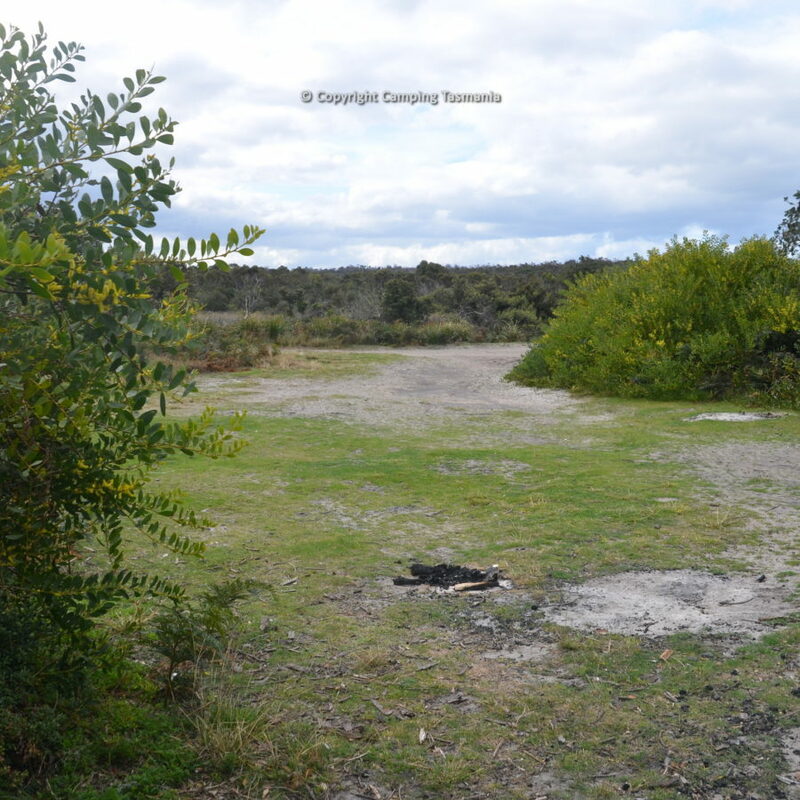 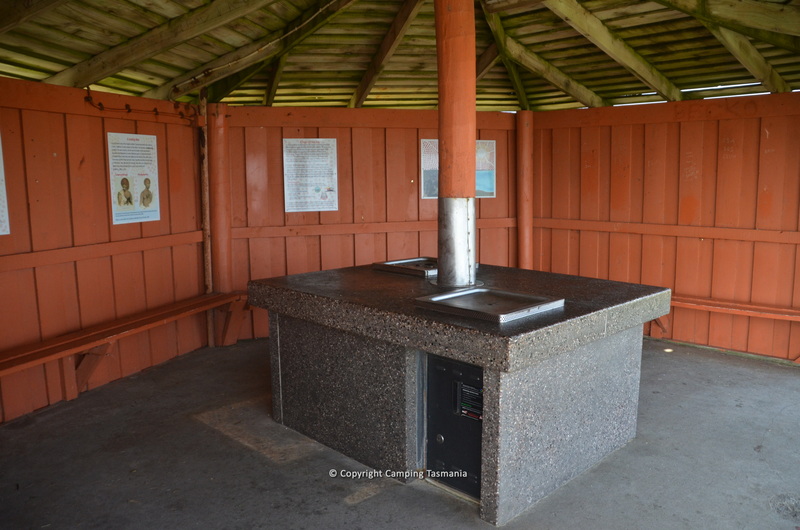 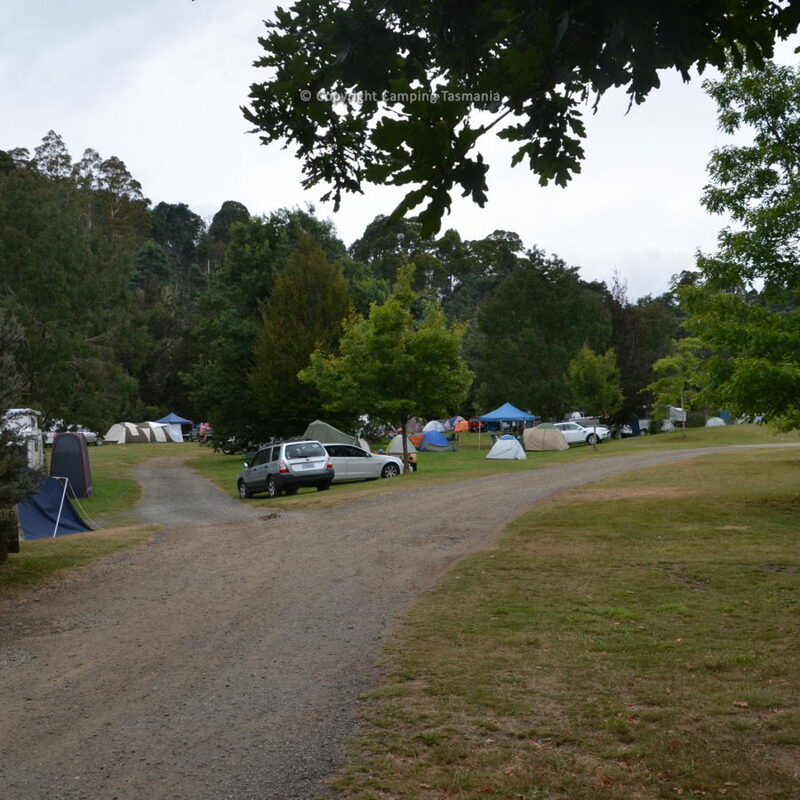 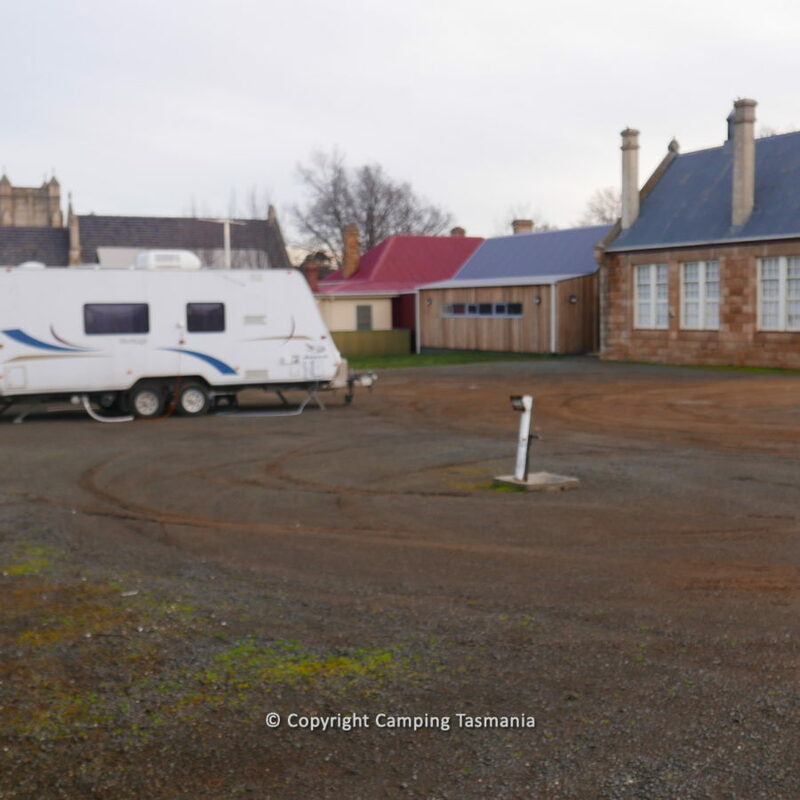 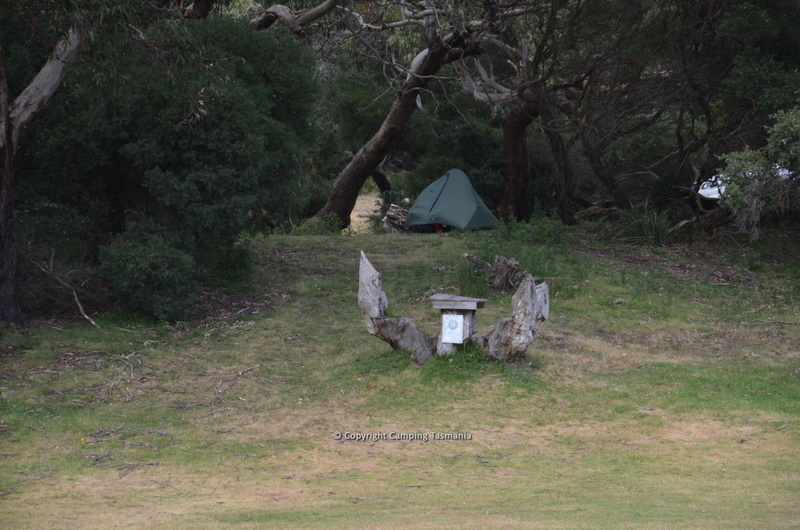 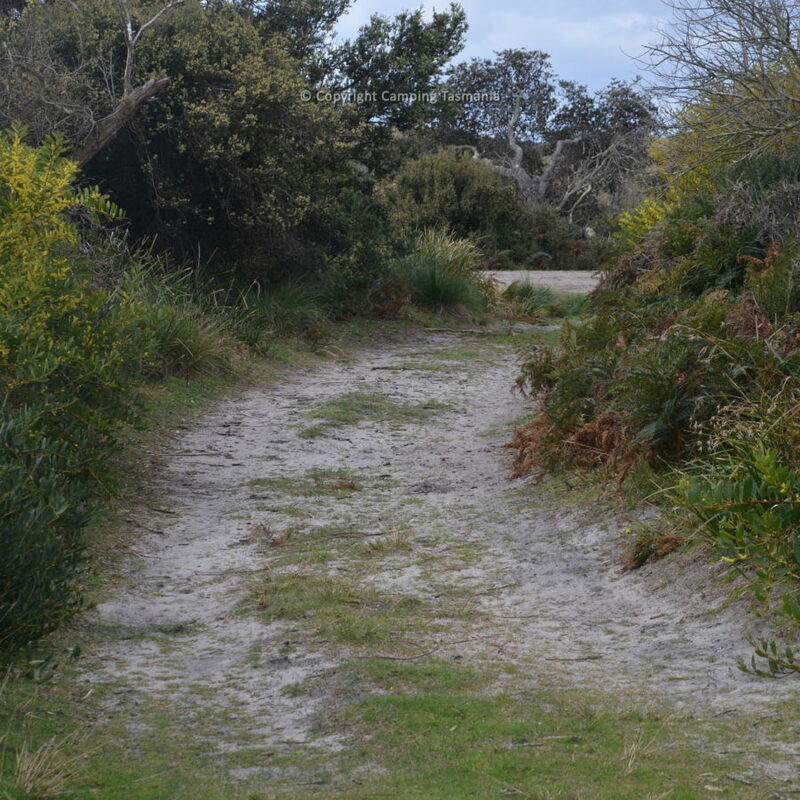 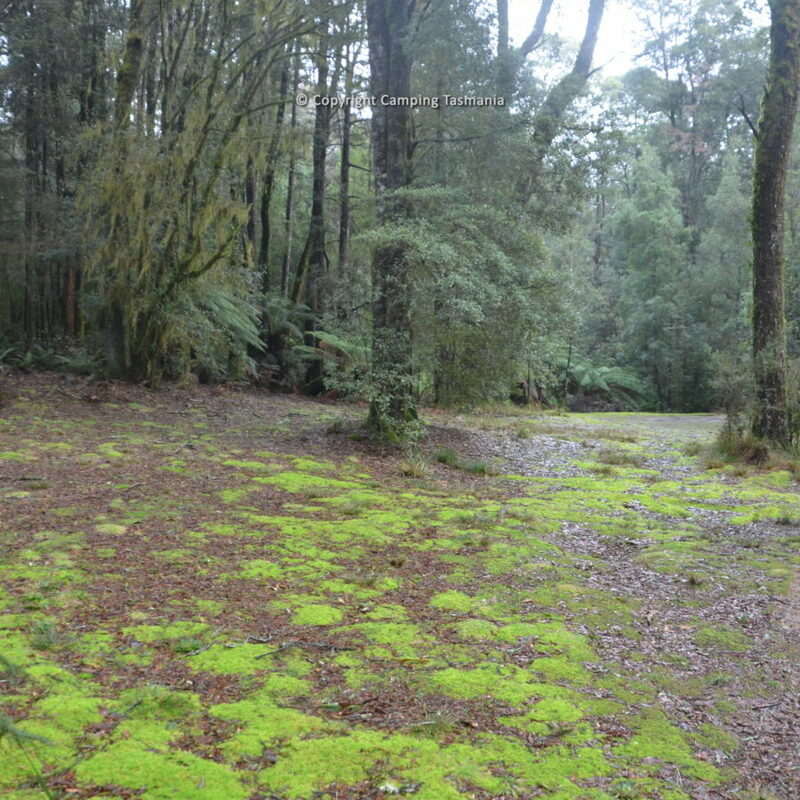 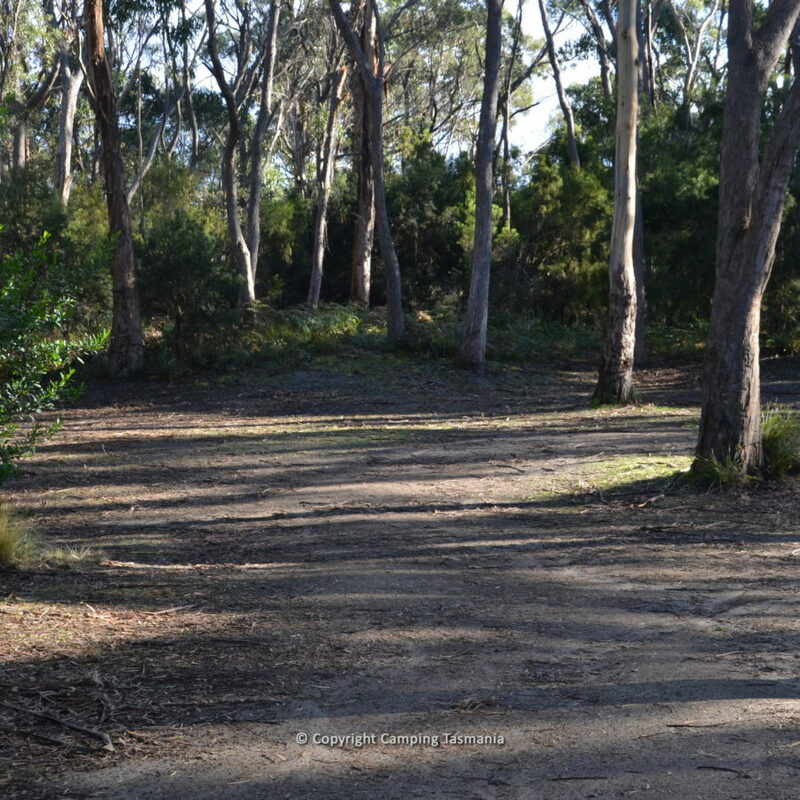 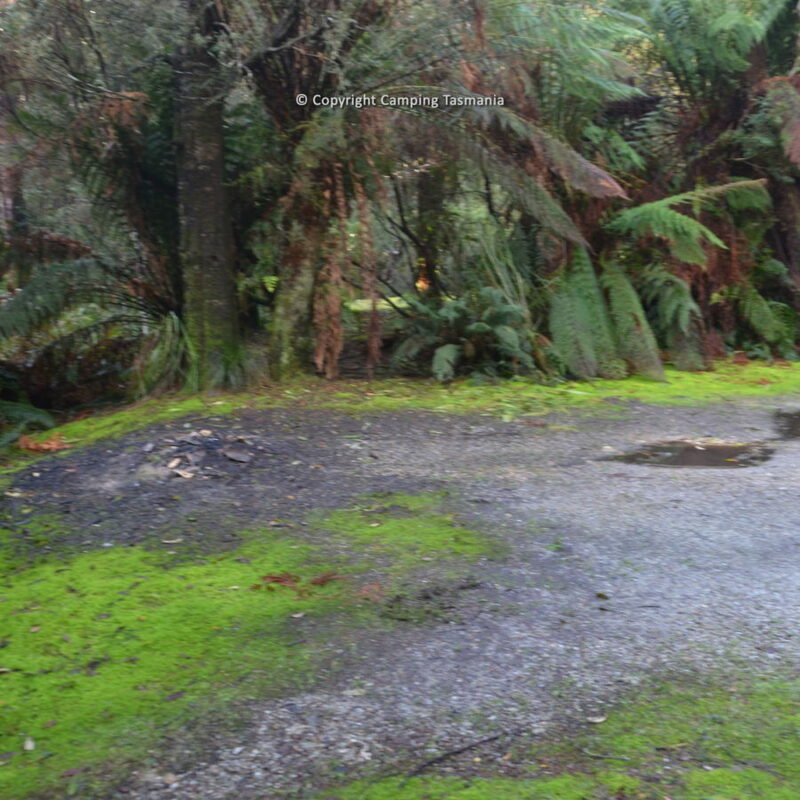 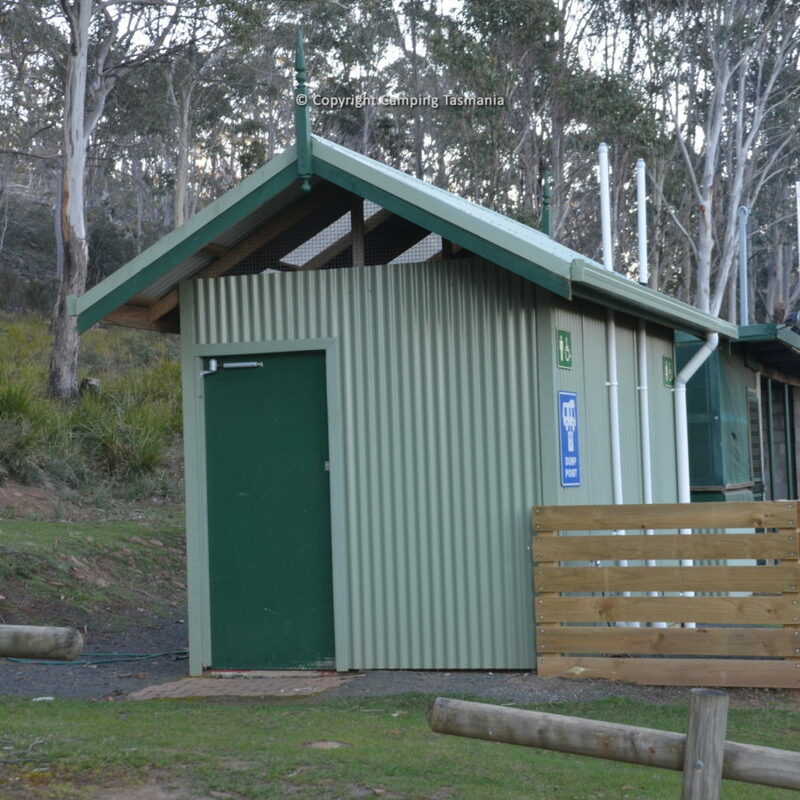 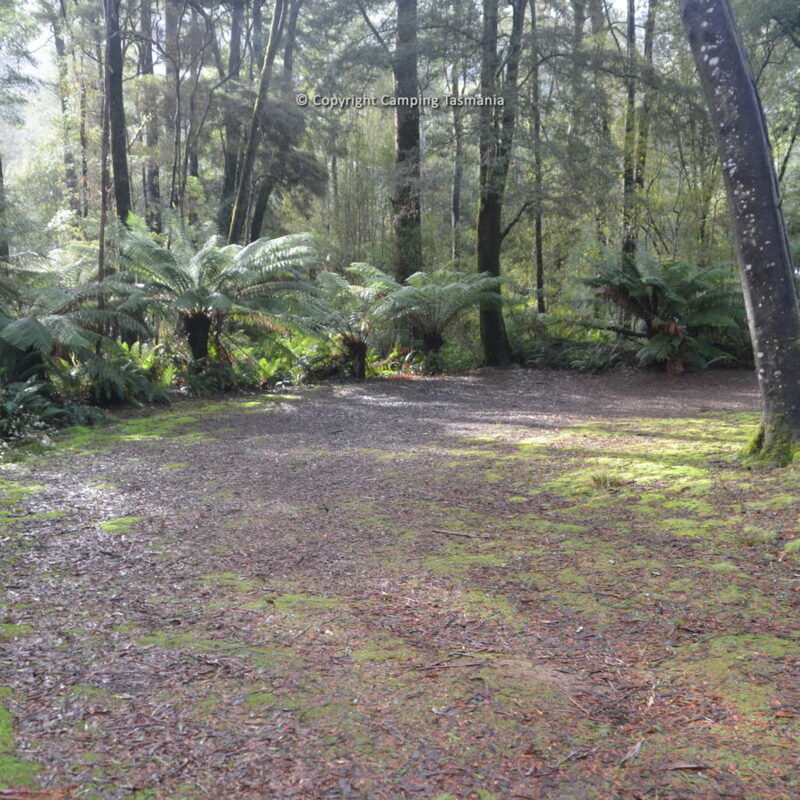 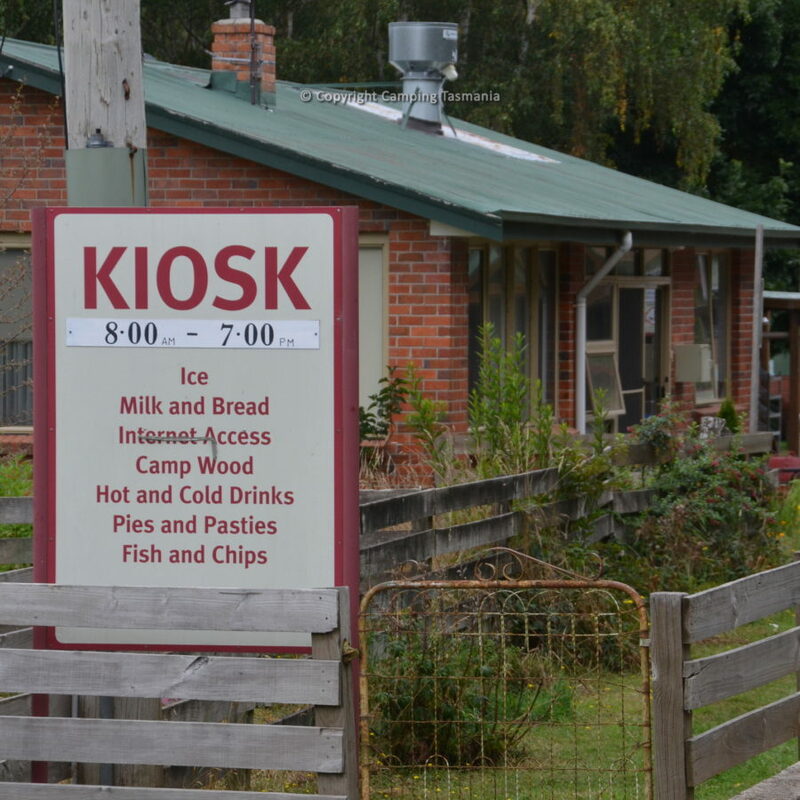 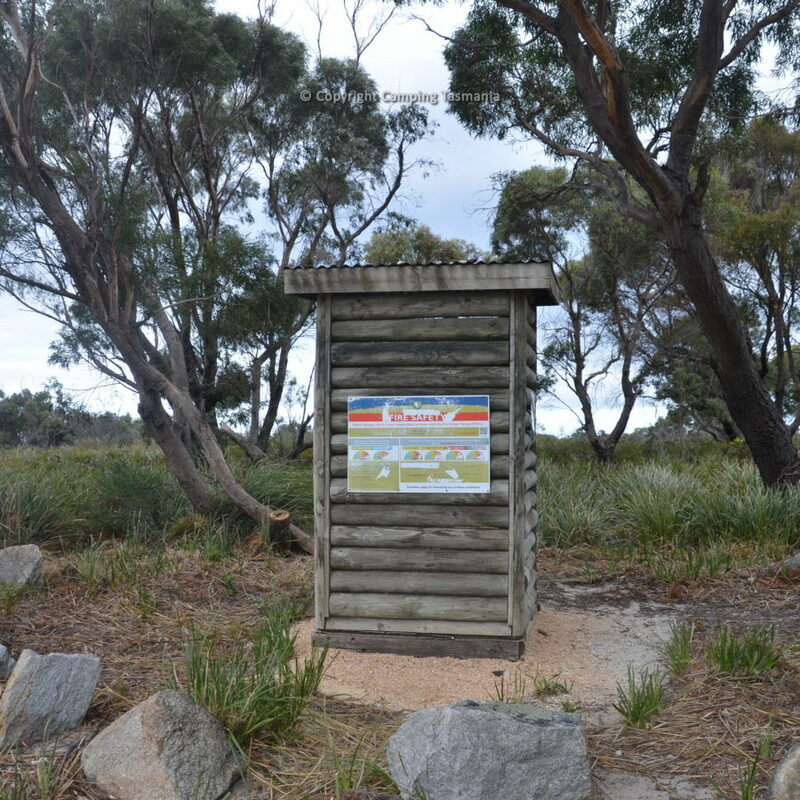 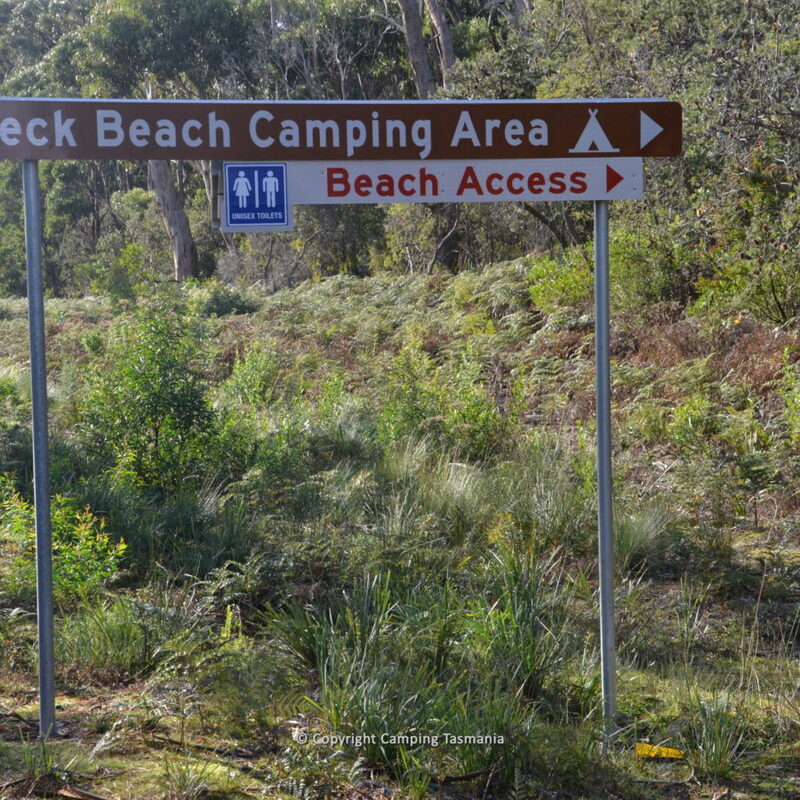 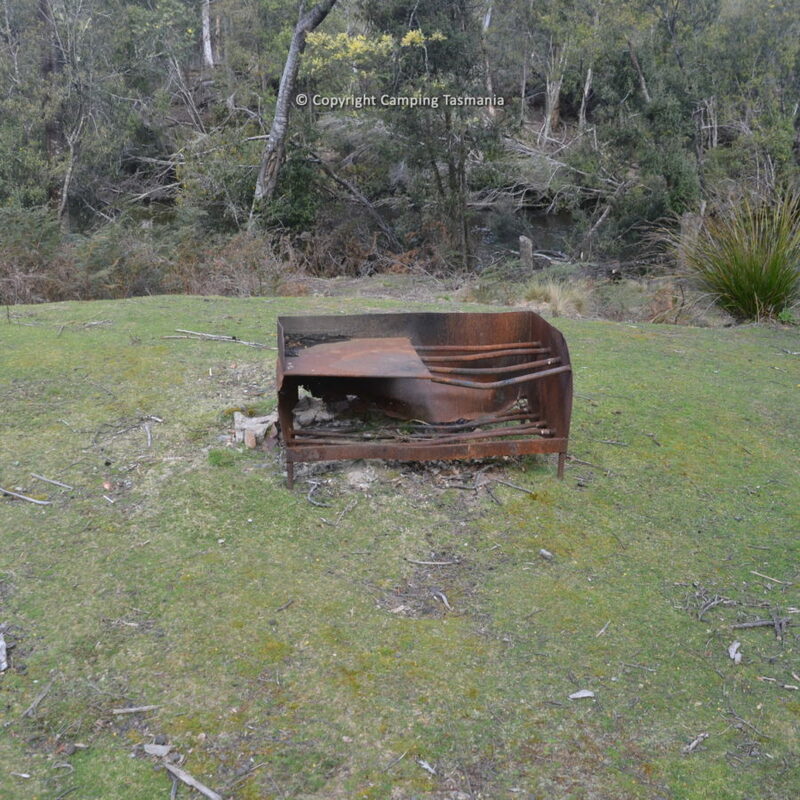 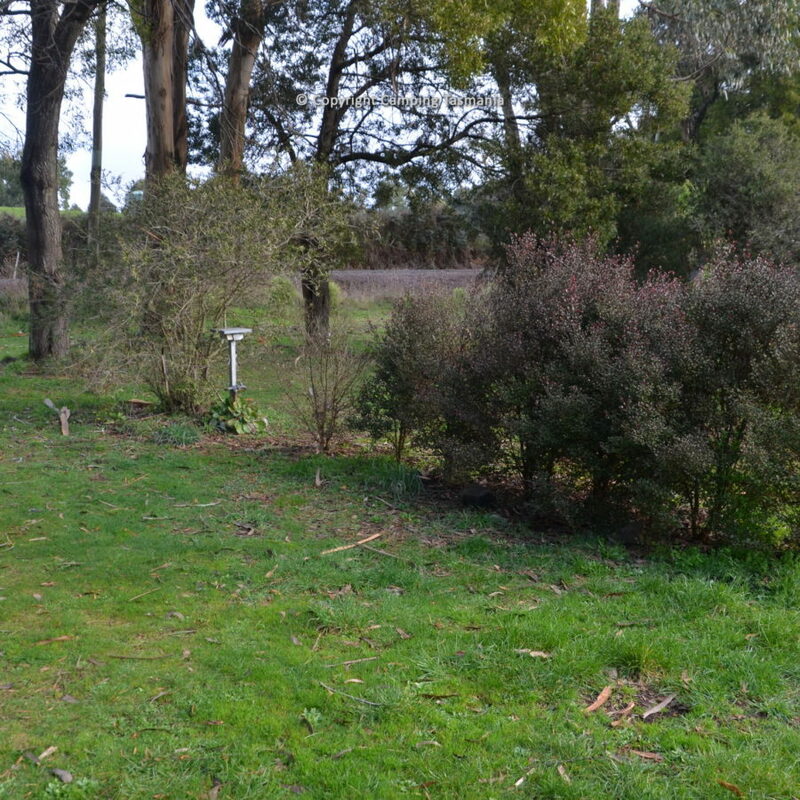 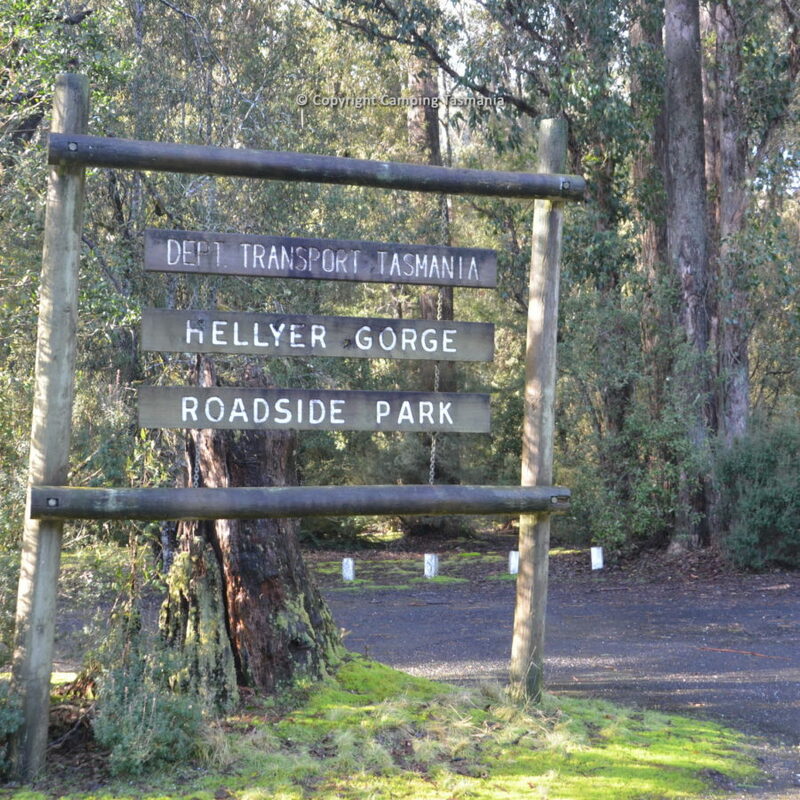 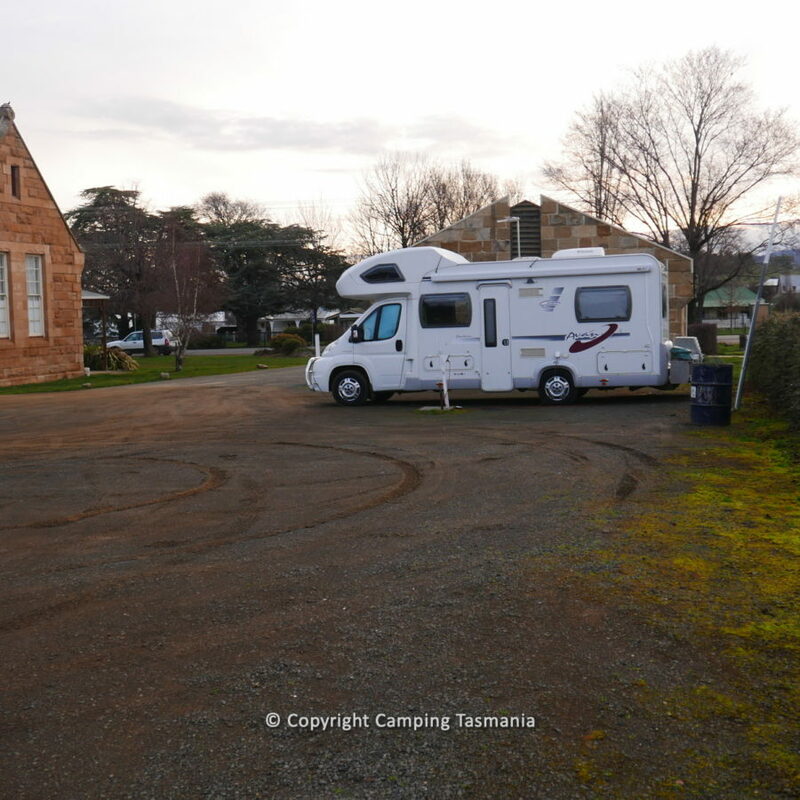 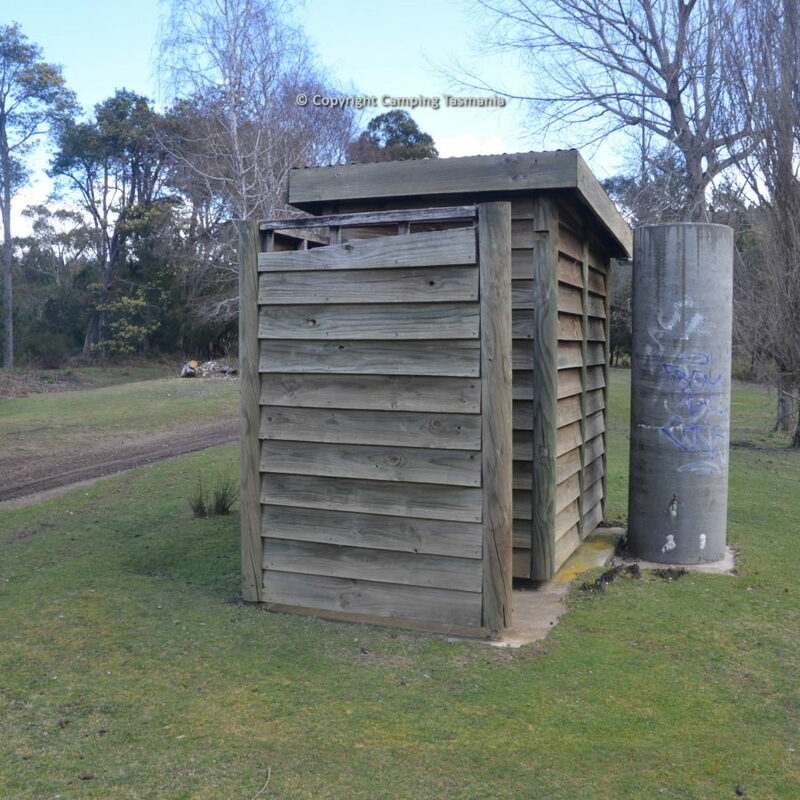 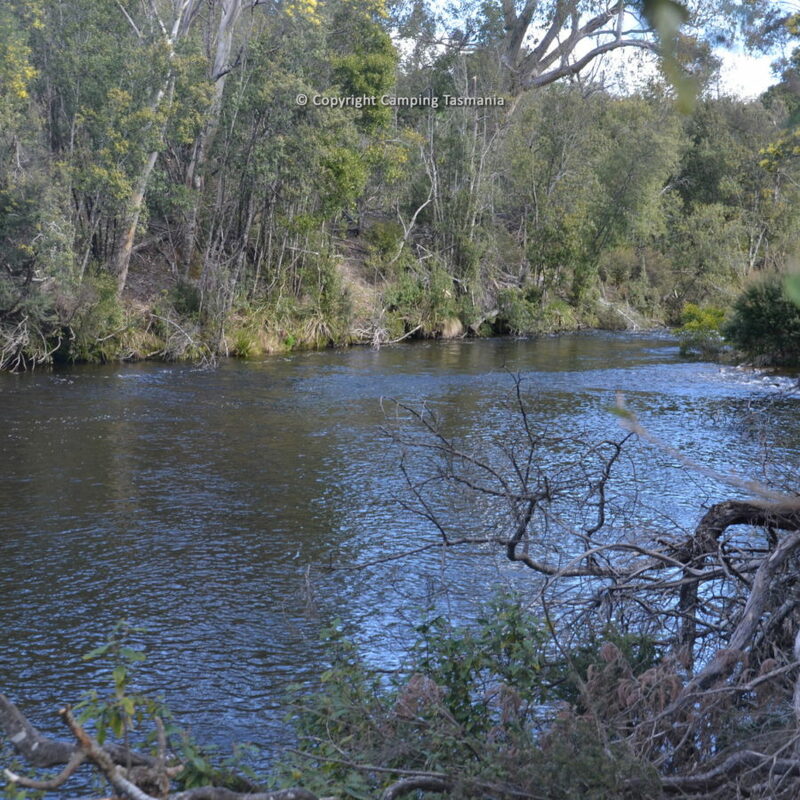 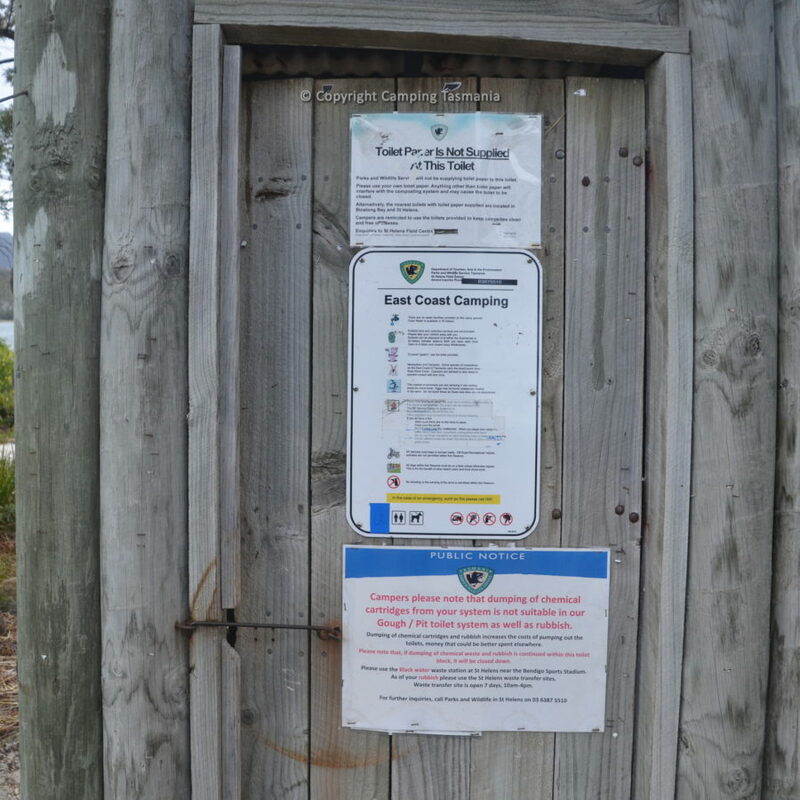 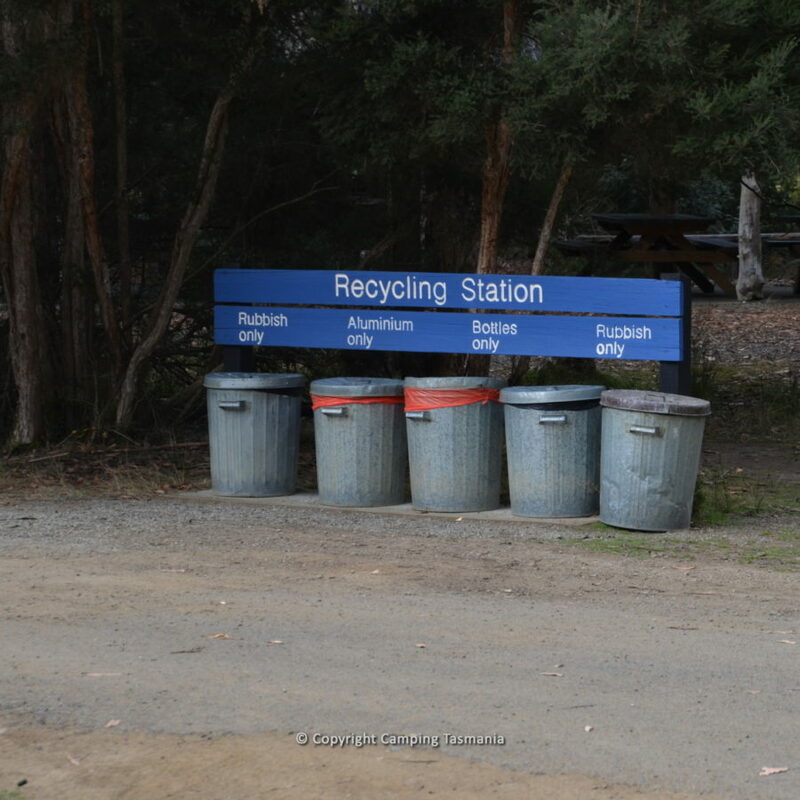 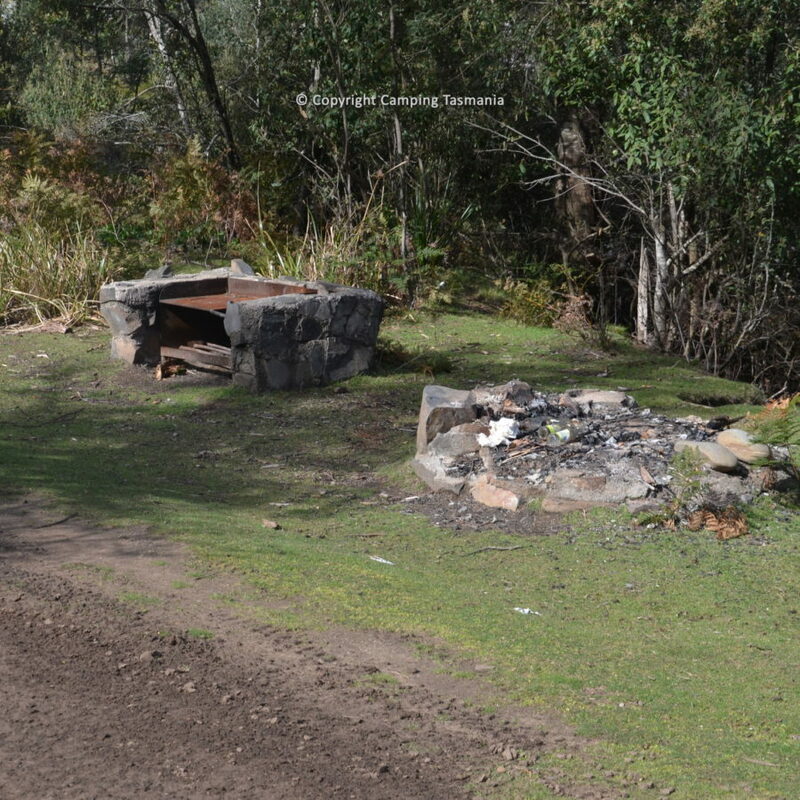 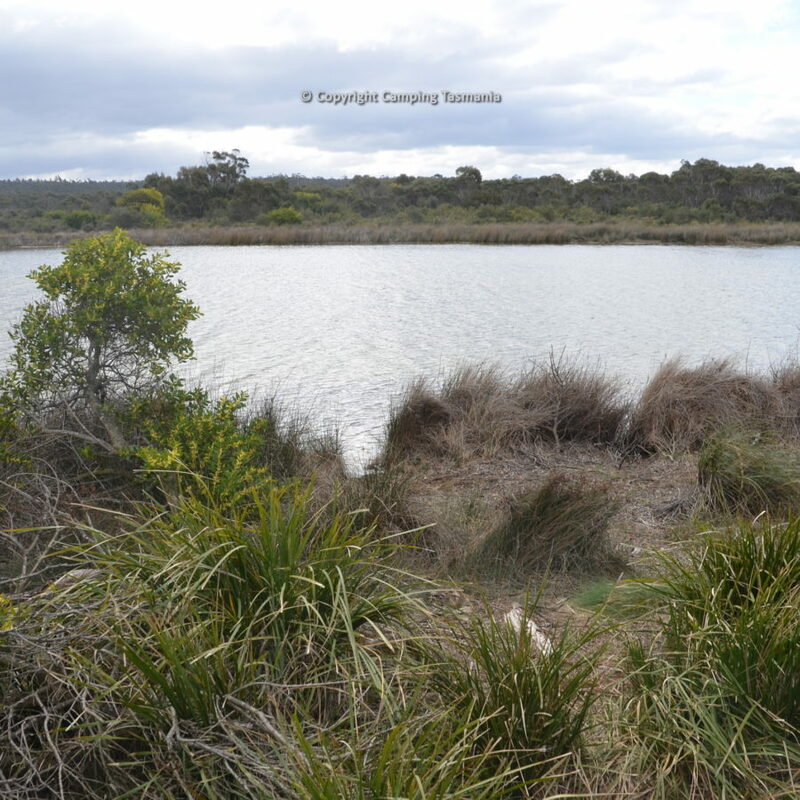 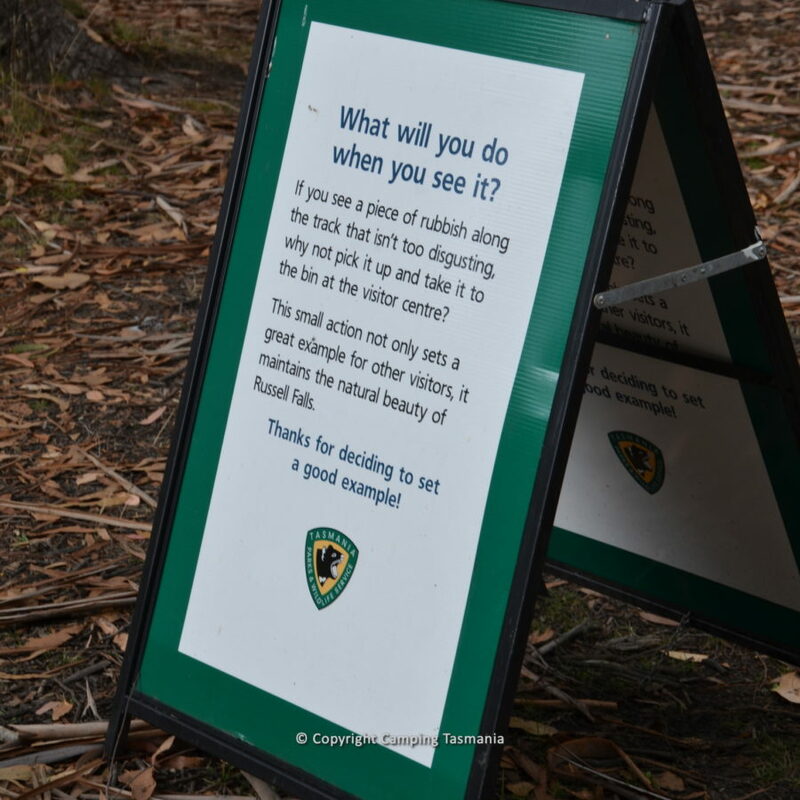 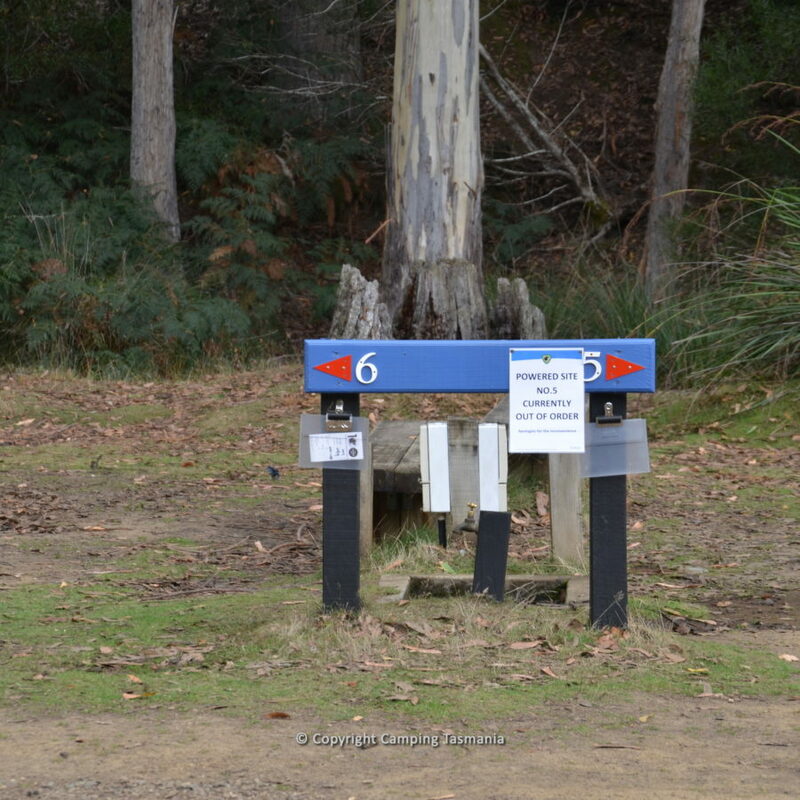 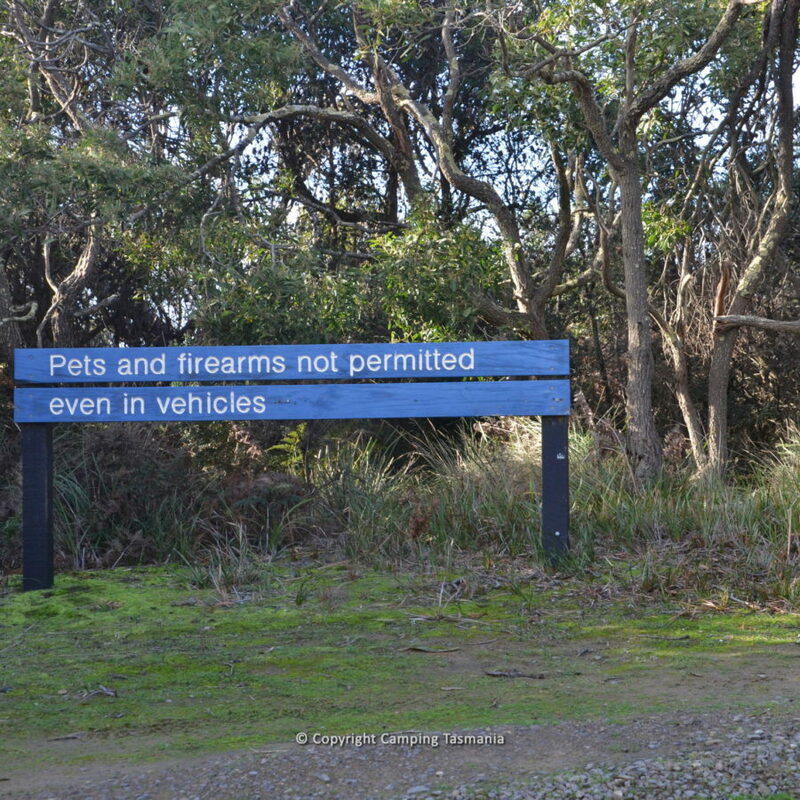 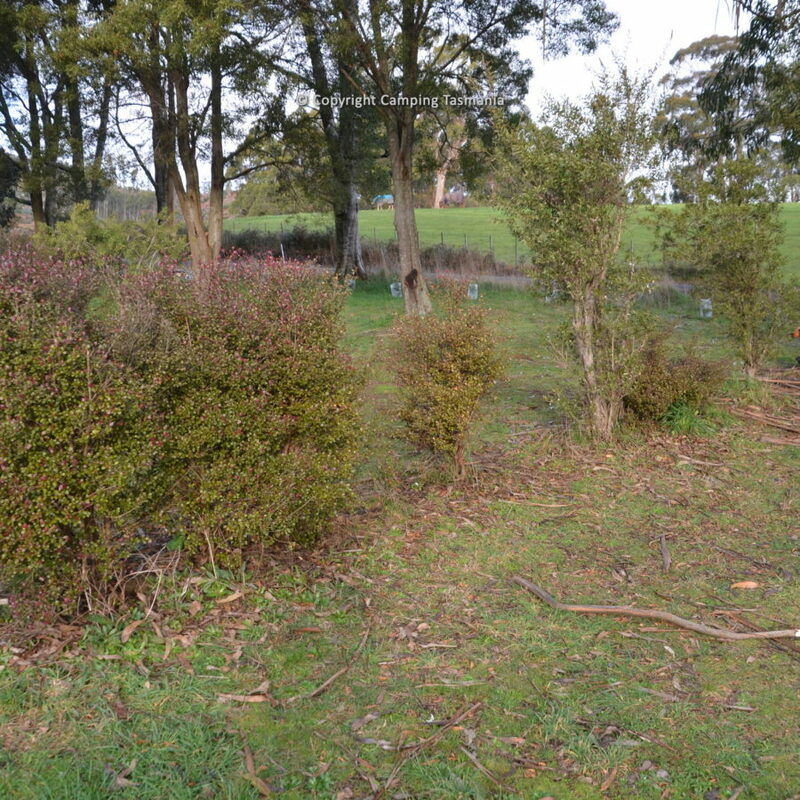 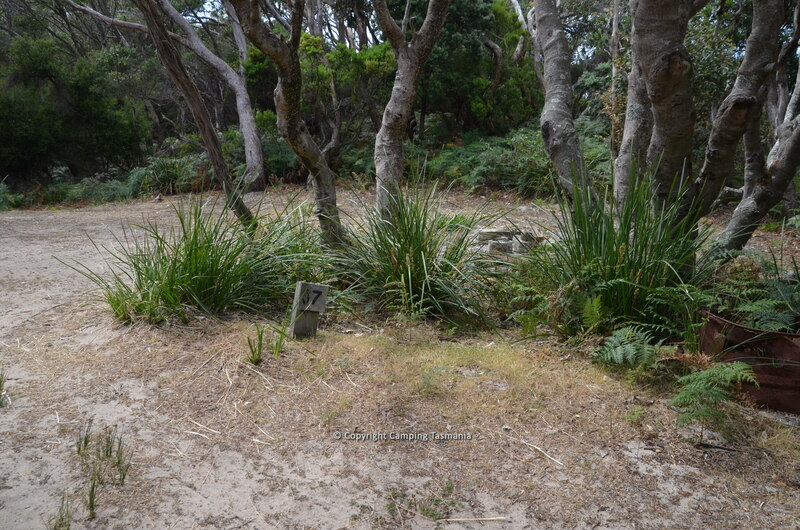 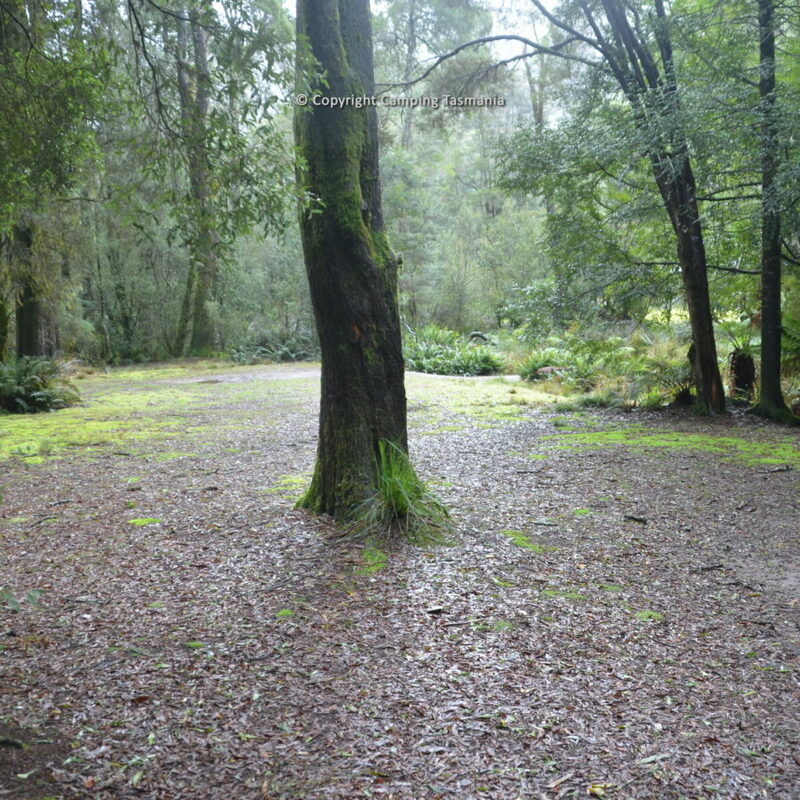 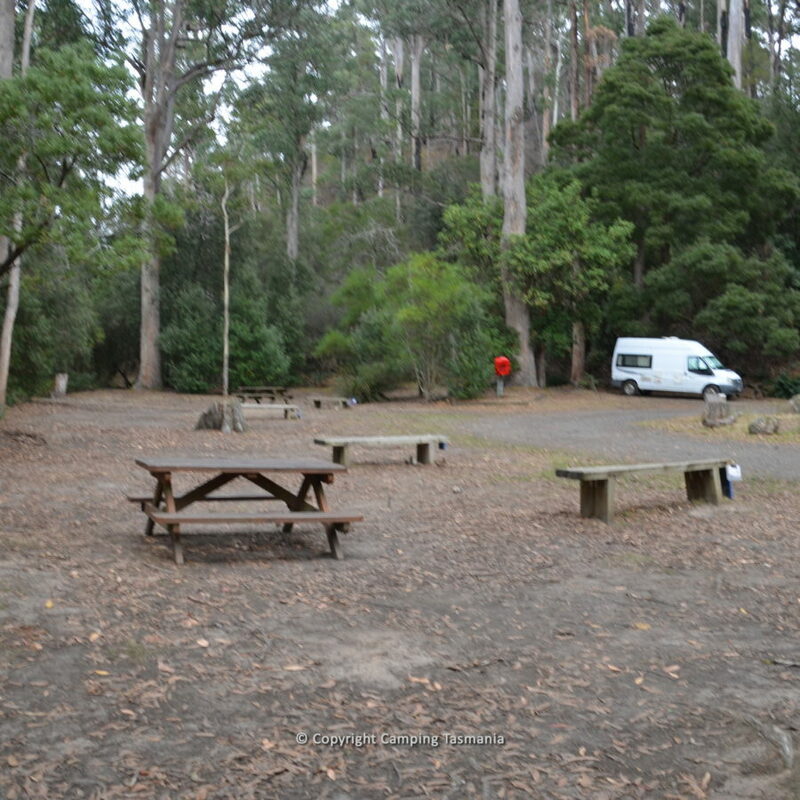 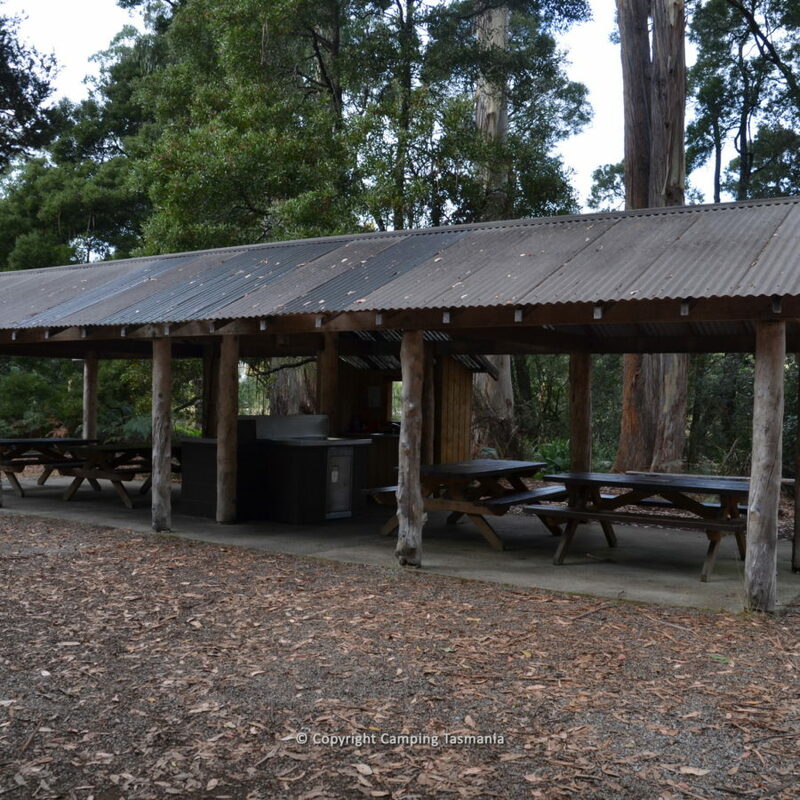 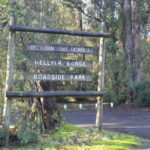 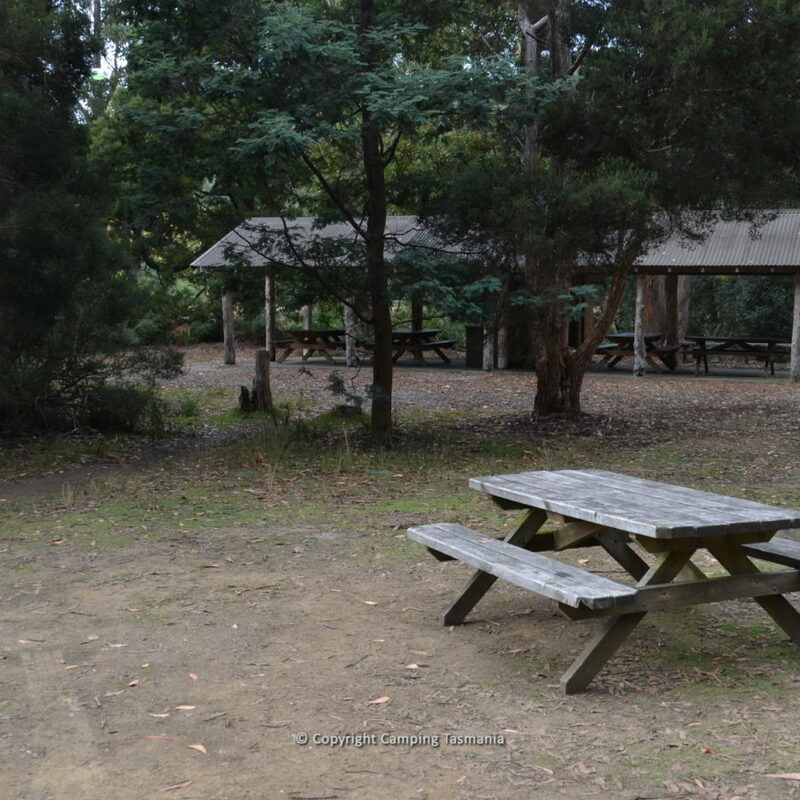 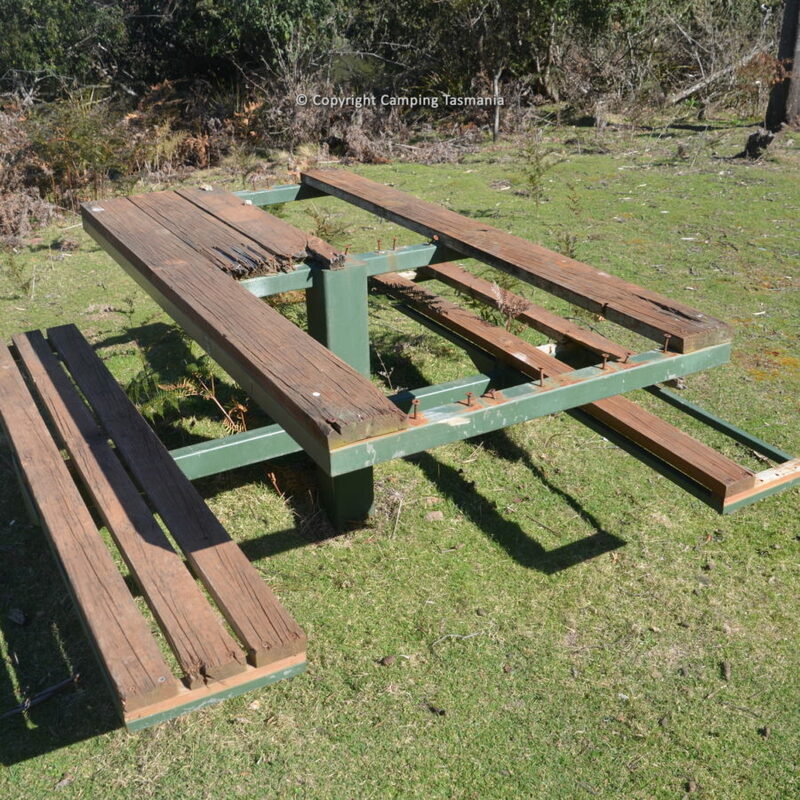 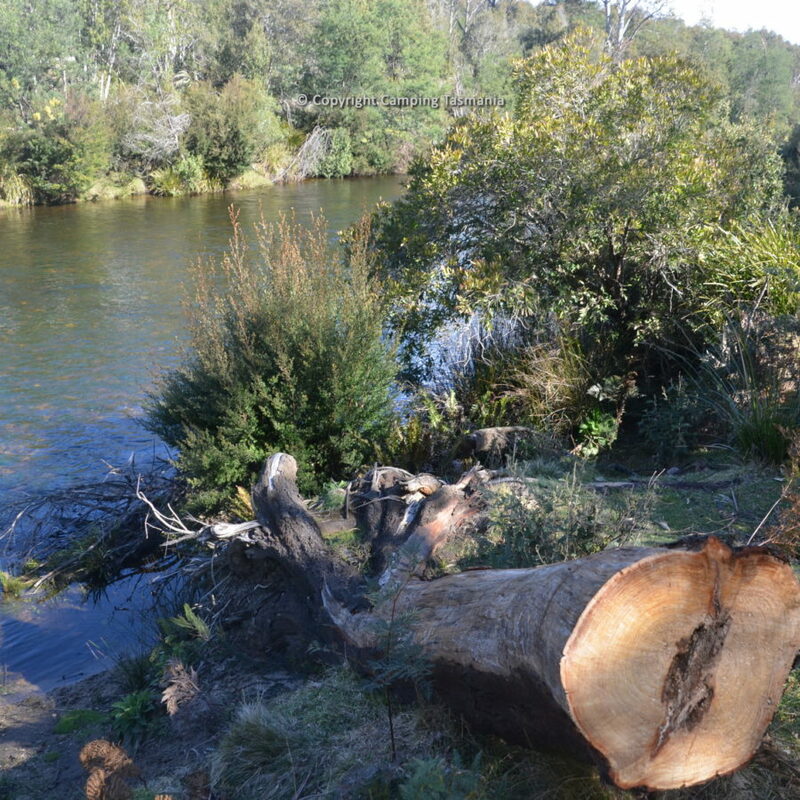 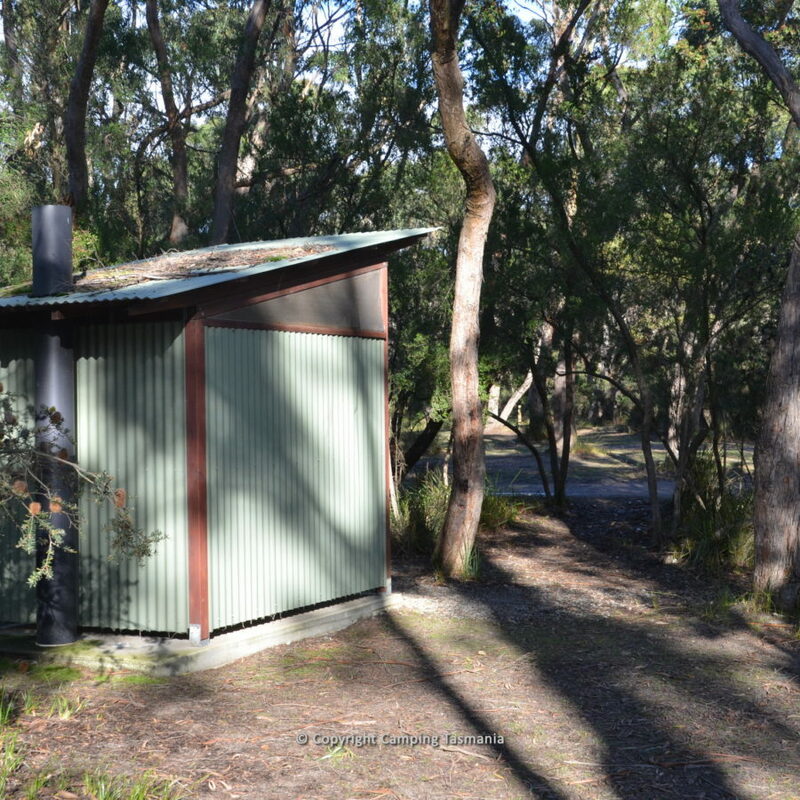 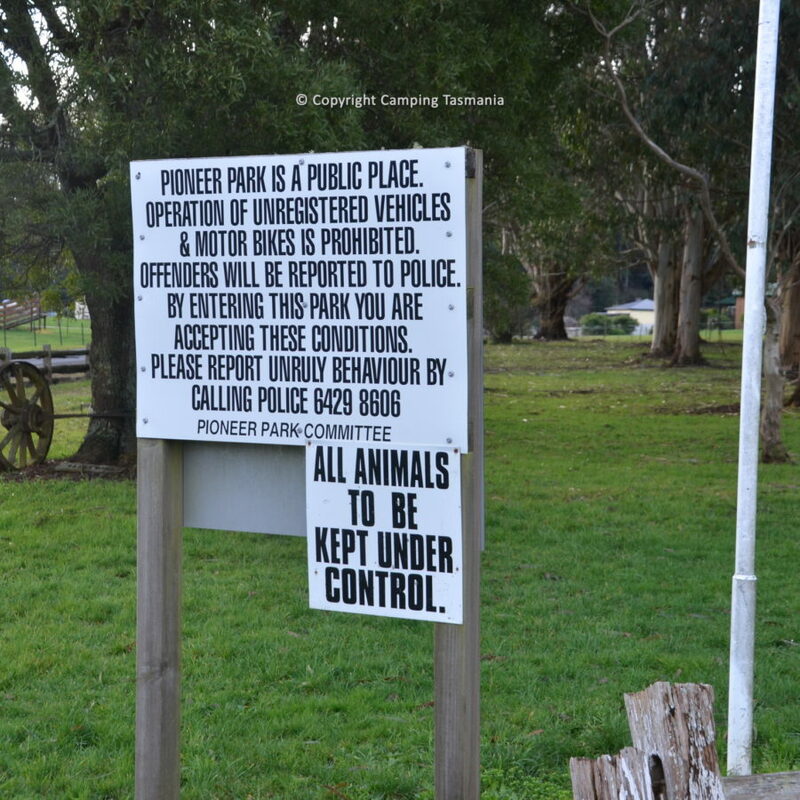 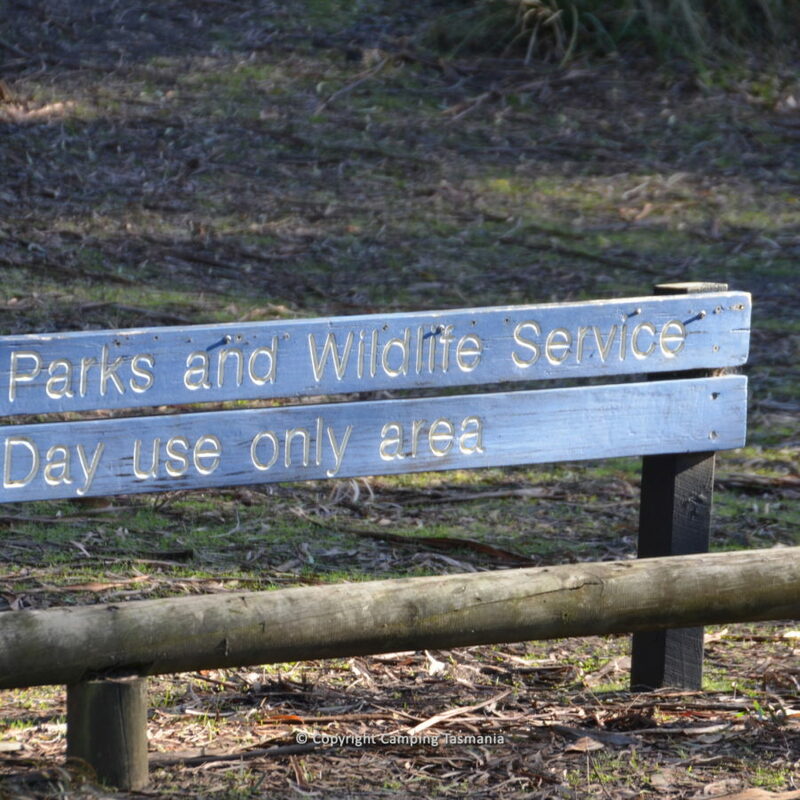 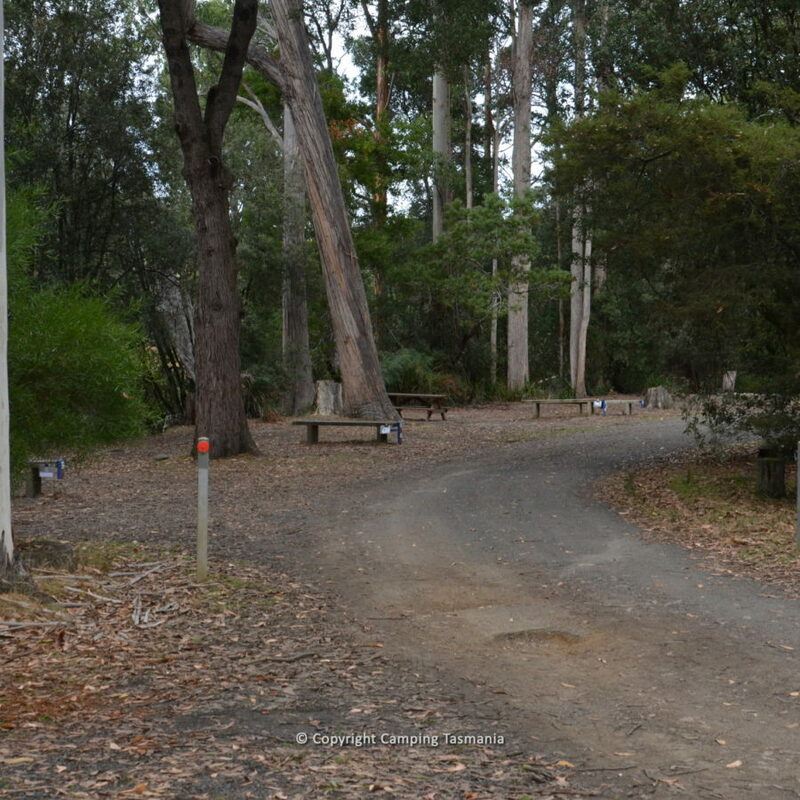 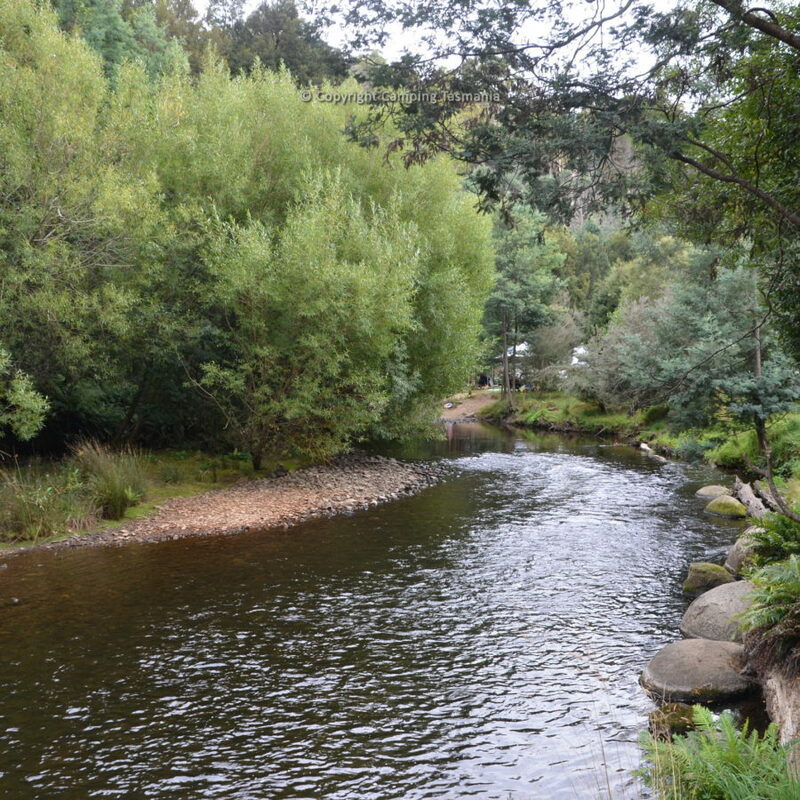 Many National Parks in Tasmania also offer free camping options. 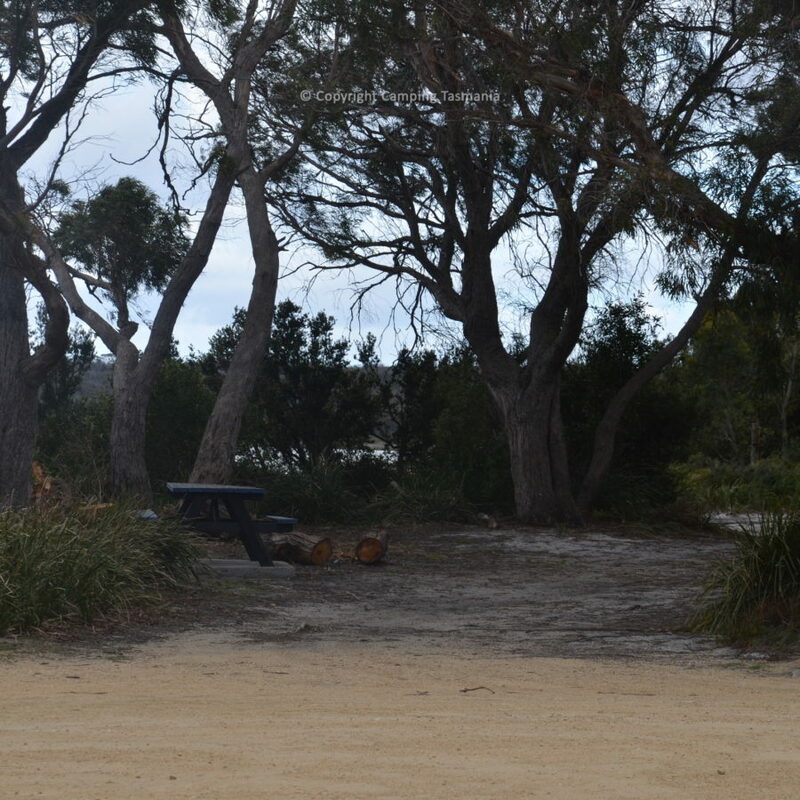 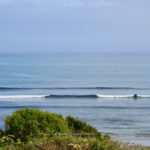 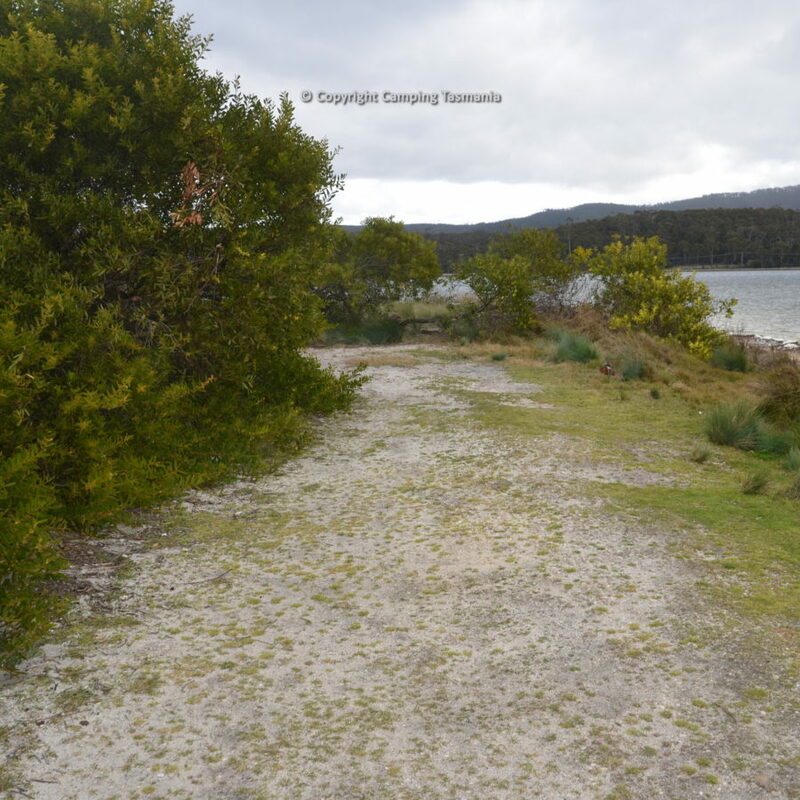 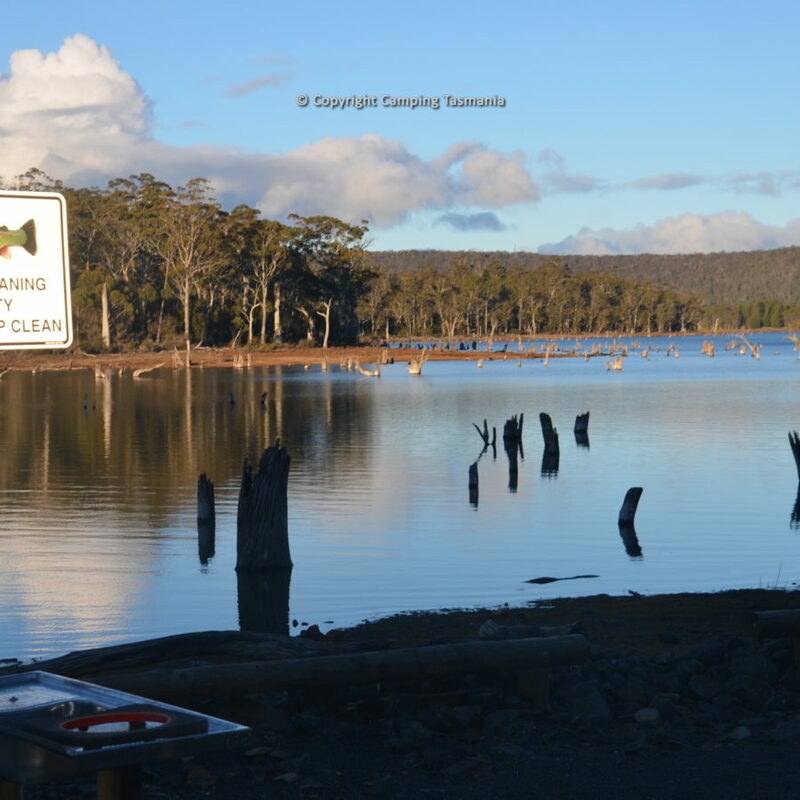 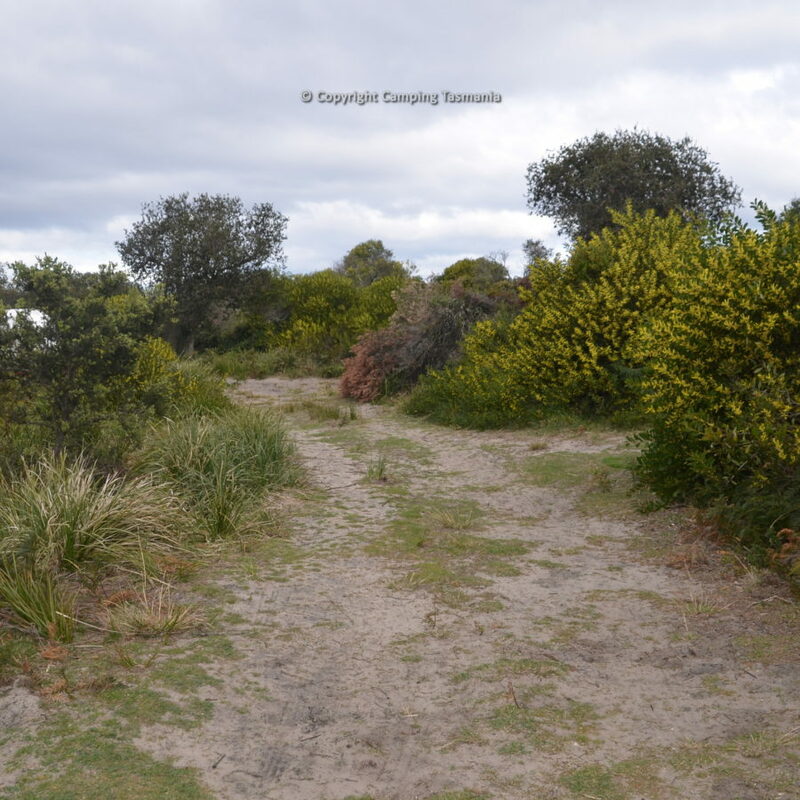 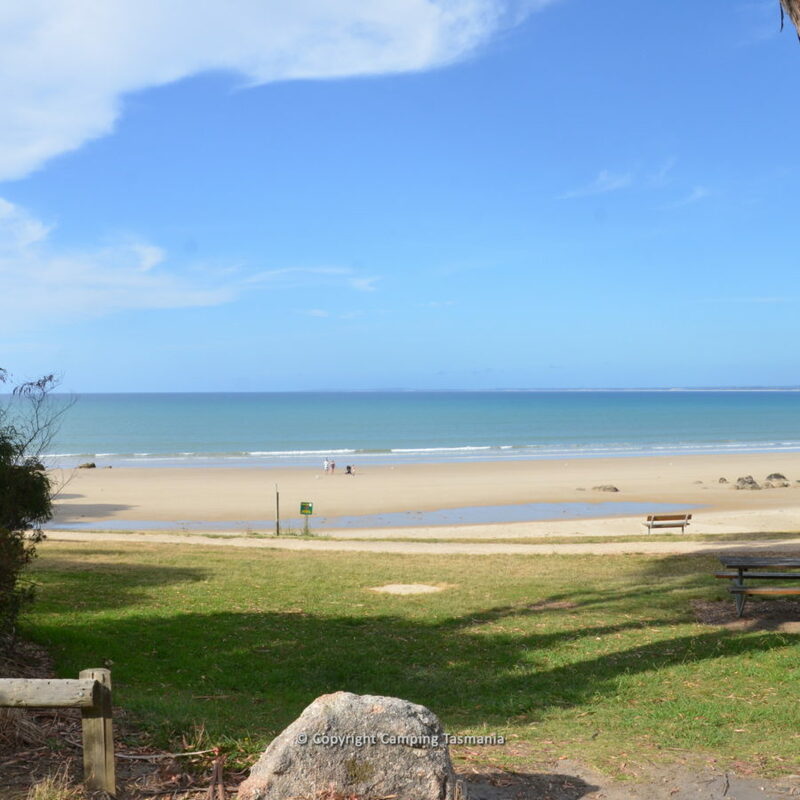 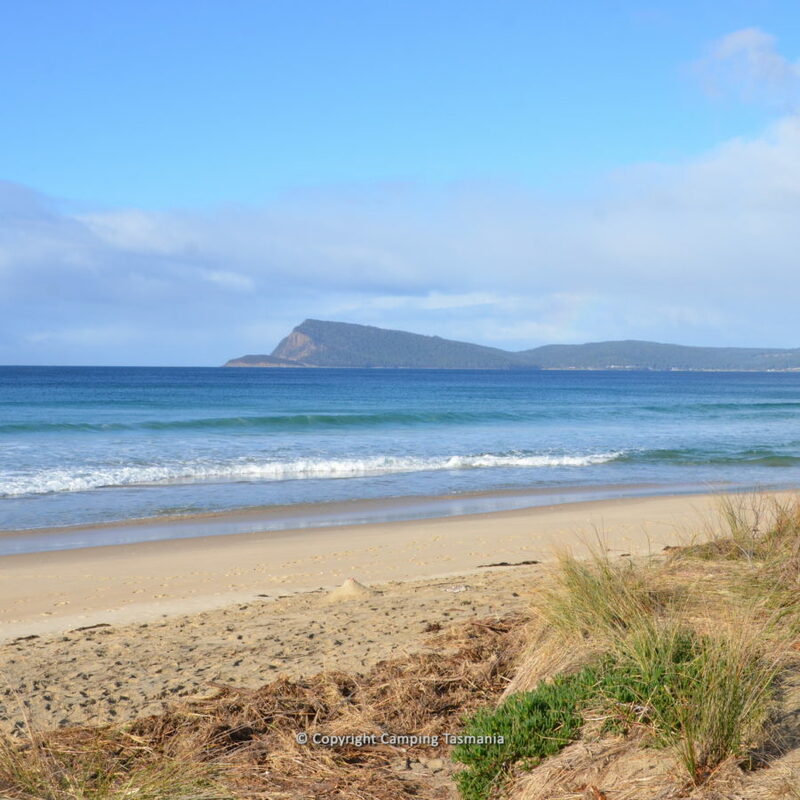 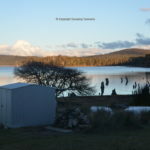 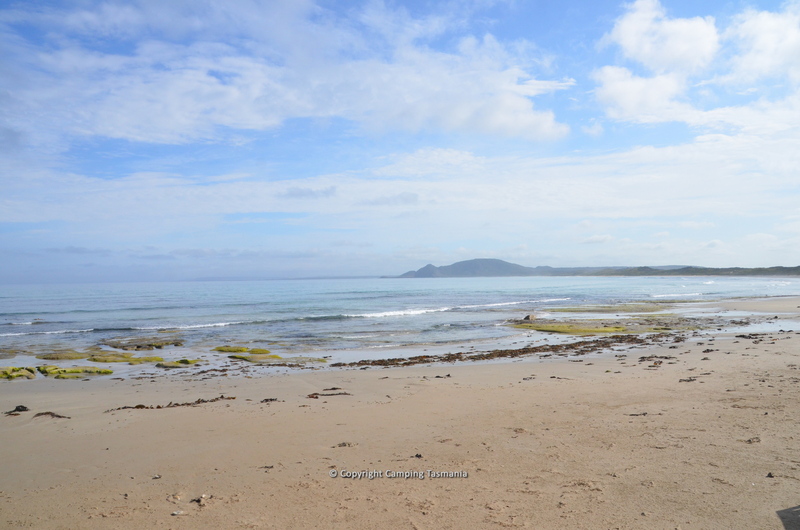 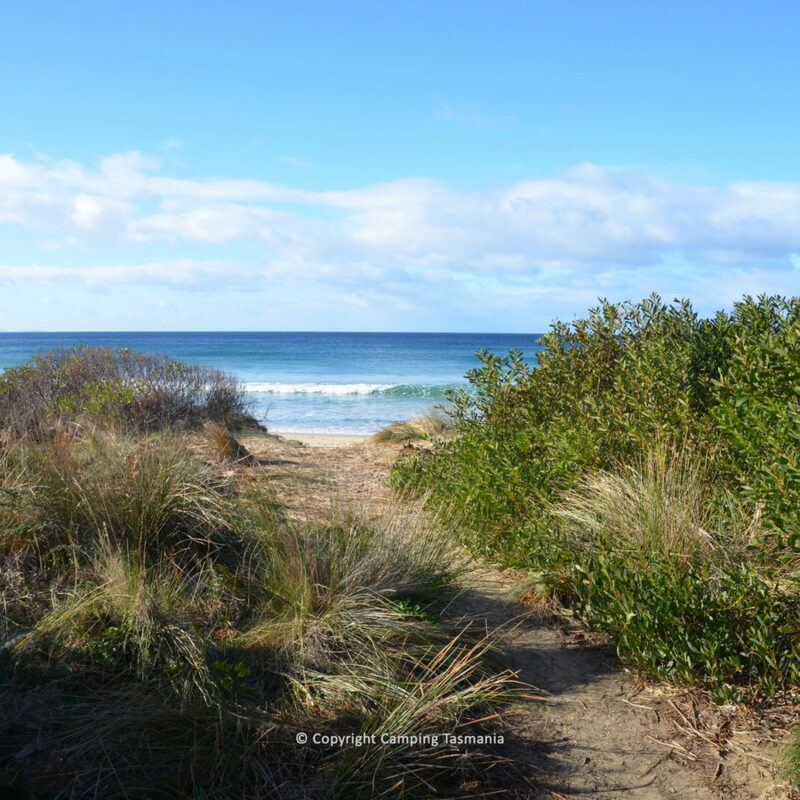 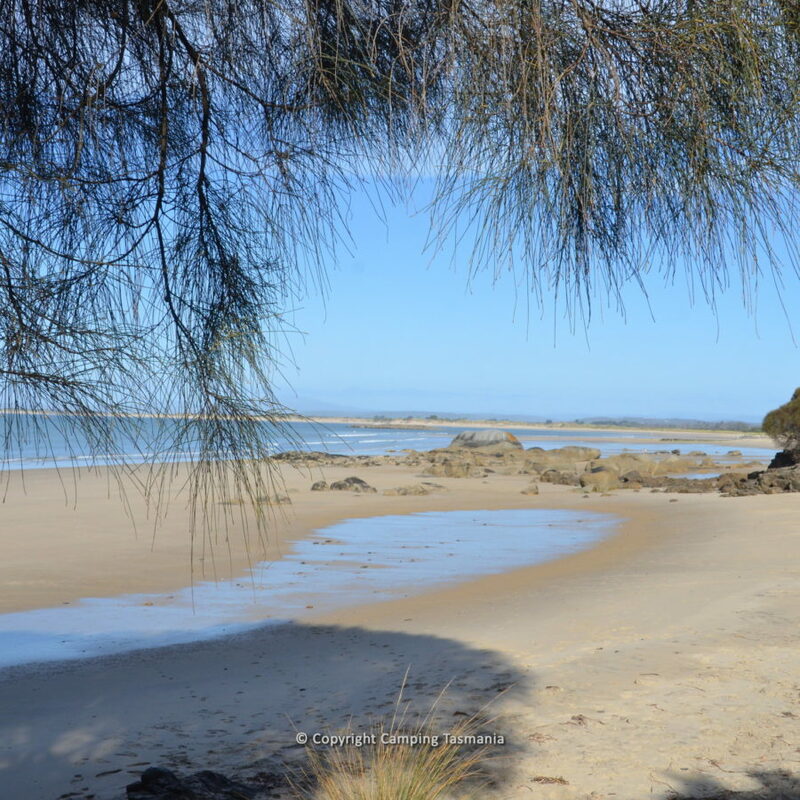 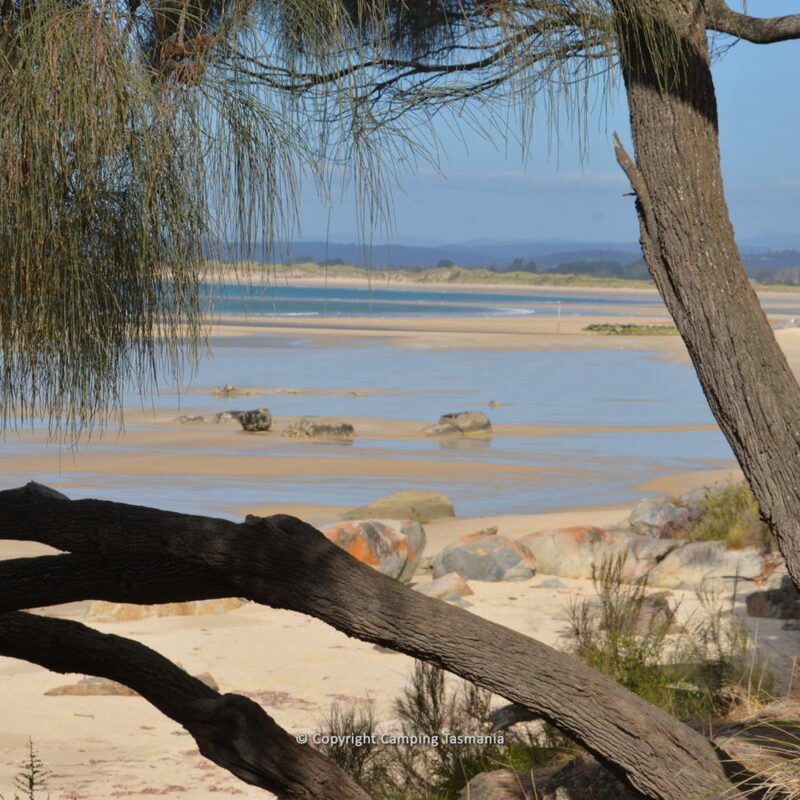 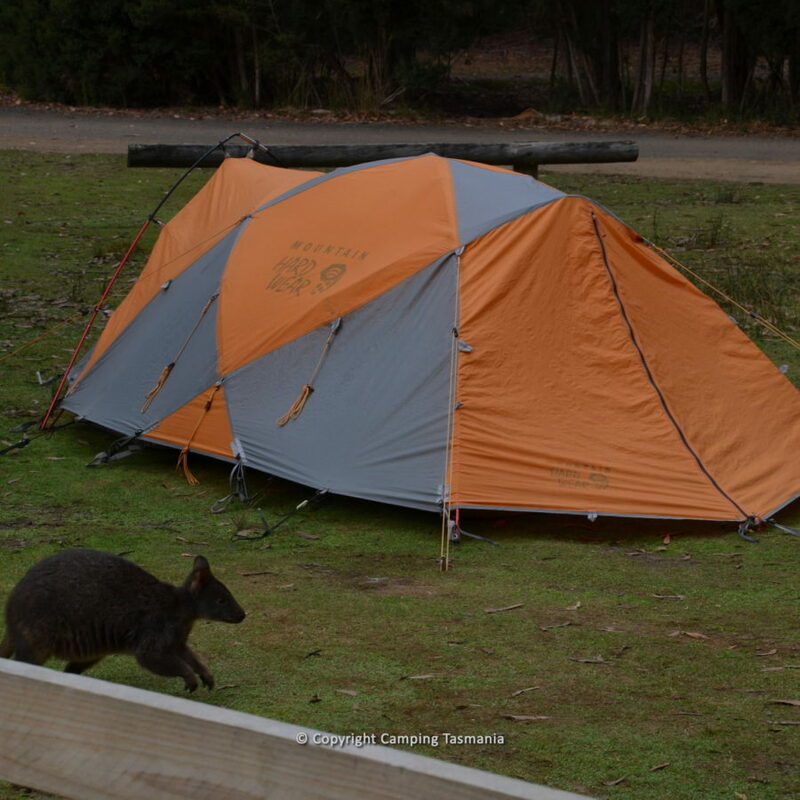 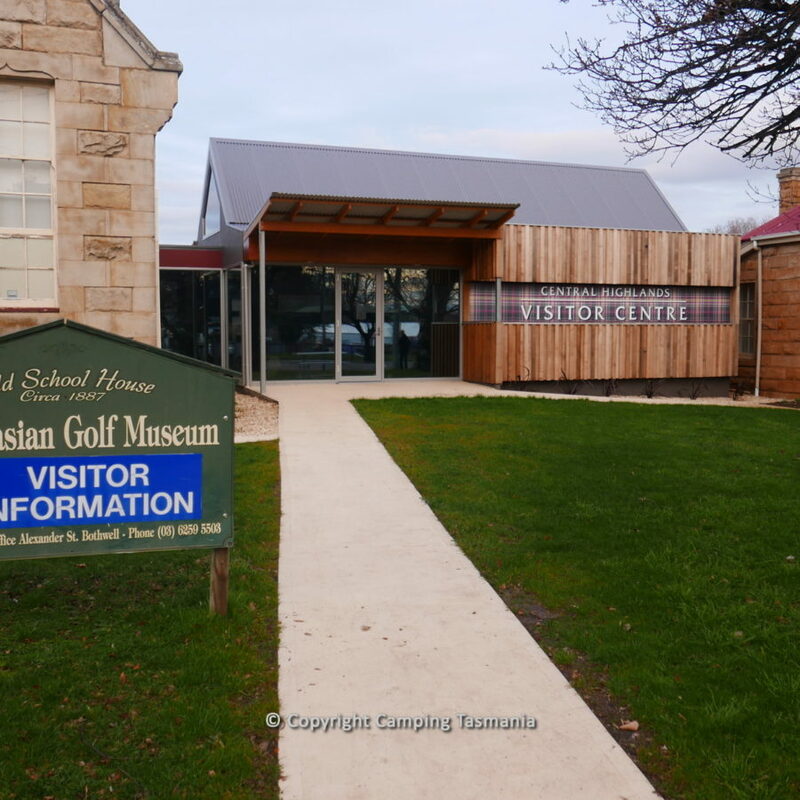 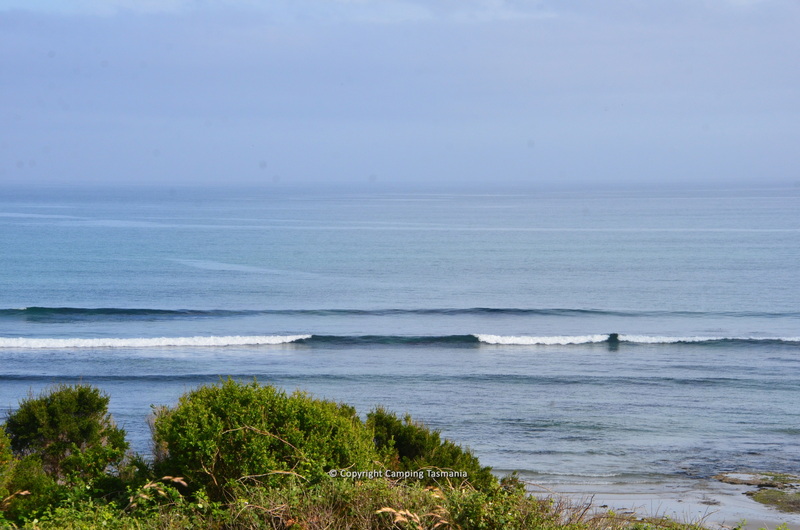 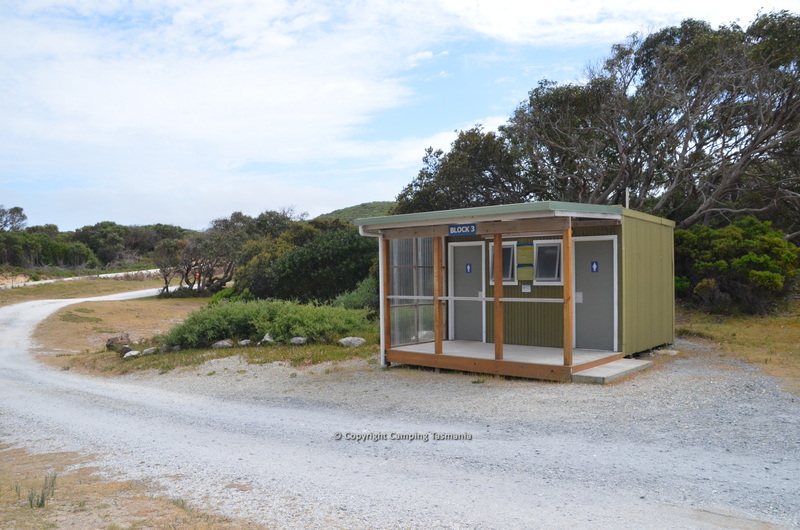 The Free Camping Tasmania website has been created to identify free and cheap camping locations in Tasmania, Australia enabling you to plan your next camping or caravan adventure in the wonderful state of Tasmania. 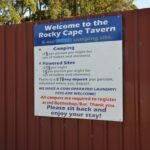 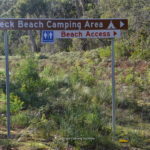 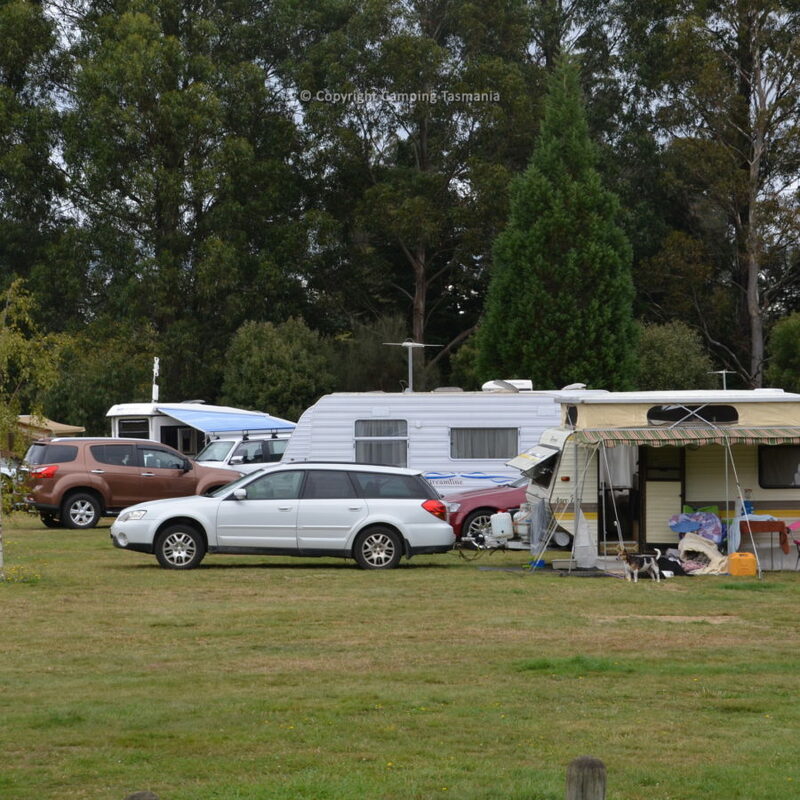 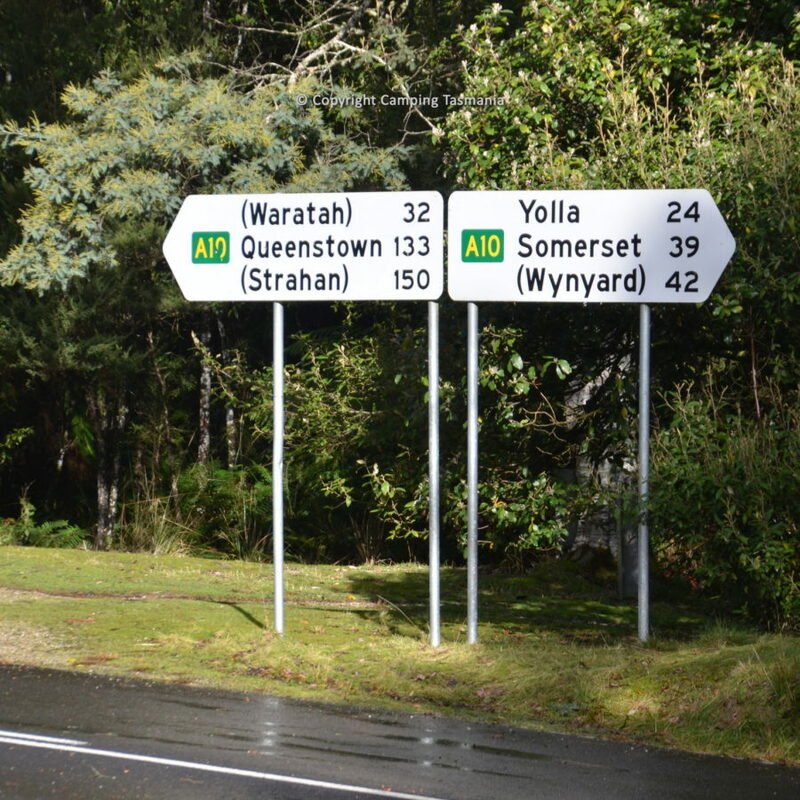 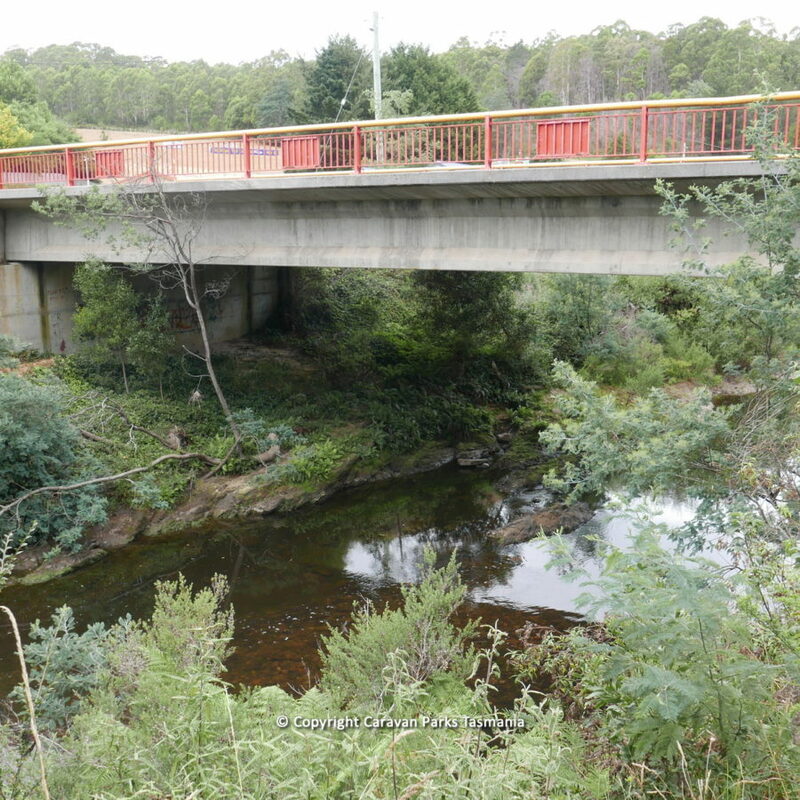 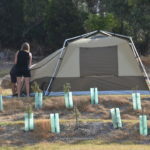 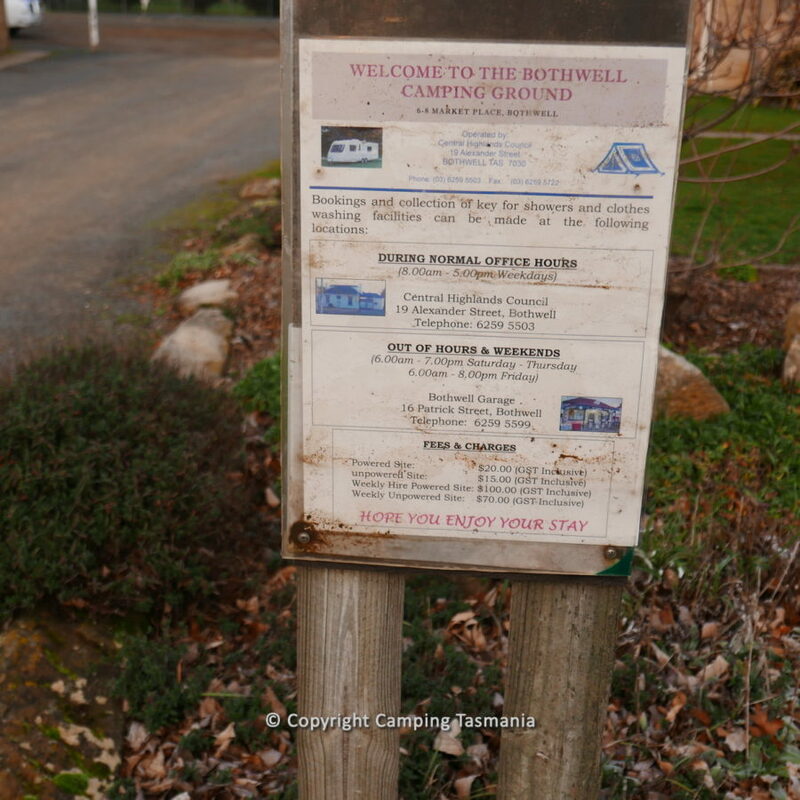 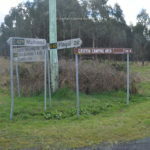 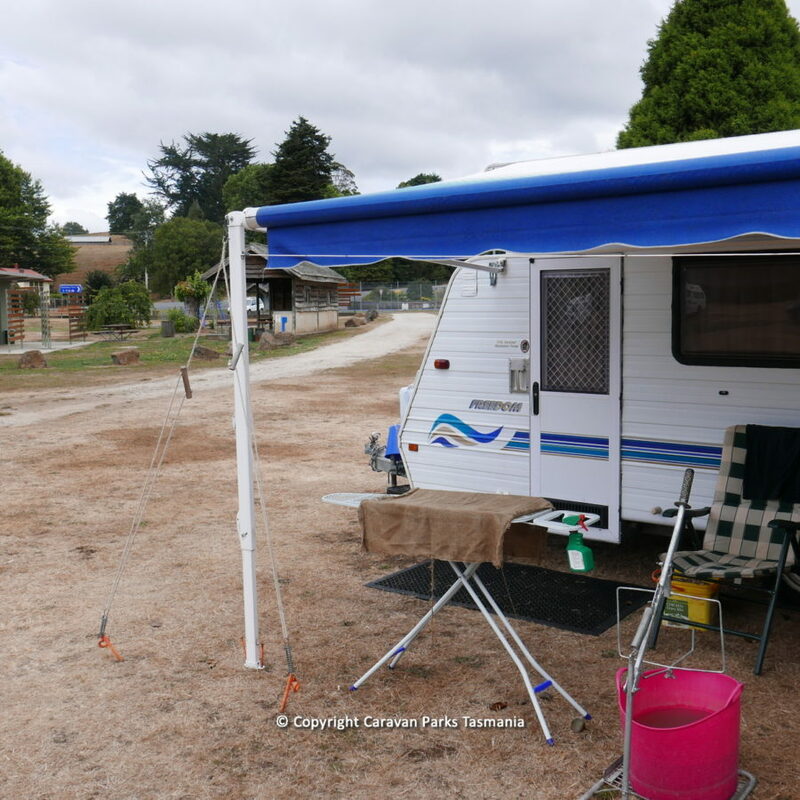 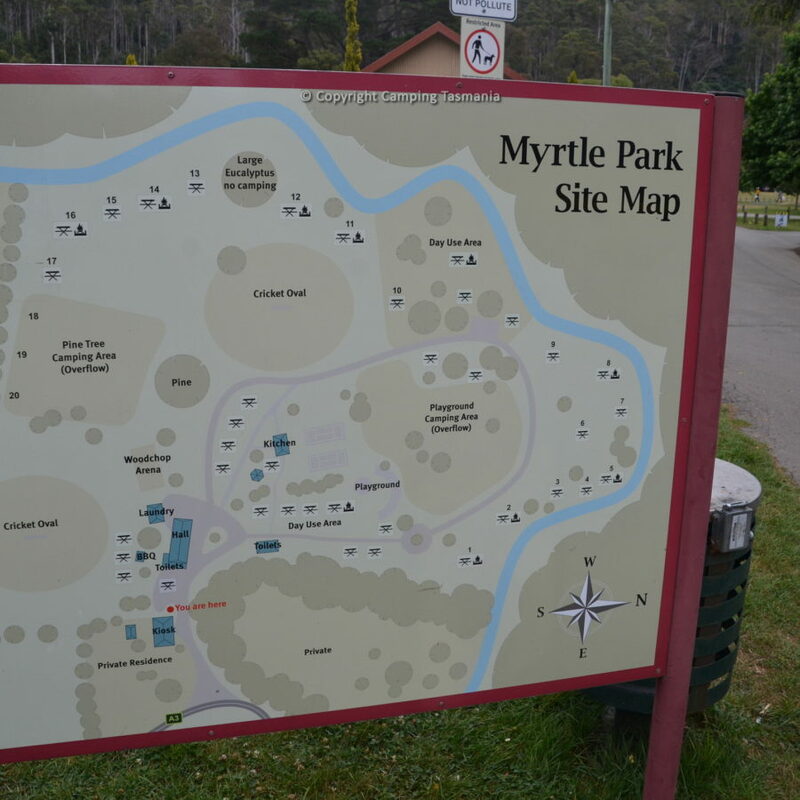 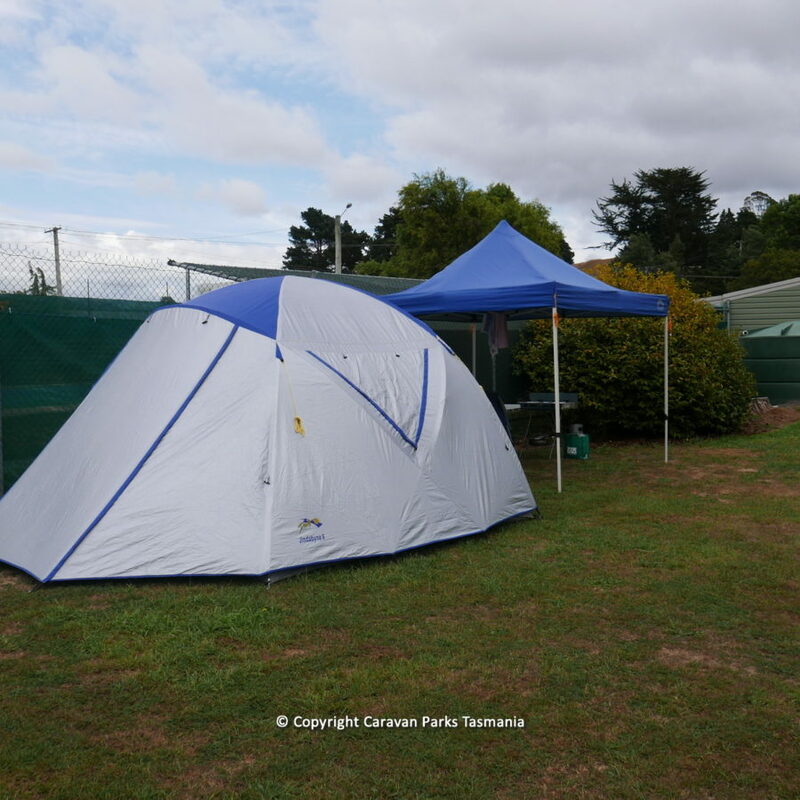 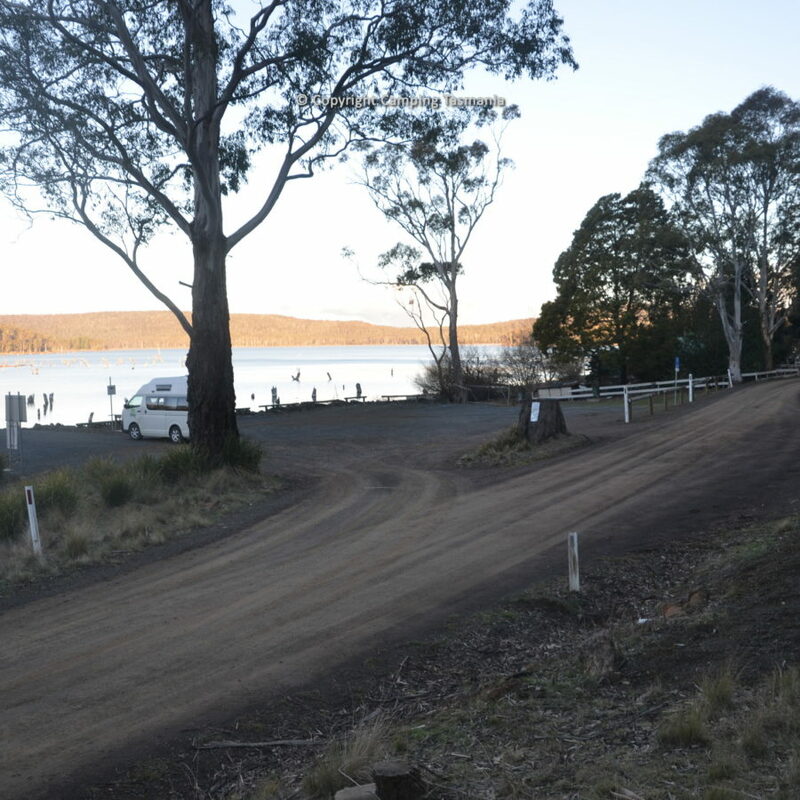 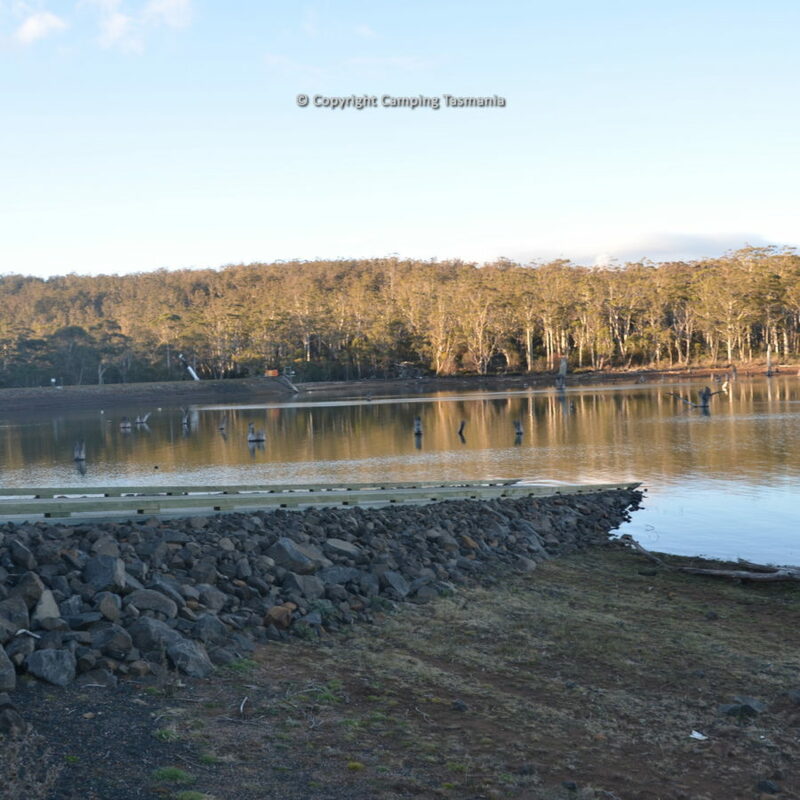 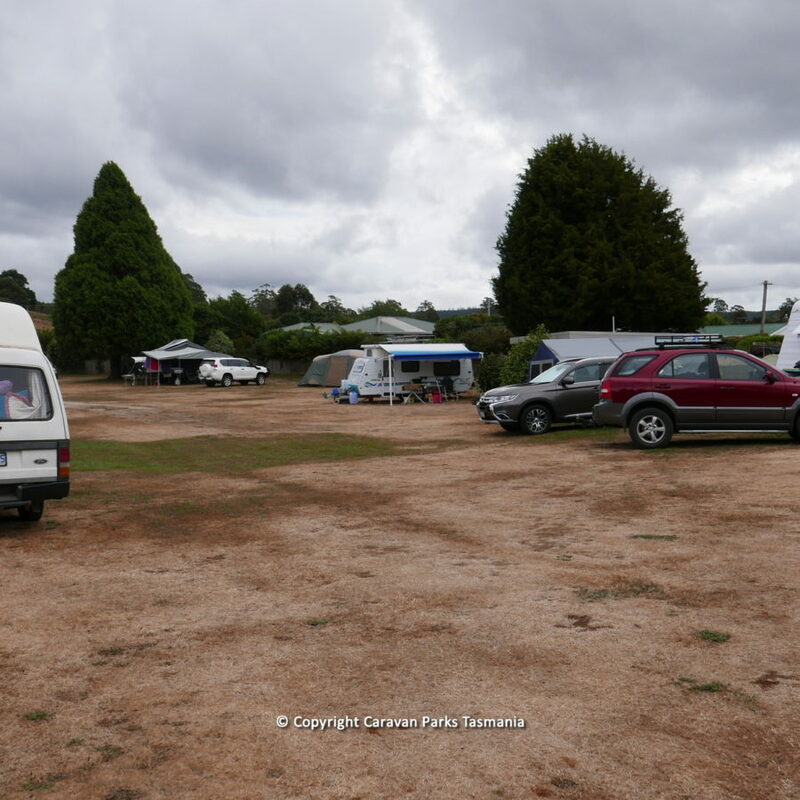 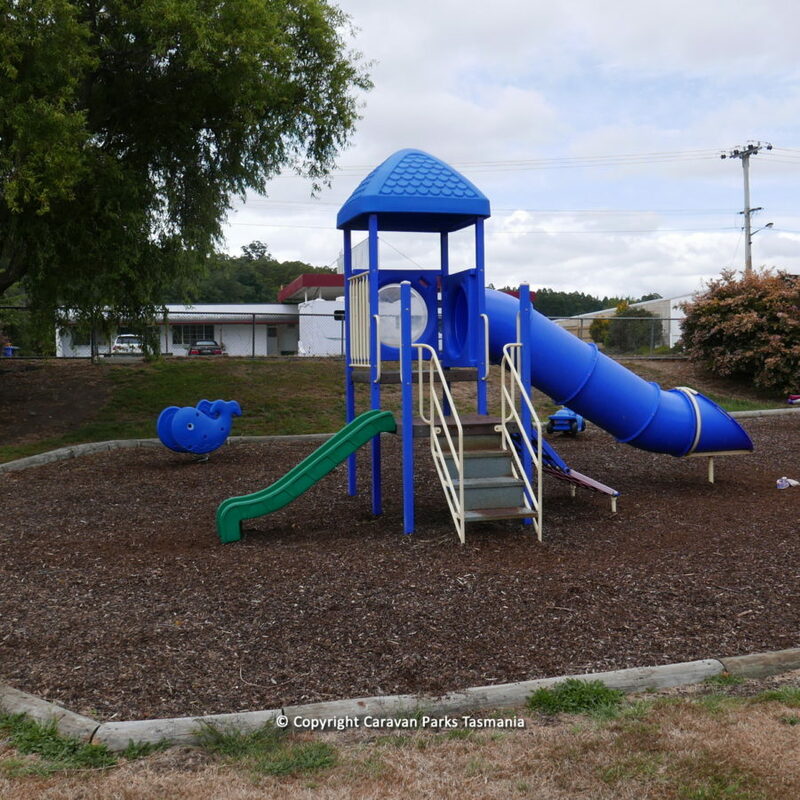 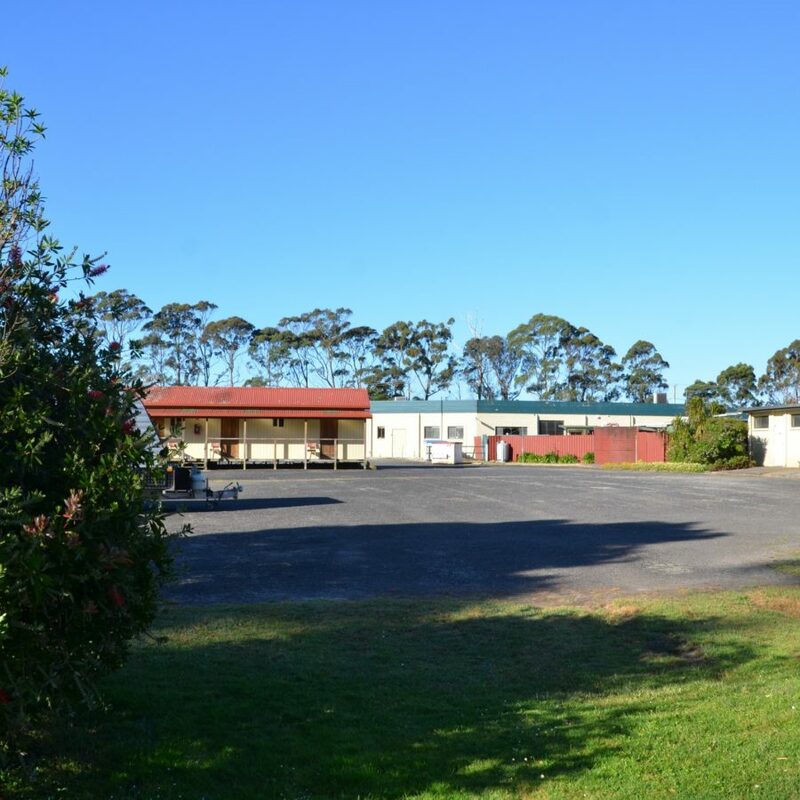 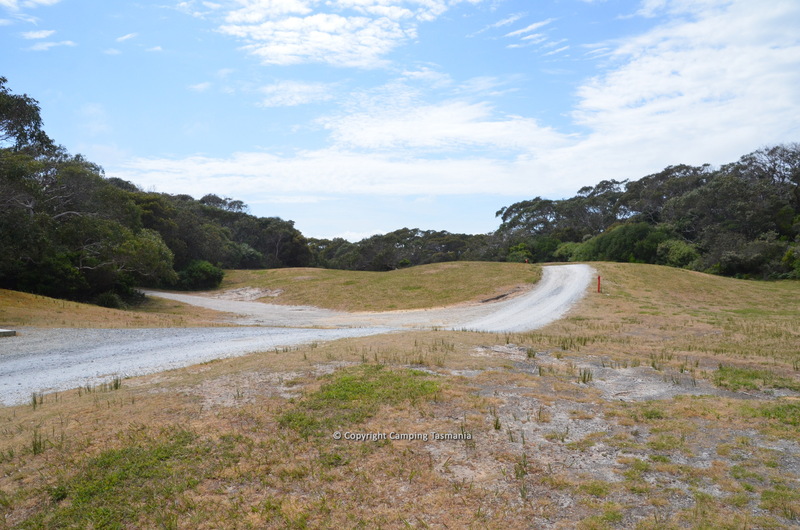 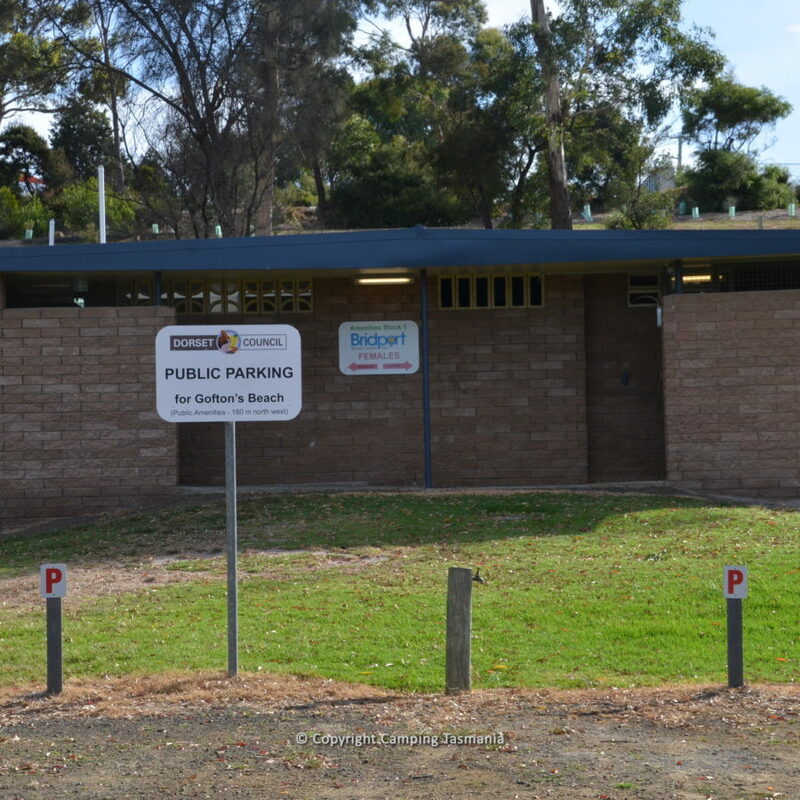 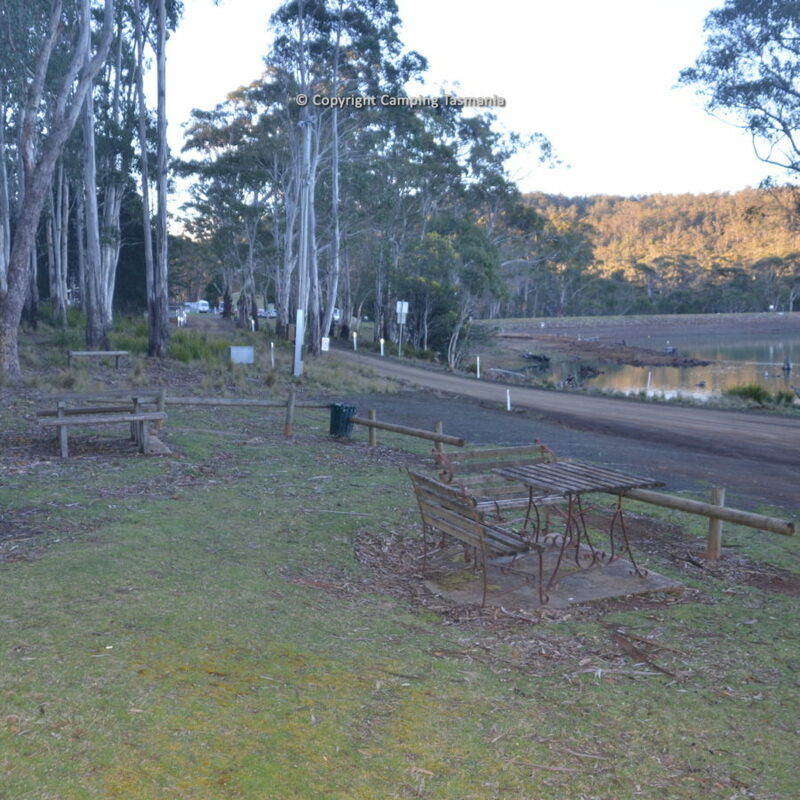 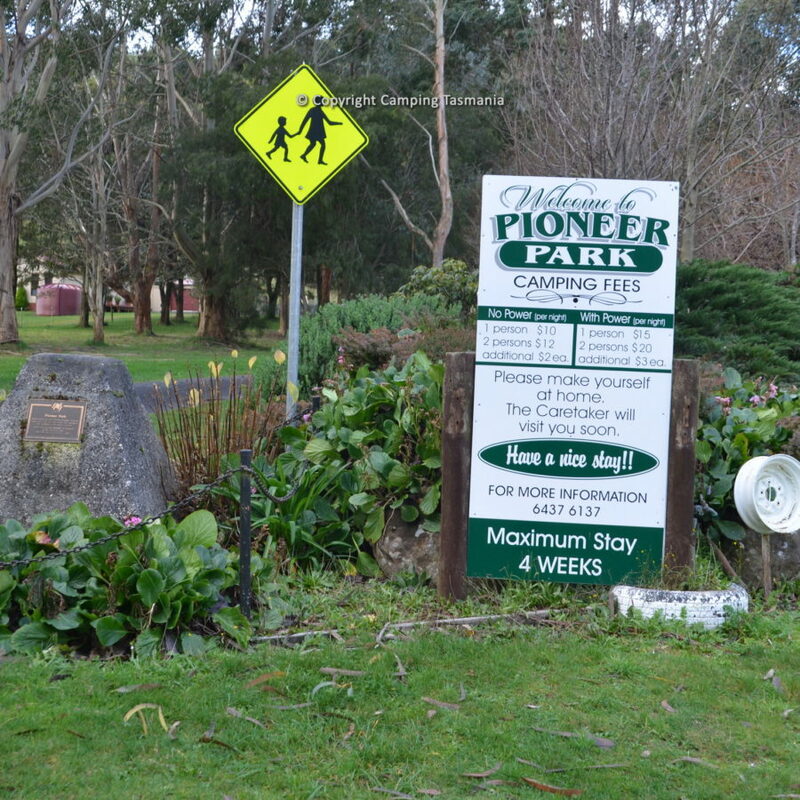 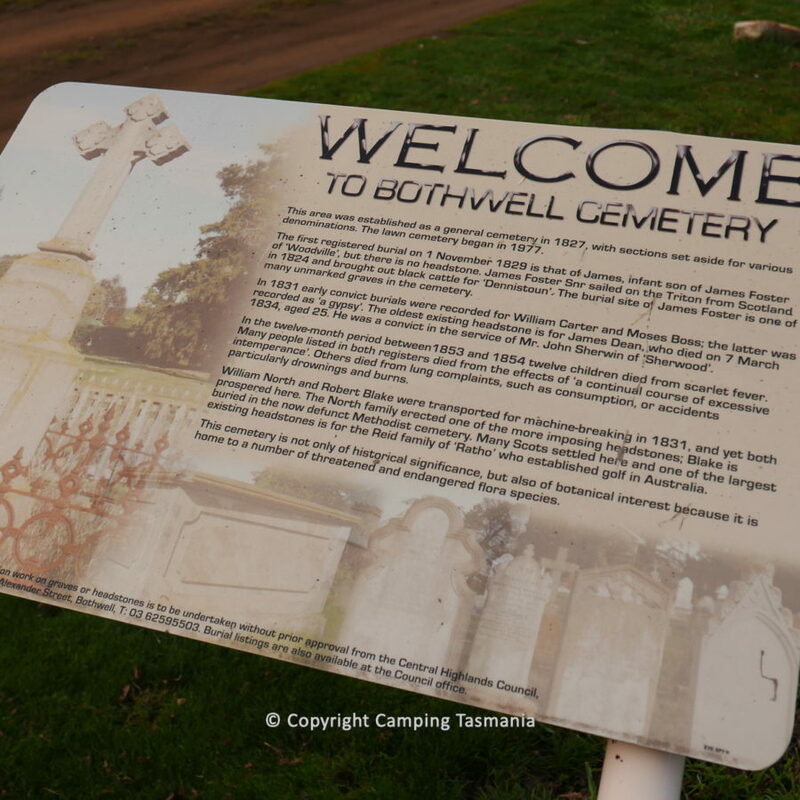 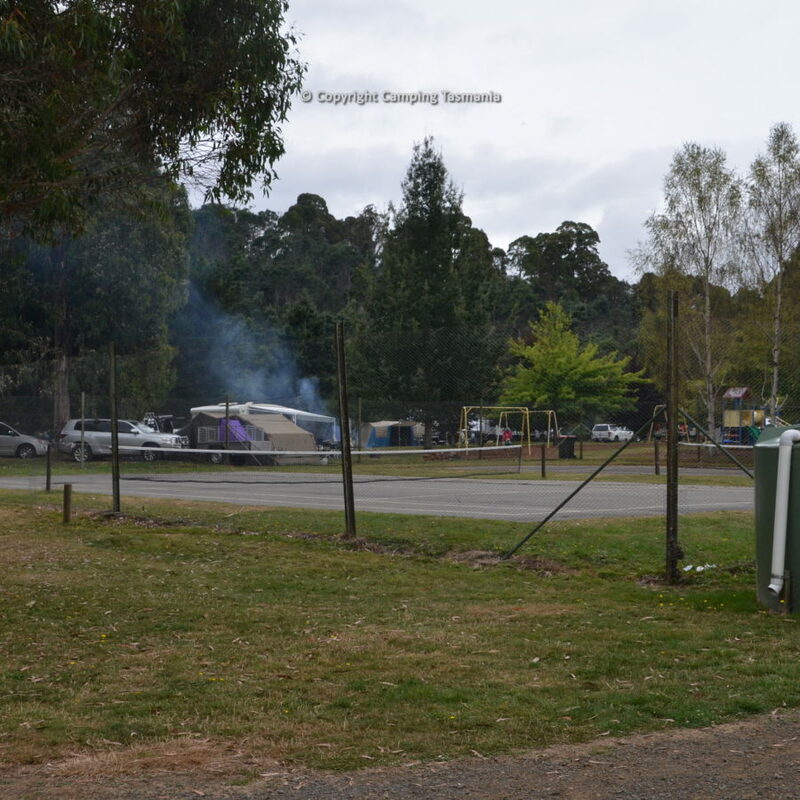 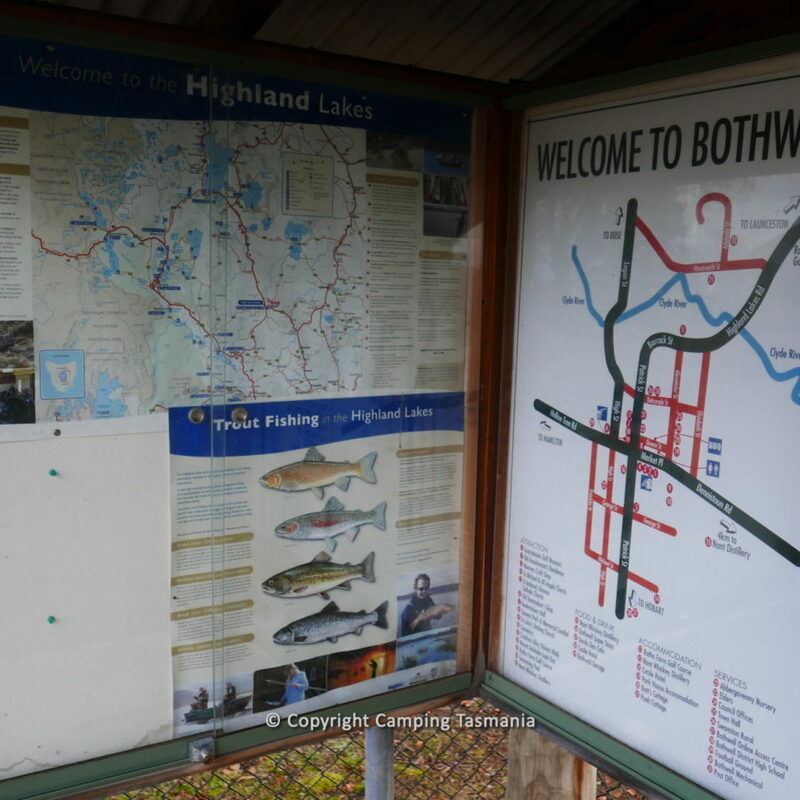 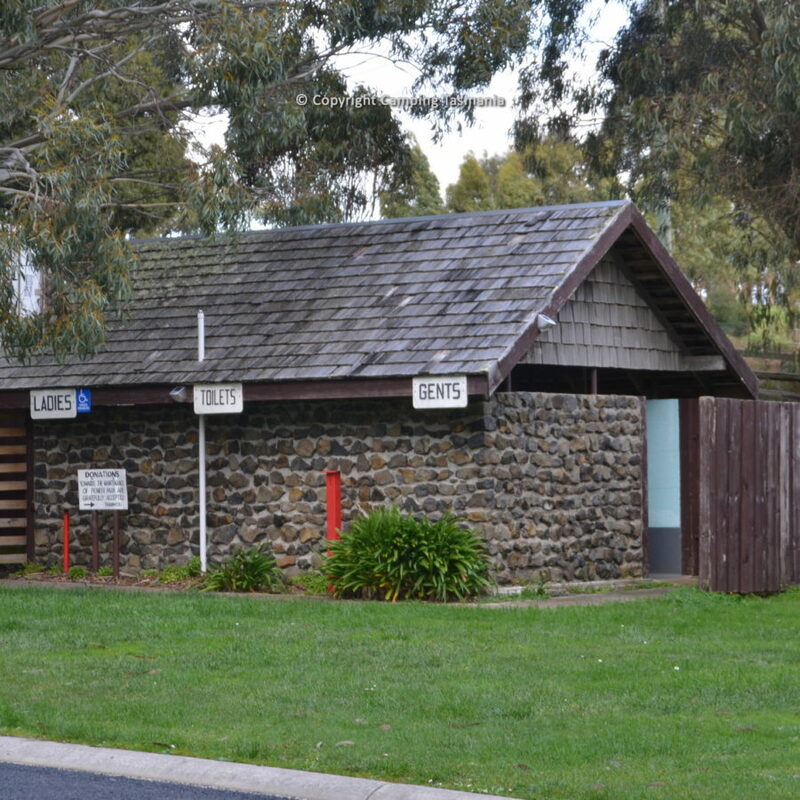 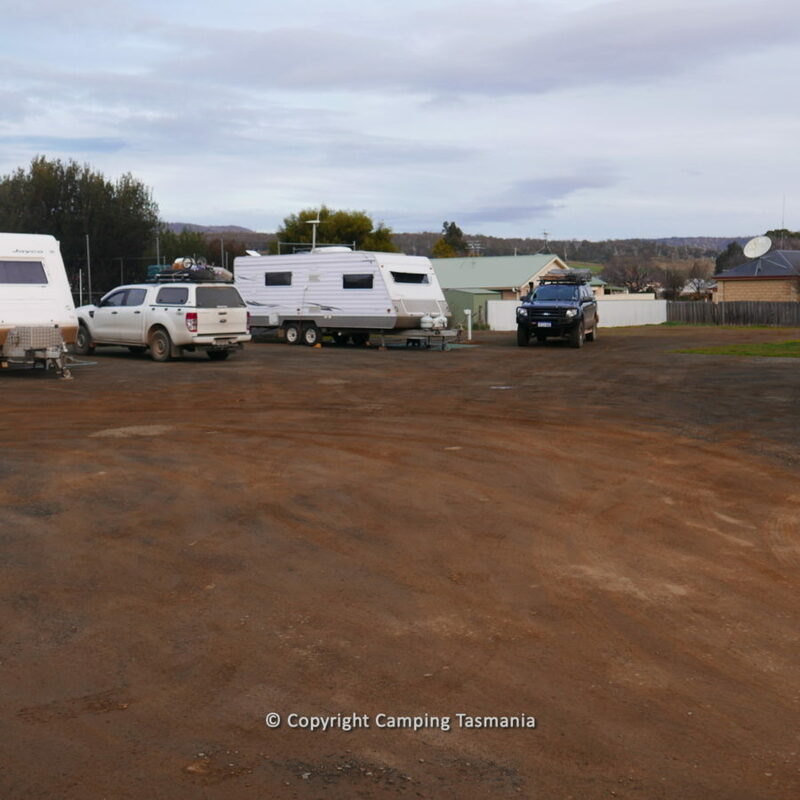 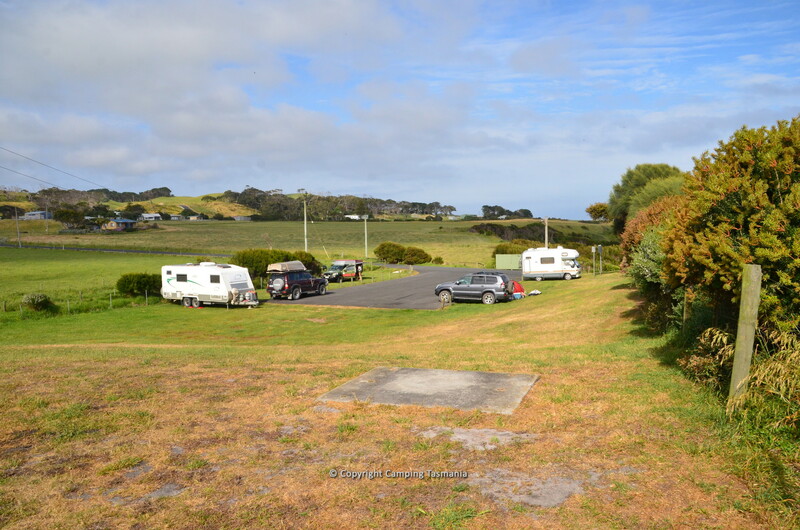 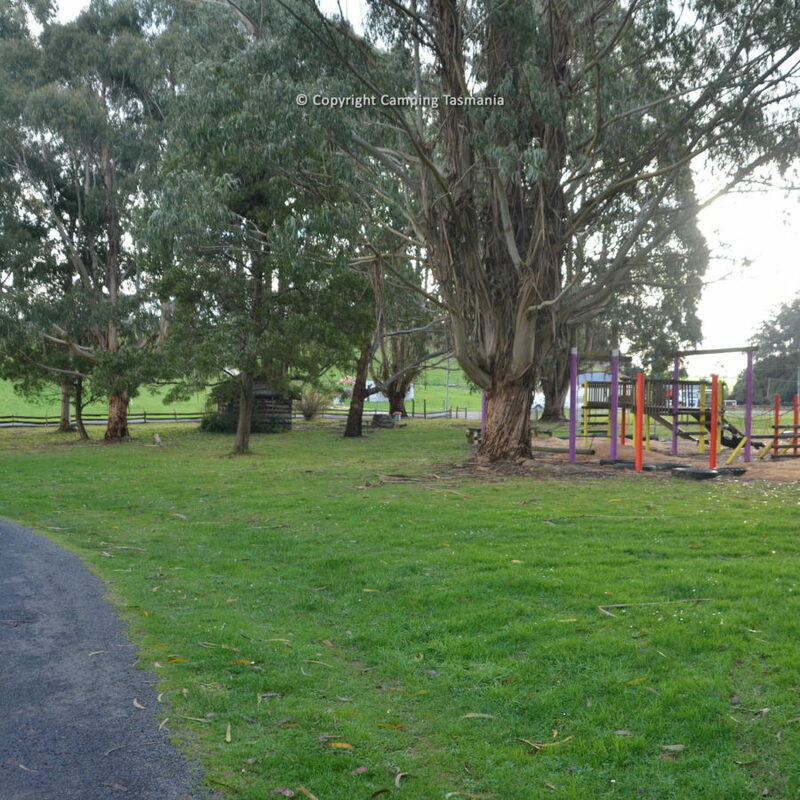 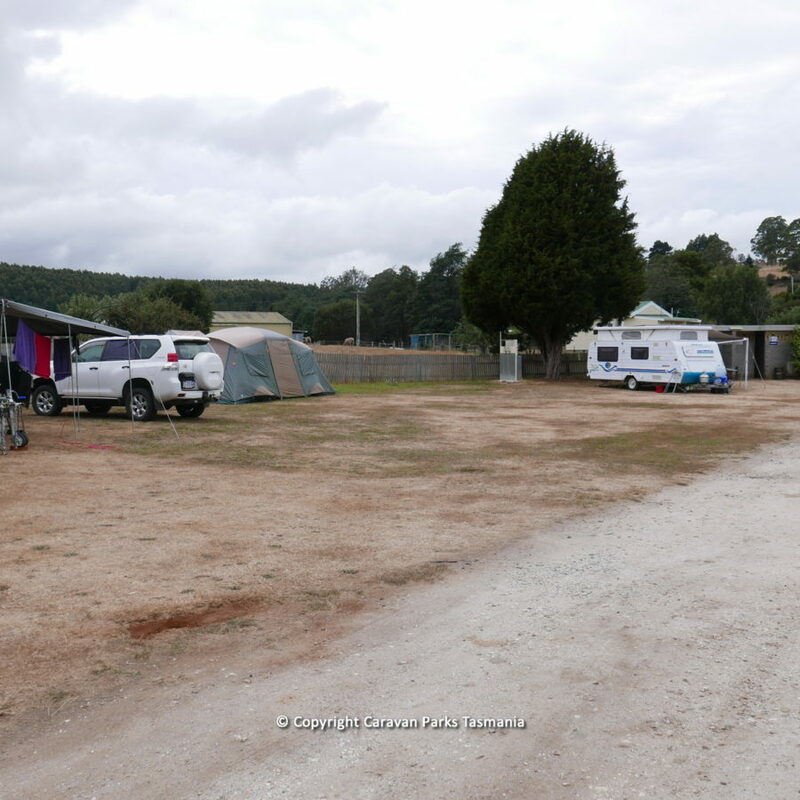 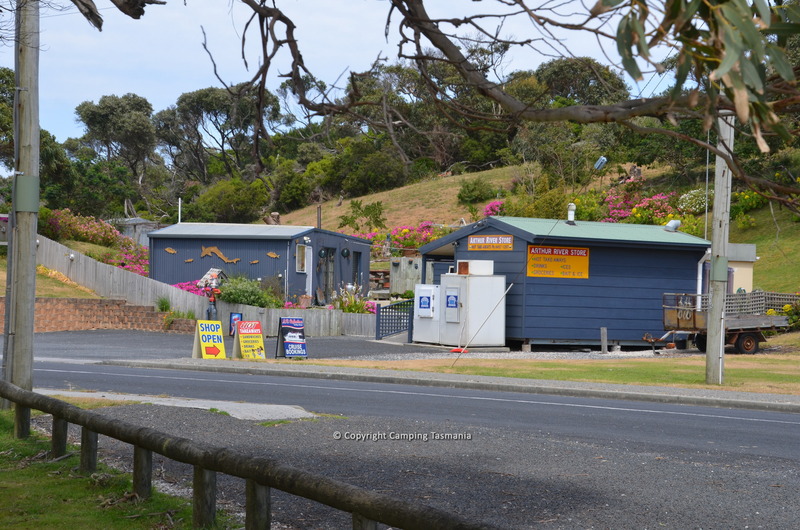 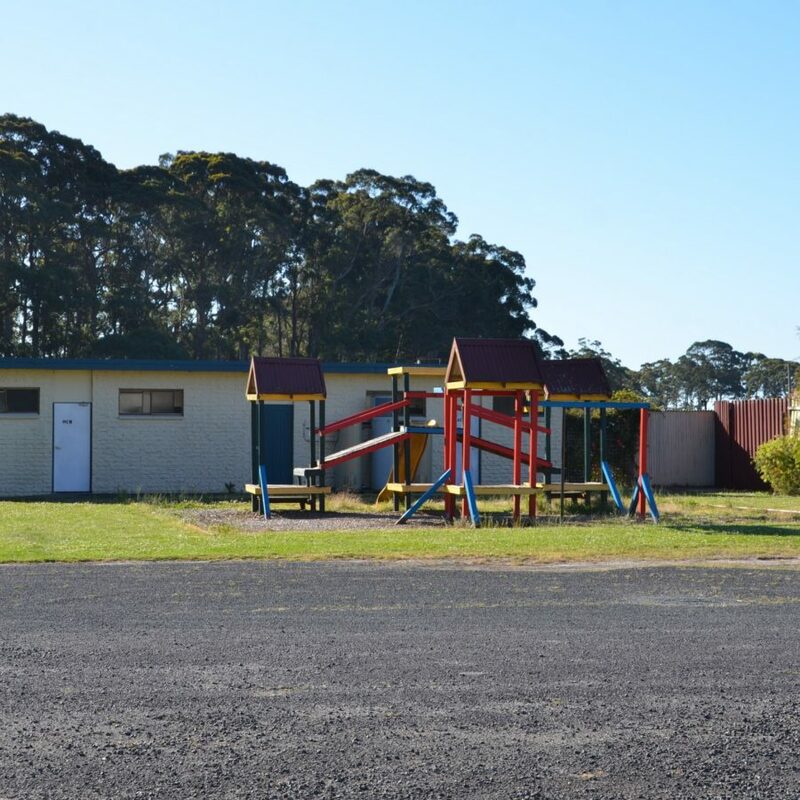 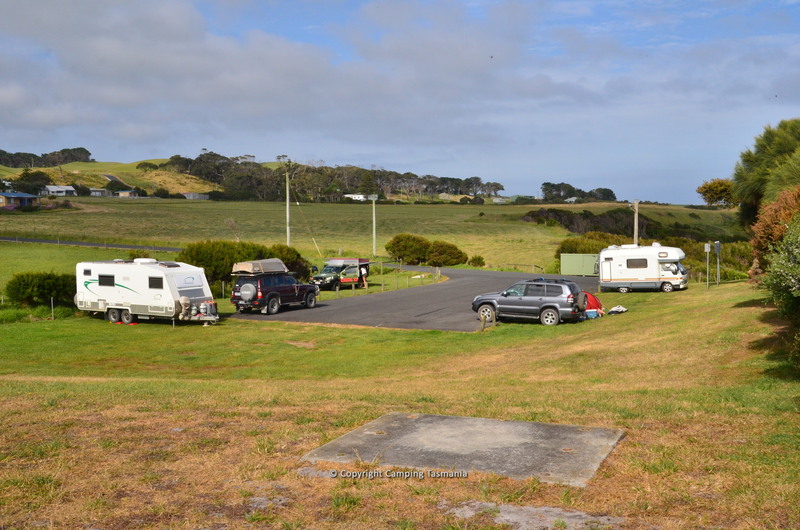 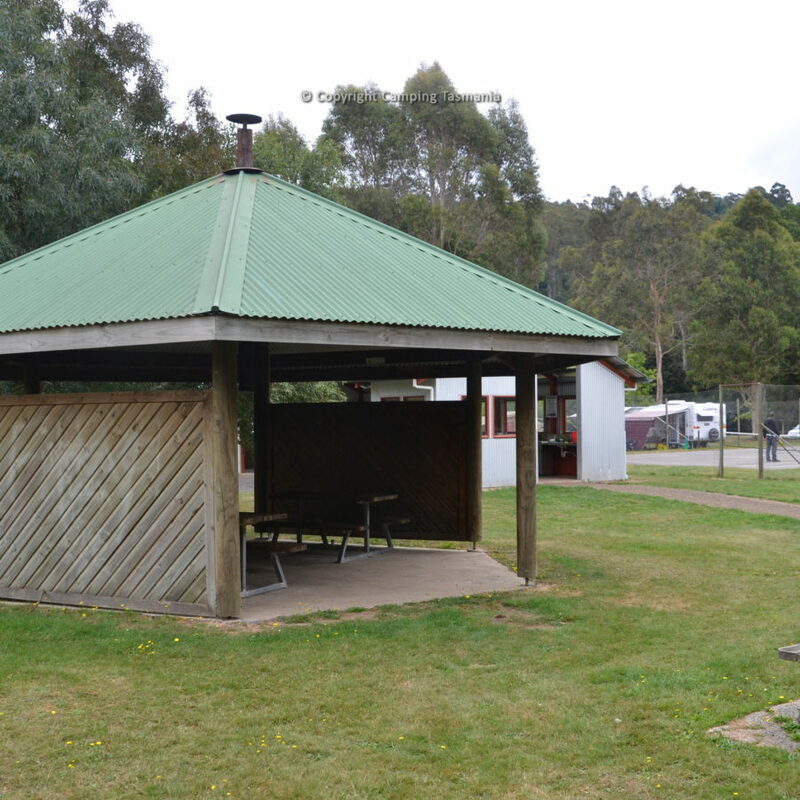 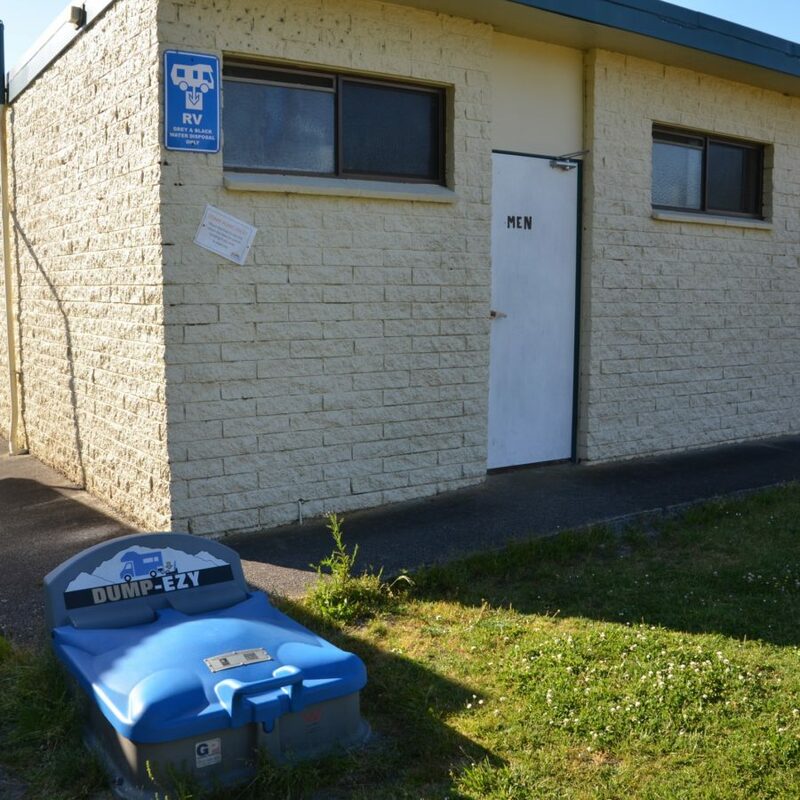 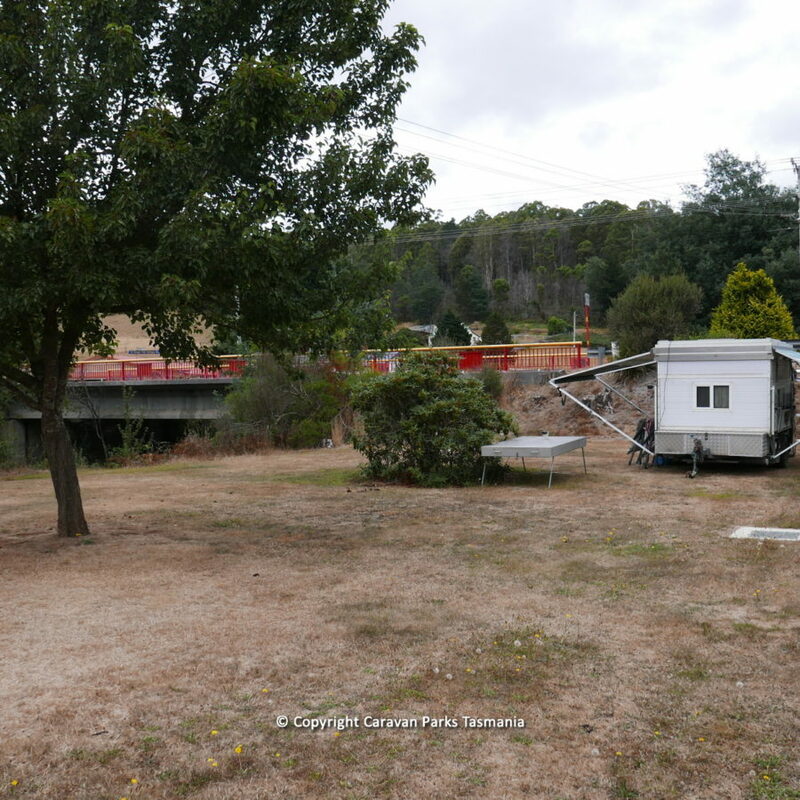 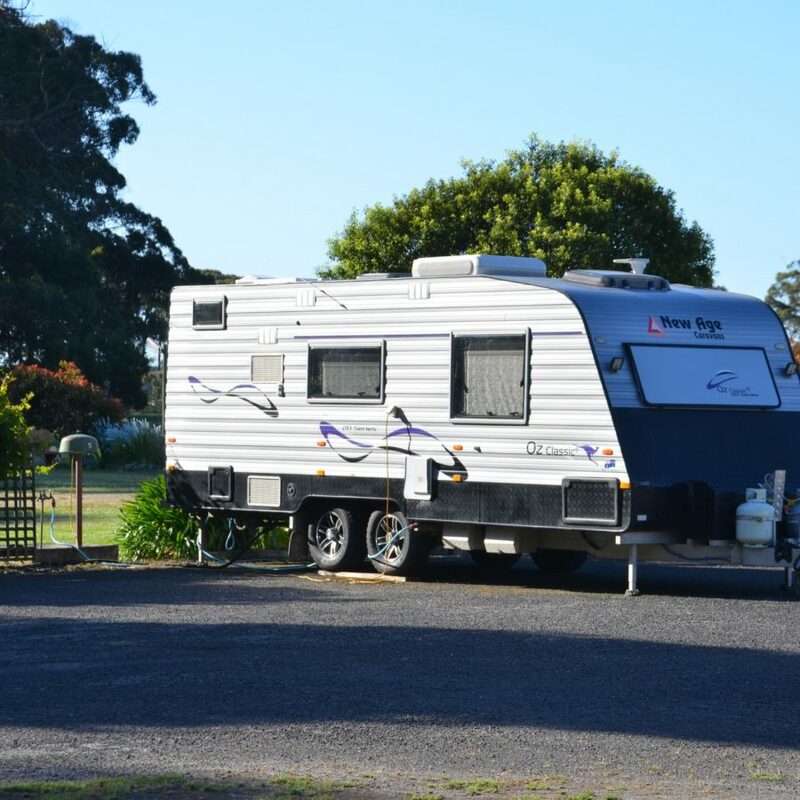 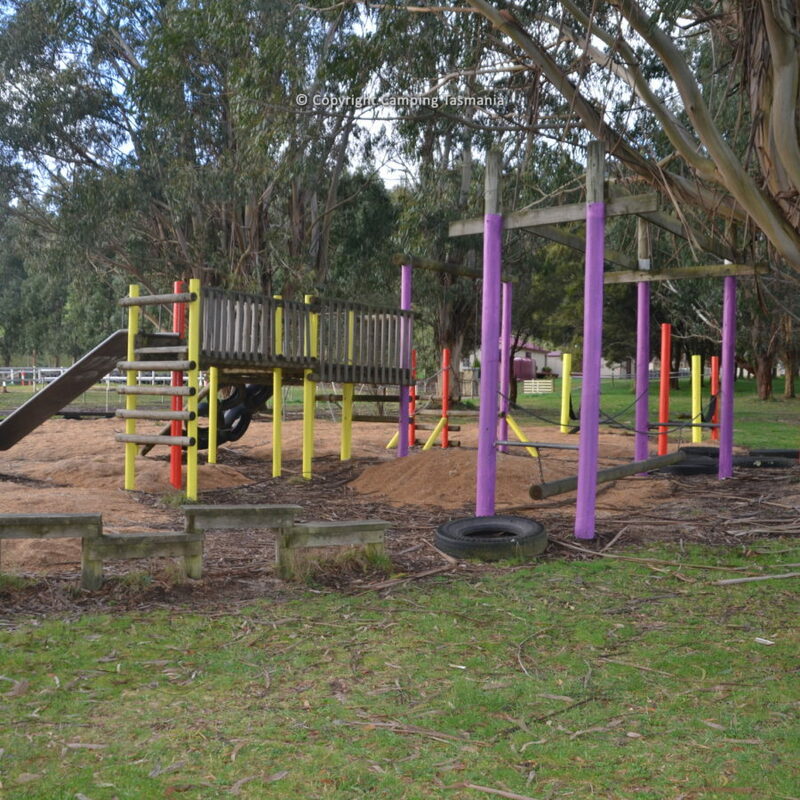 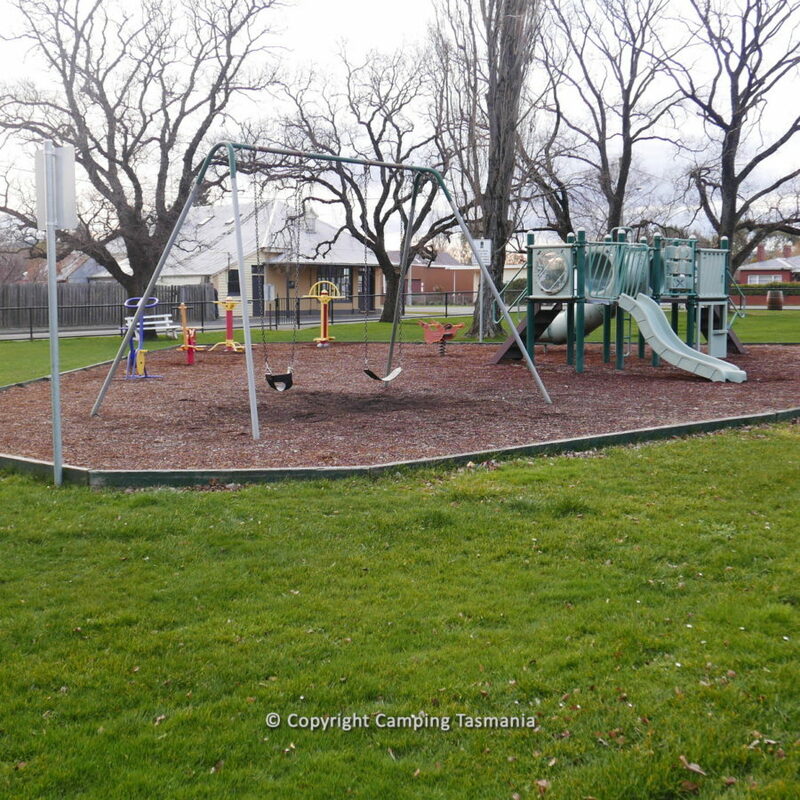 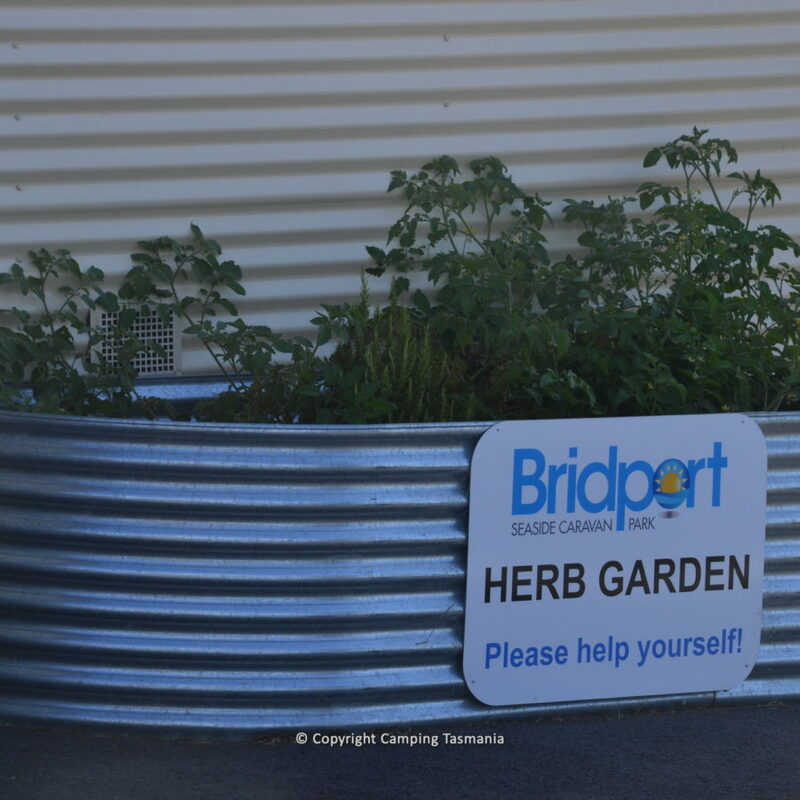 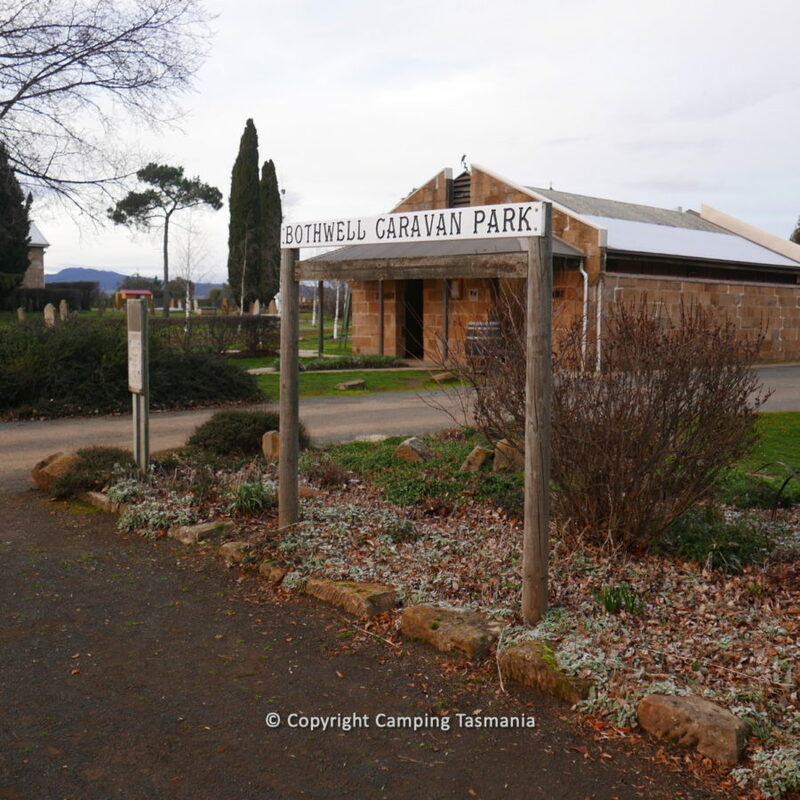 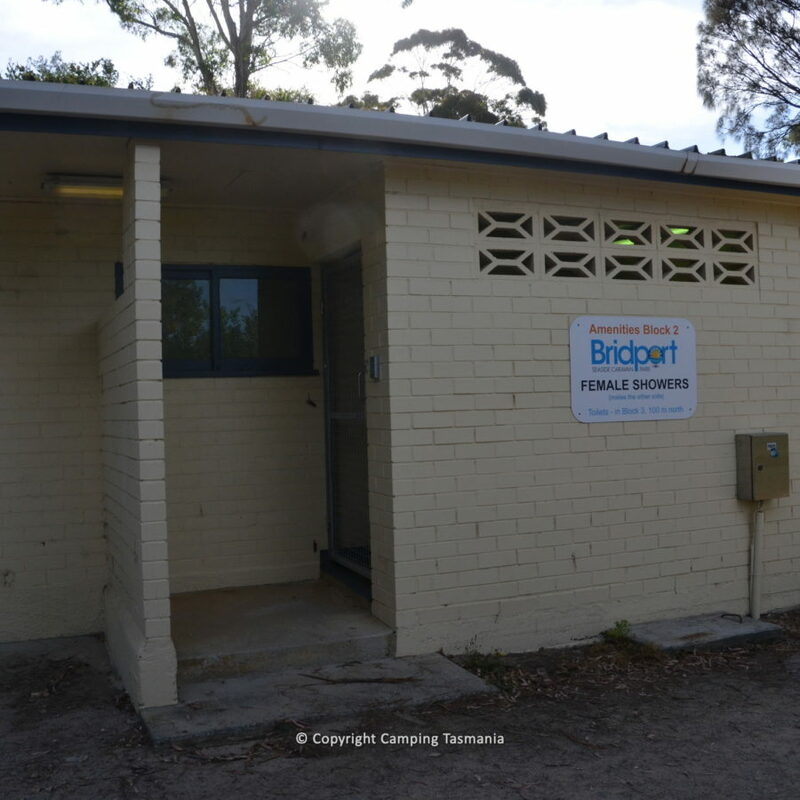 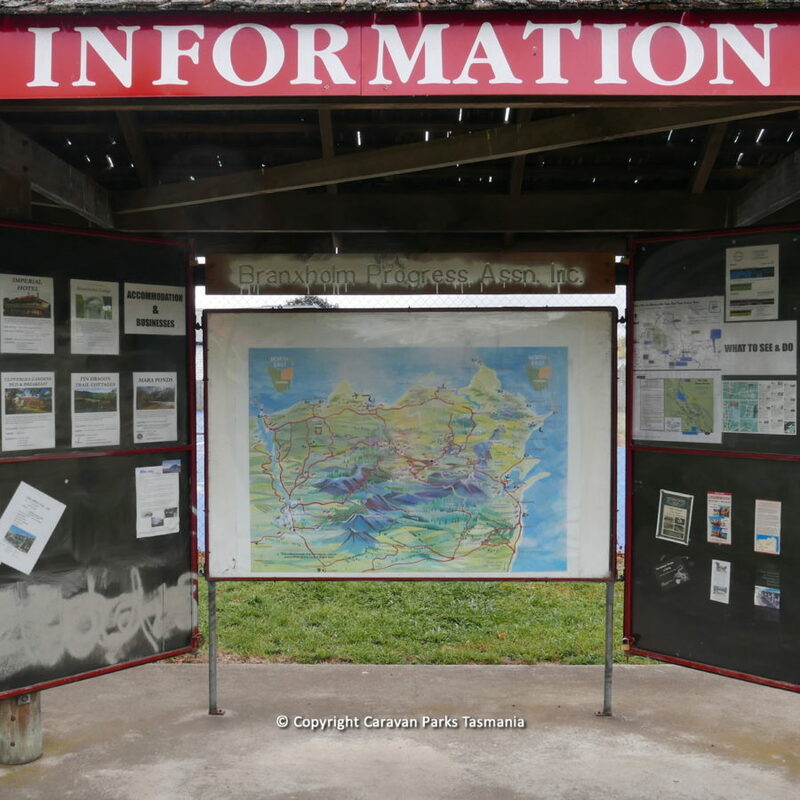 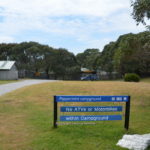 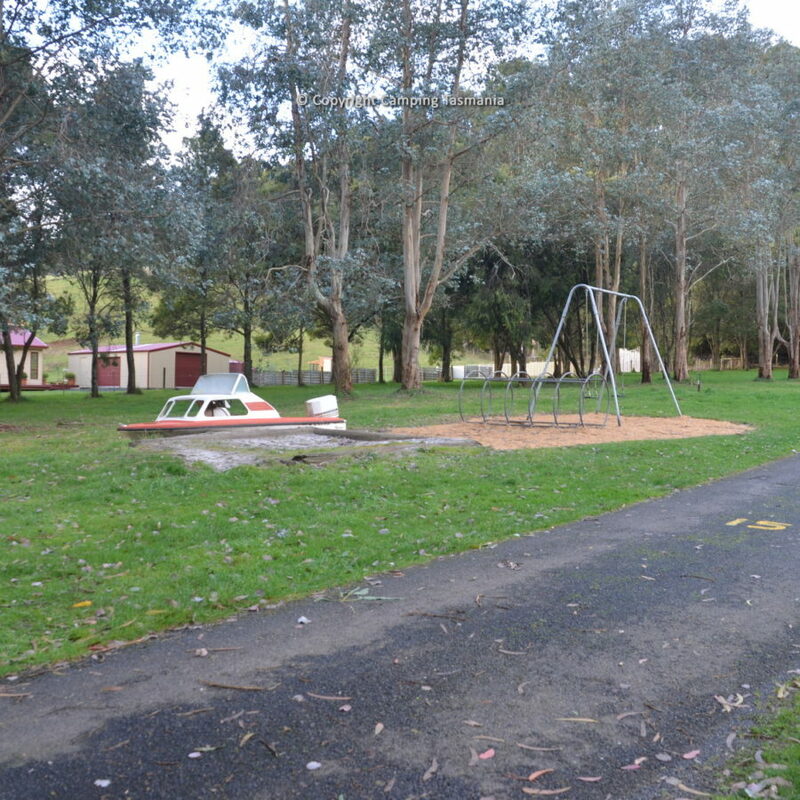 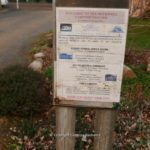 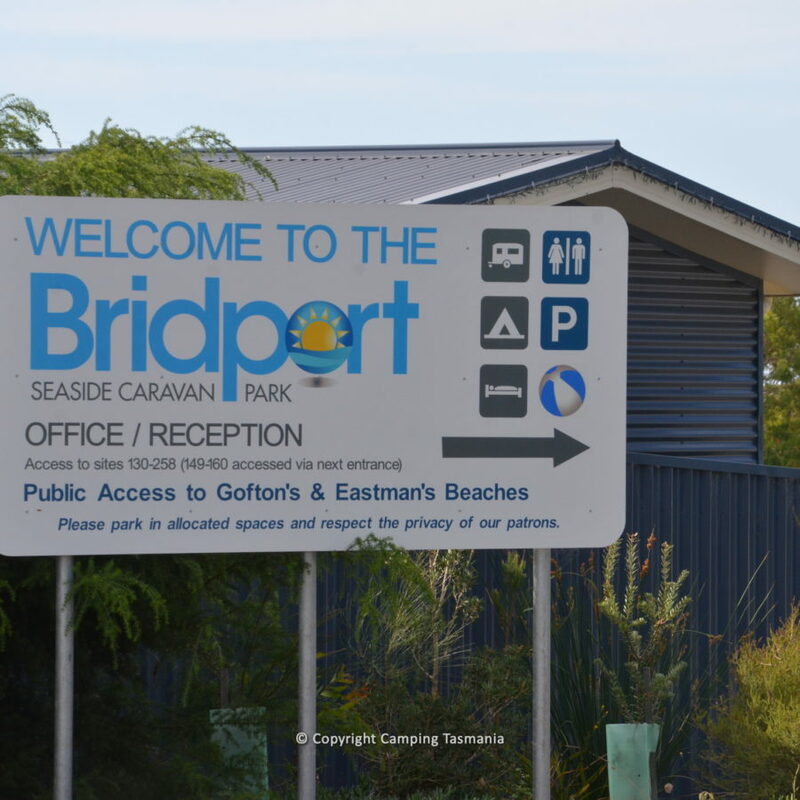 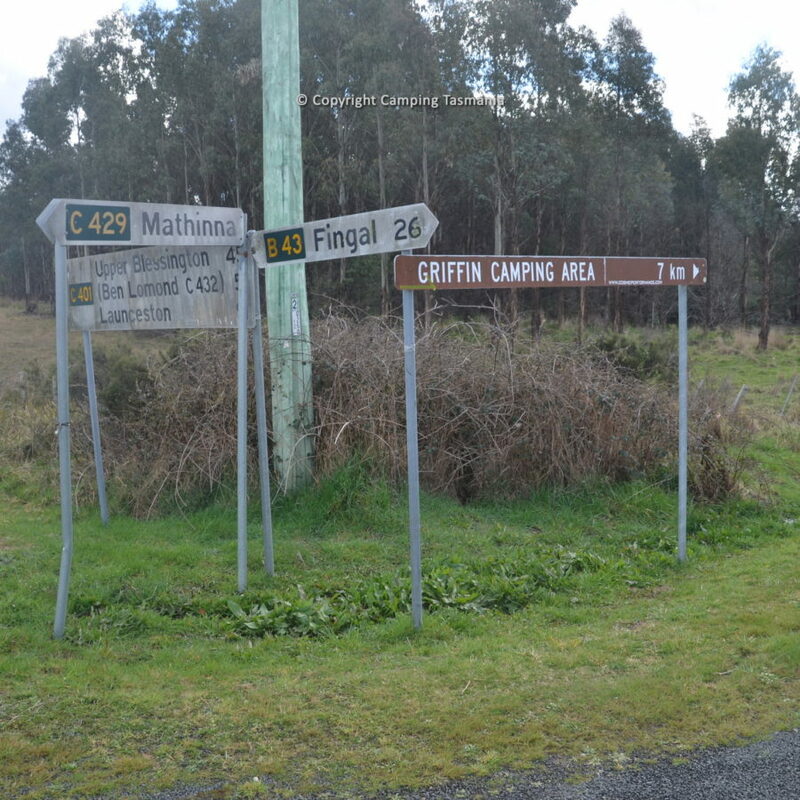 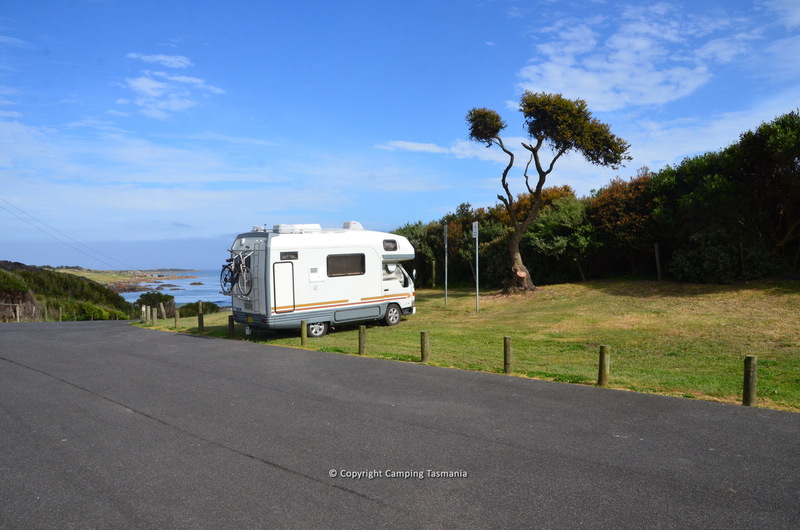 We provide in-depth information regarding campgrounds and caravan parks in Tasmania together along with useful information to assist in preparing for that perfect camping or caravan holiday in Tasmania. 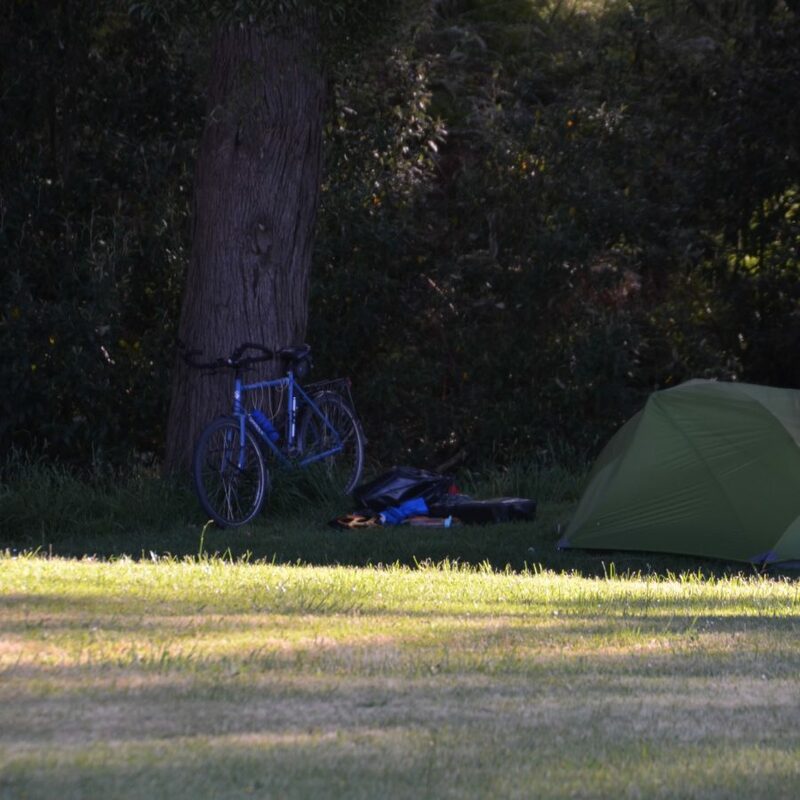 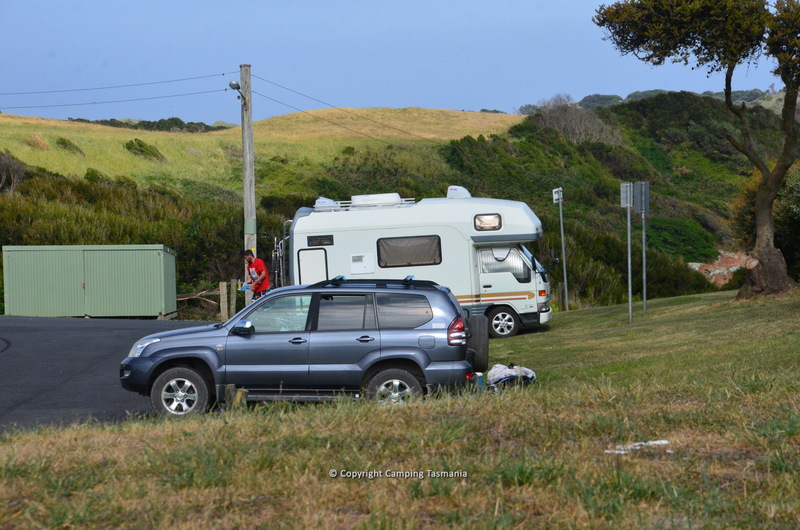 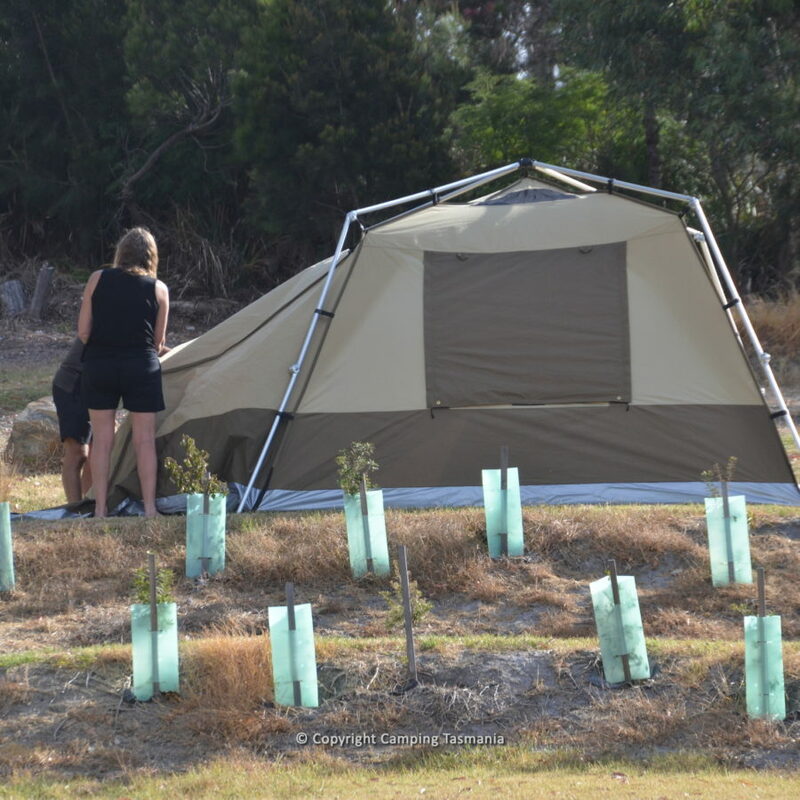 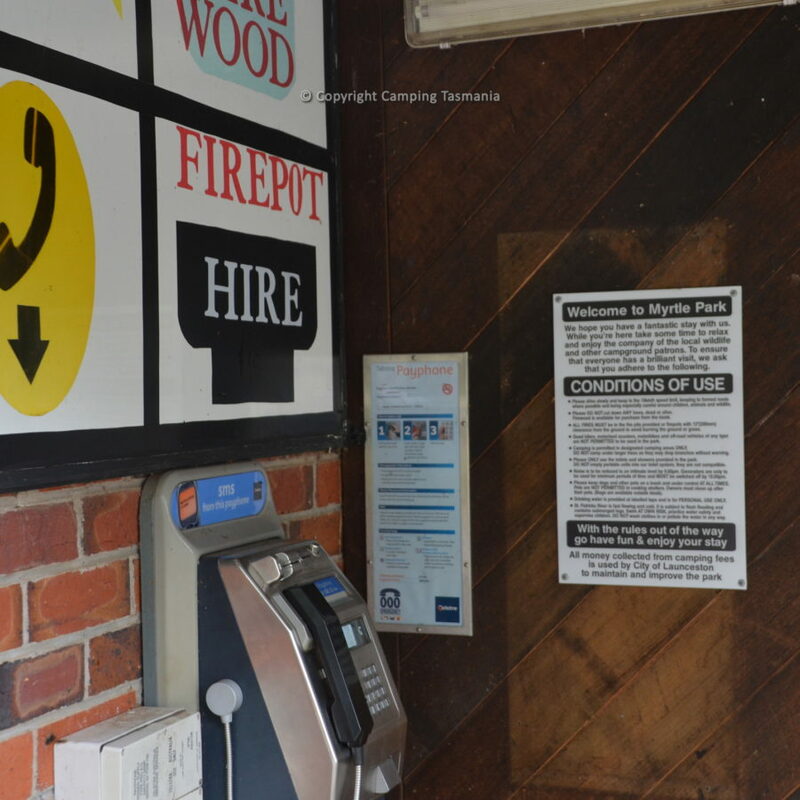 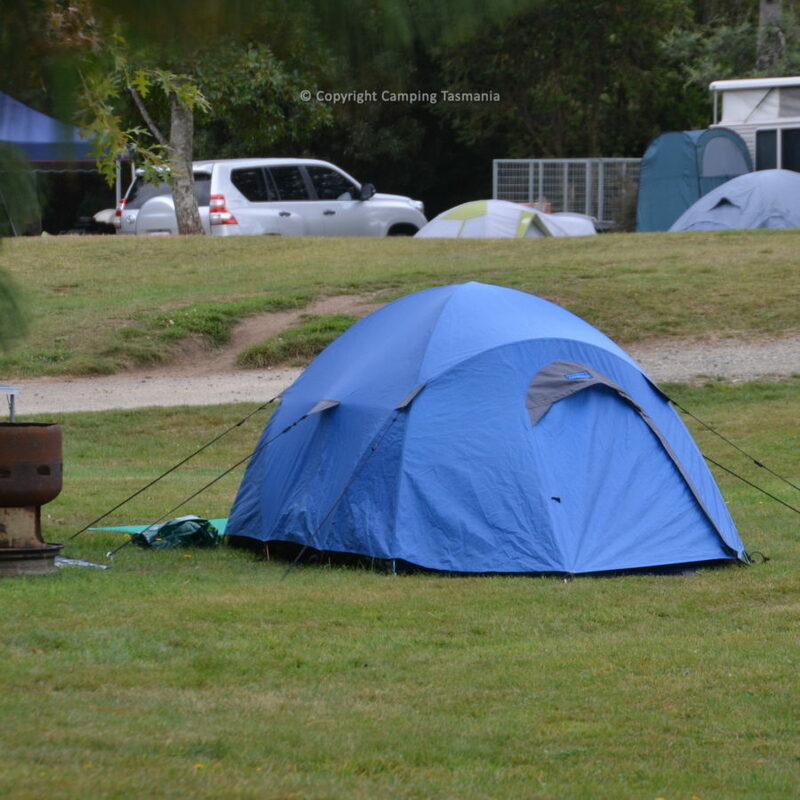 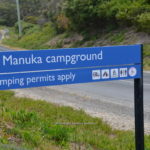 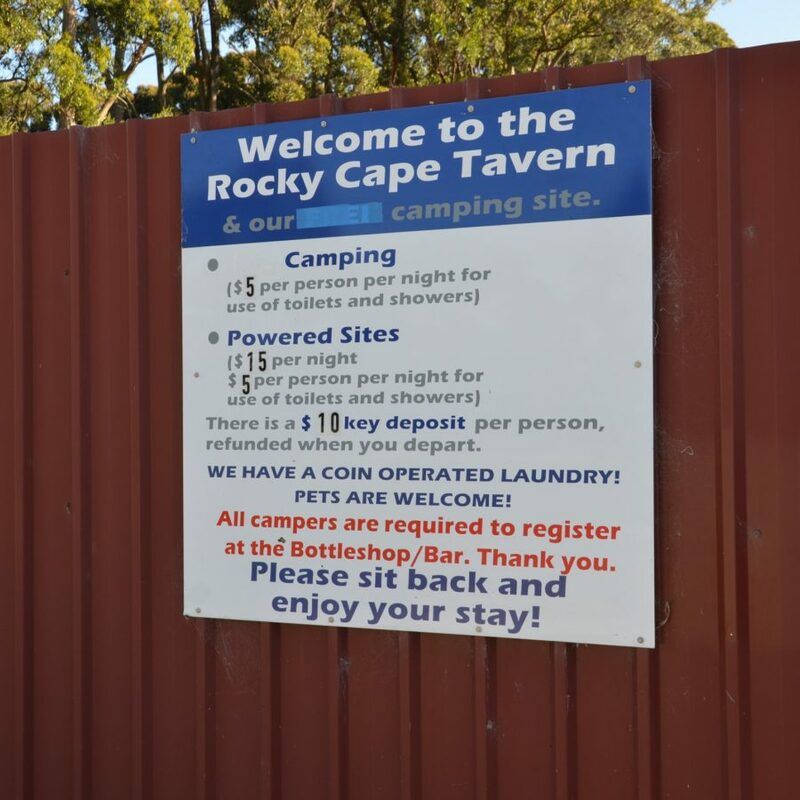 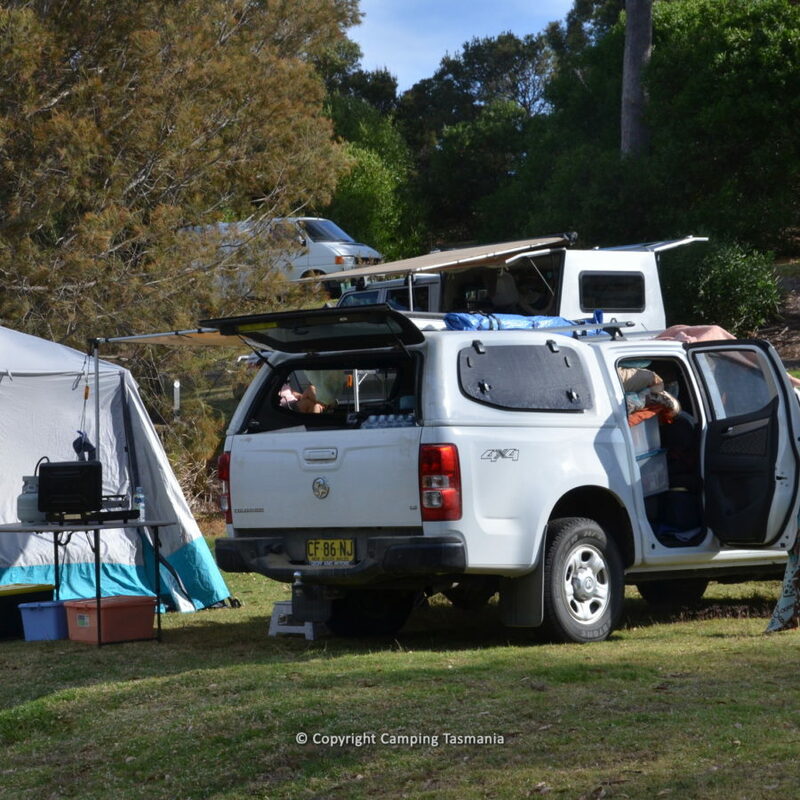 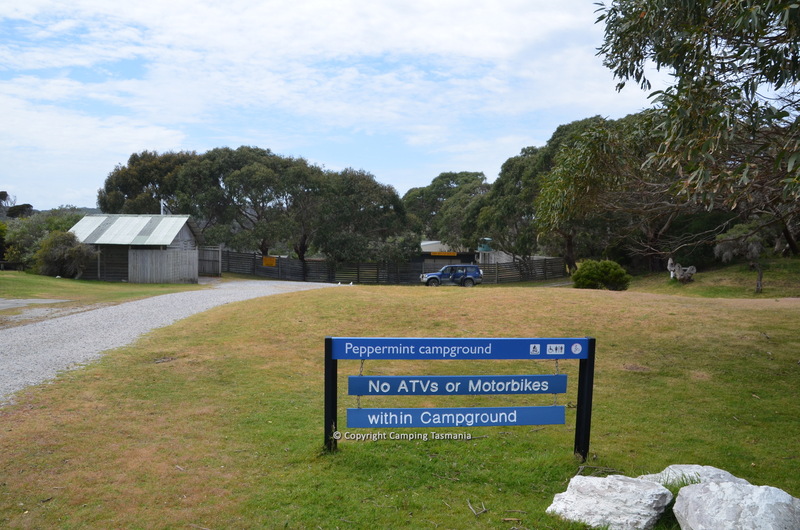 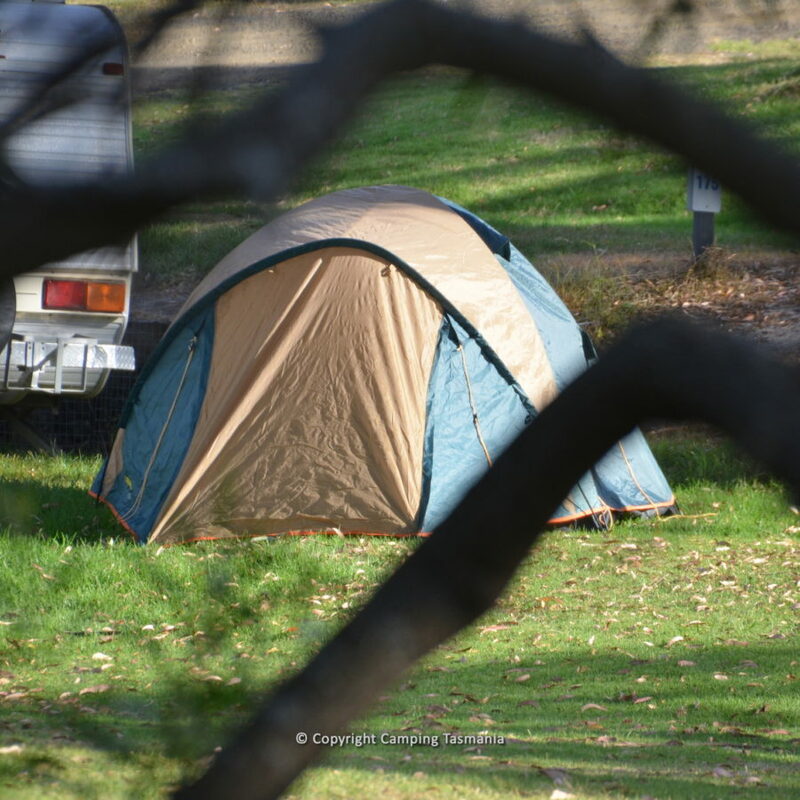 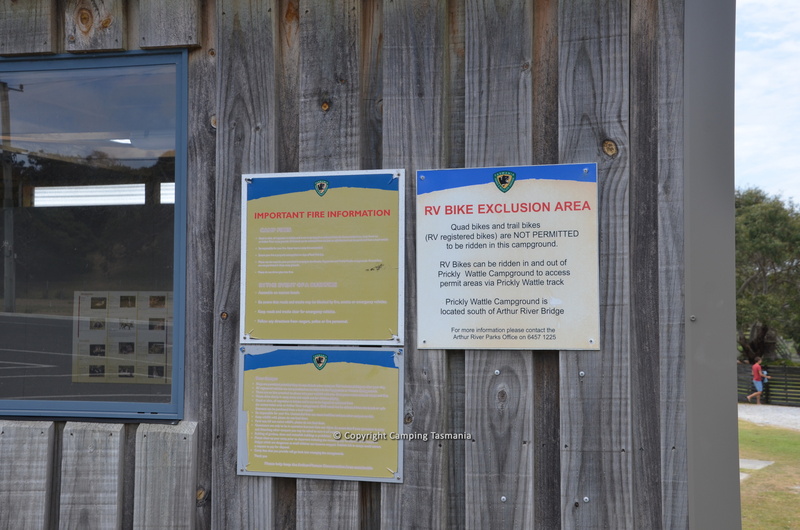 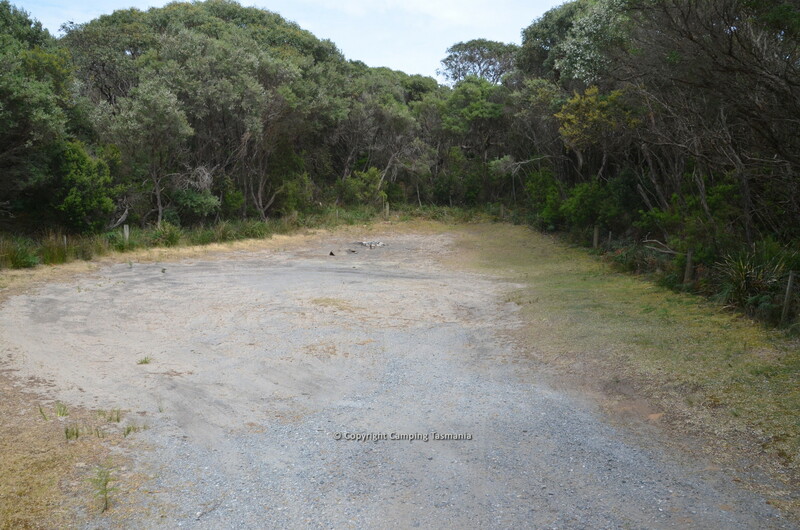 Please note that free camping refers both to camping at no cost, but also ‘camping freely’, being where you can camp in a tent, campervan, camper-trailer or other vehicle anywhere within an approved campground. 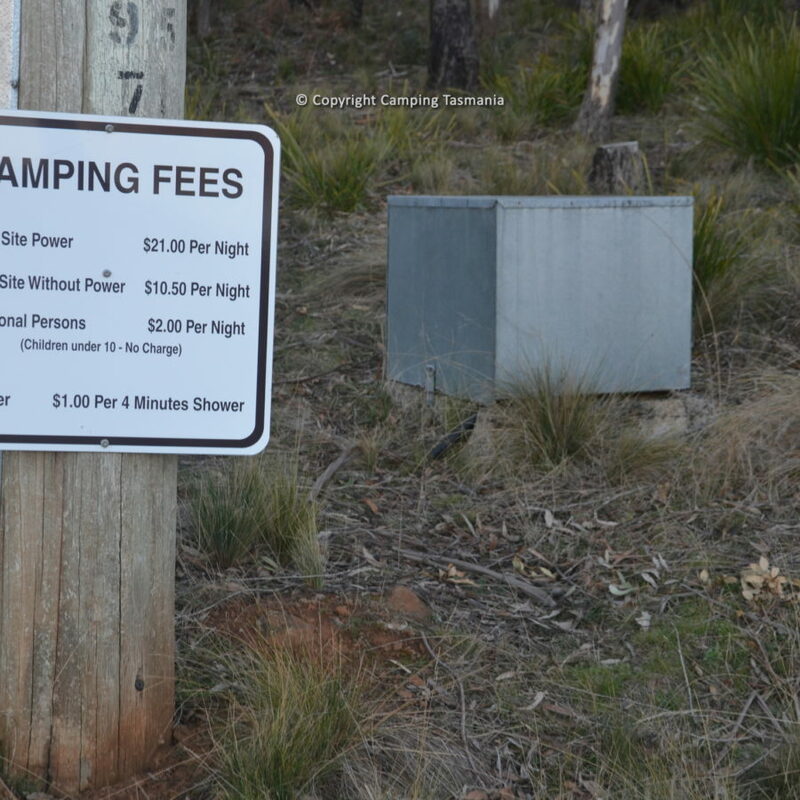 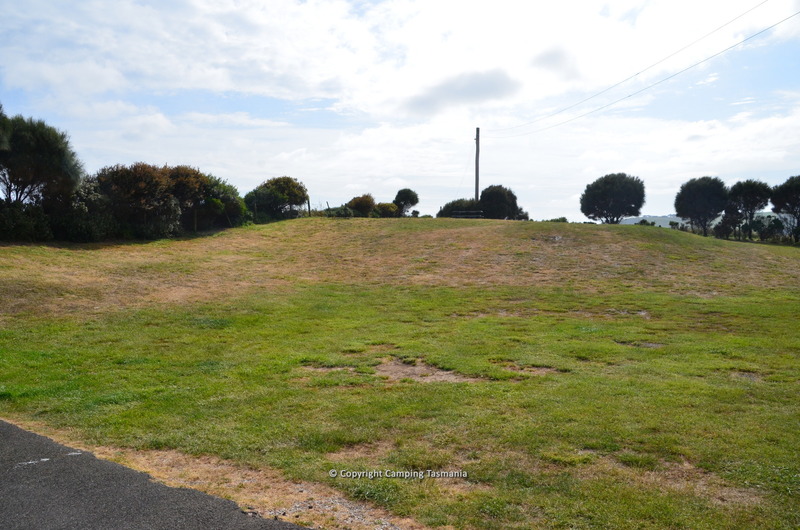 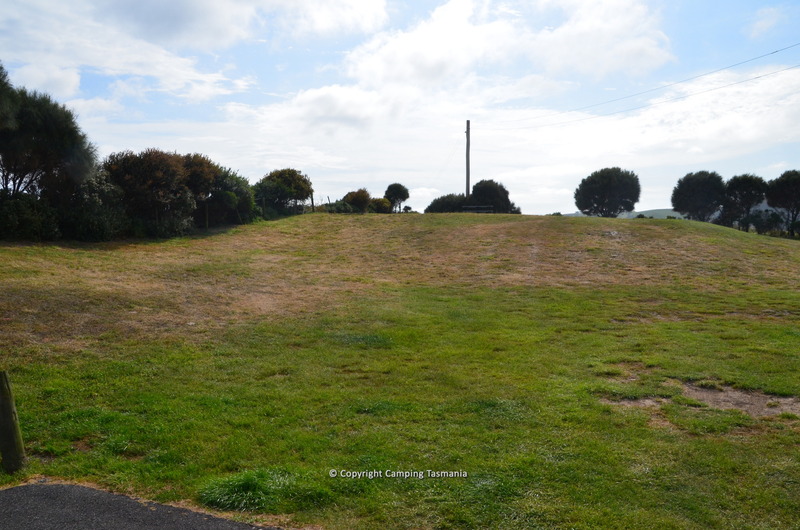 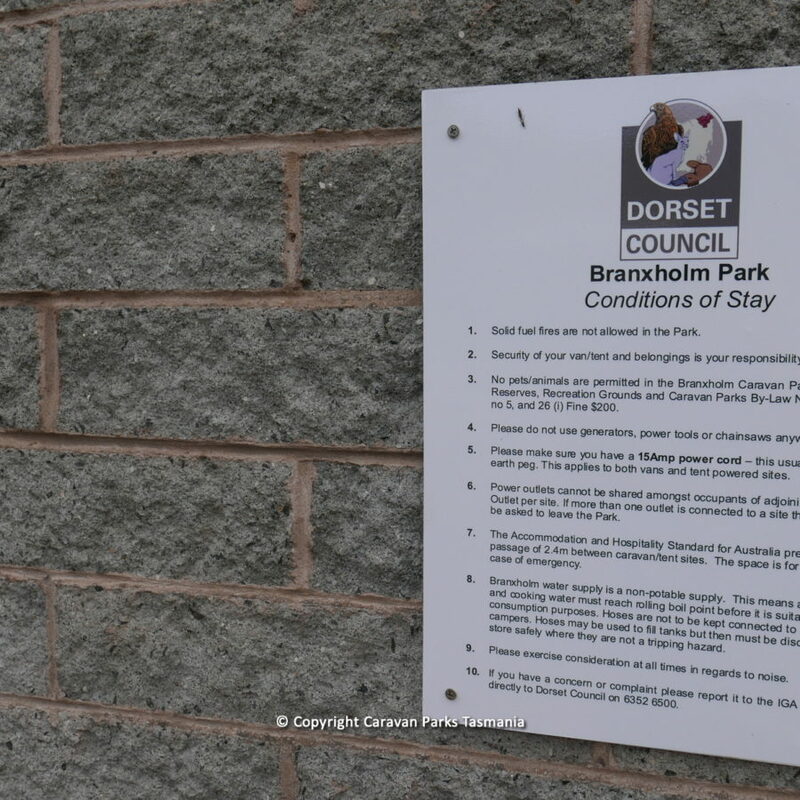 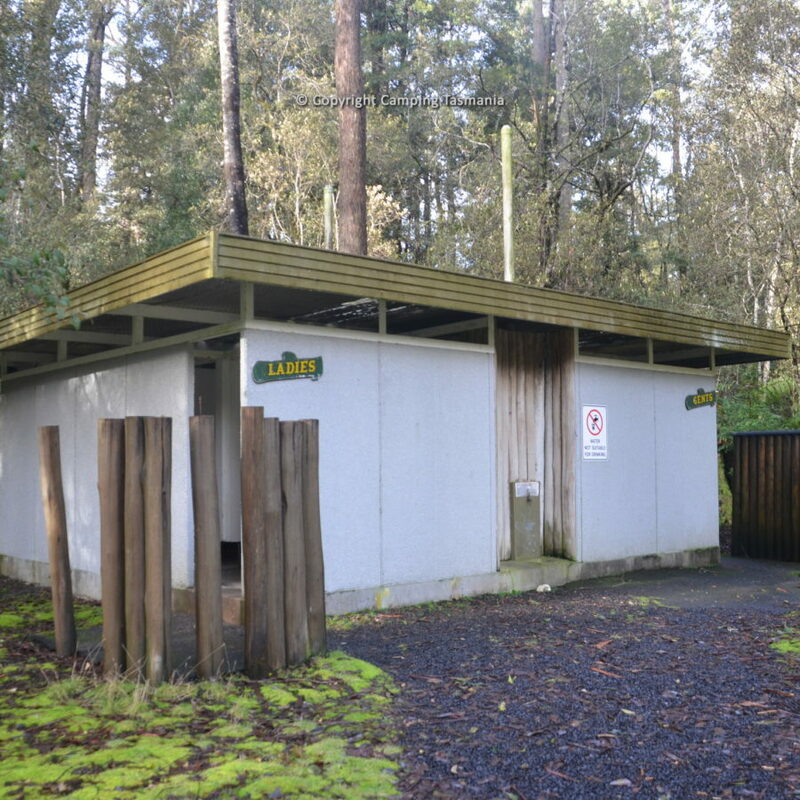 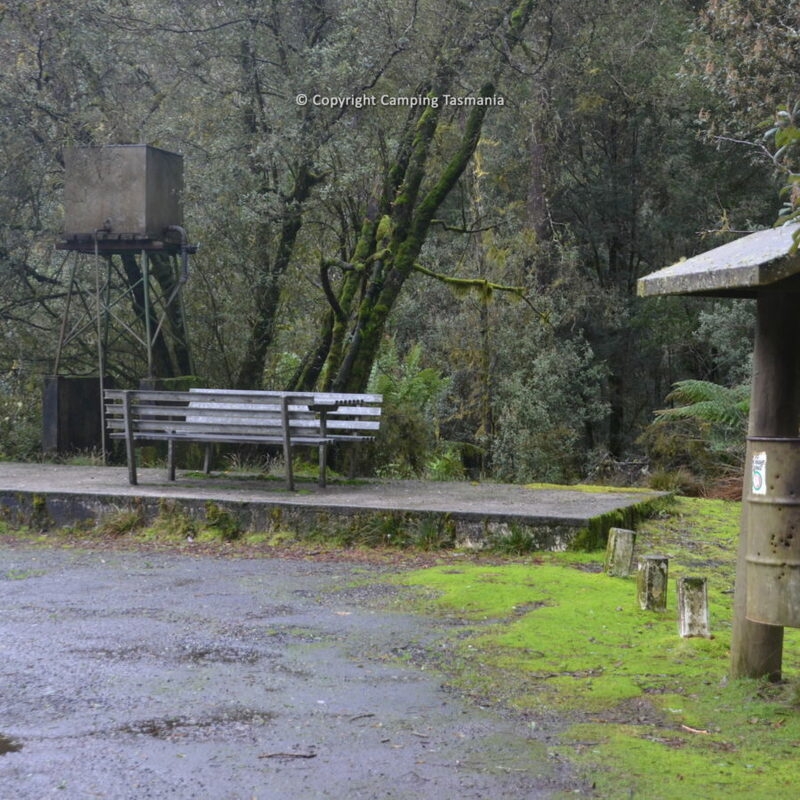 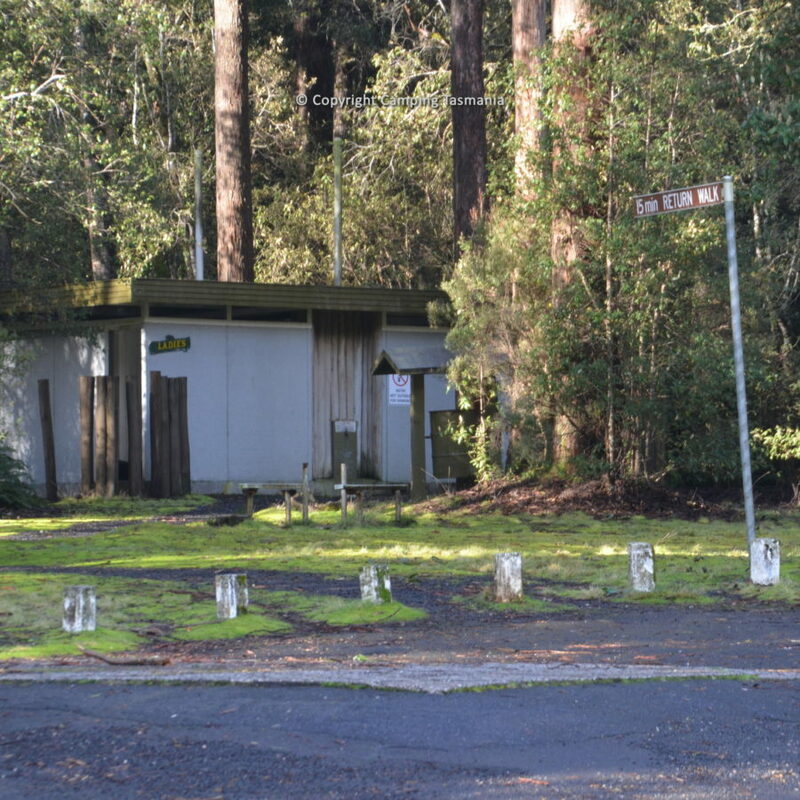 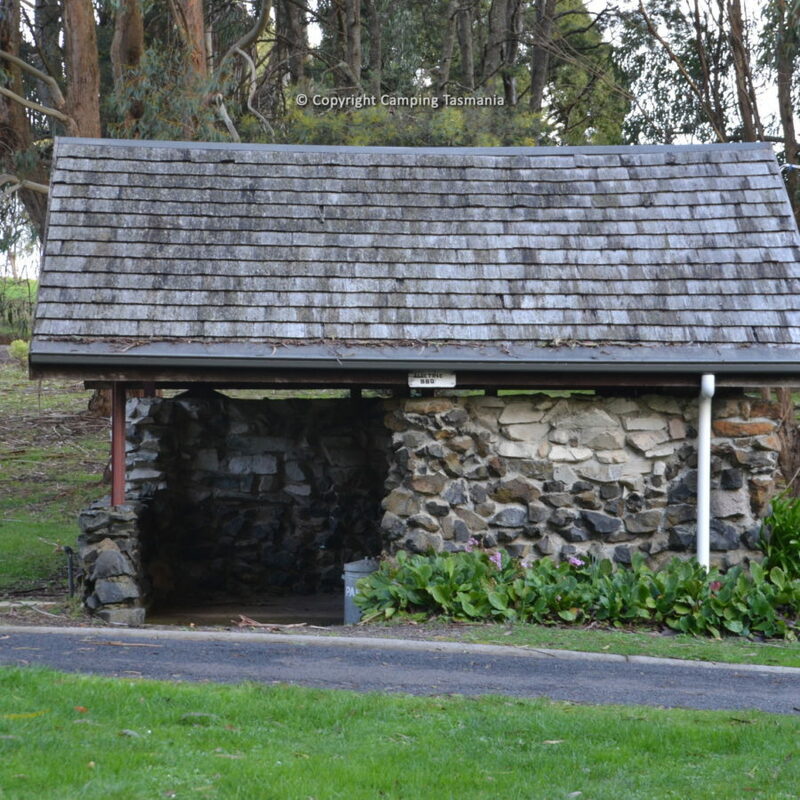 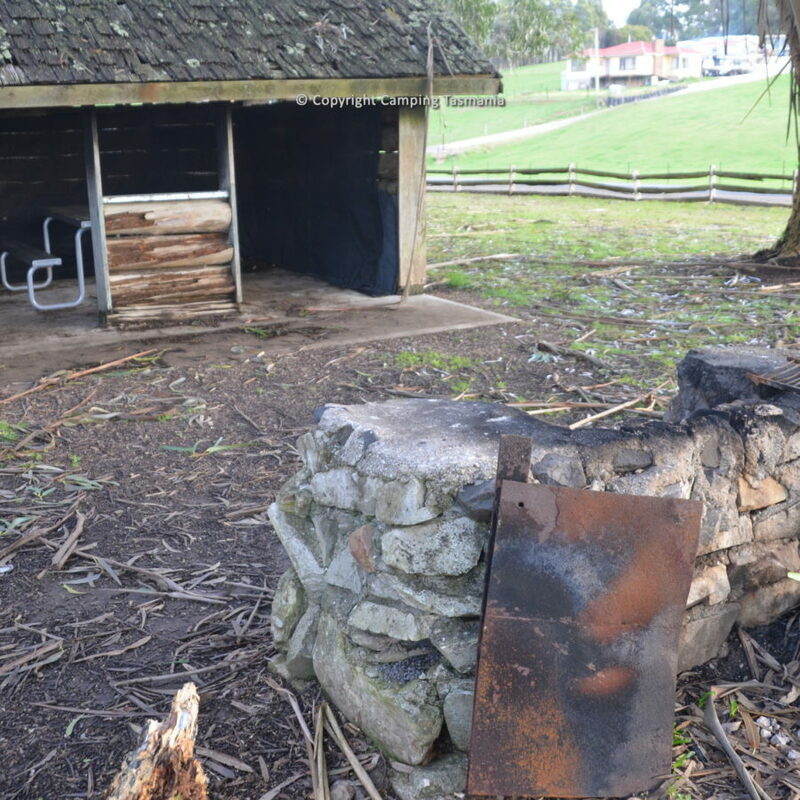 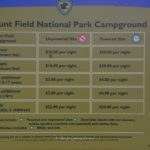 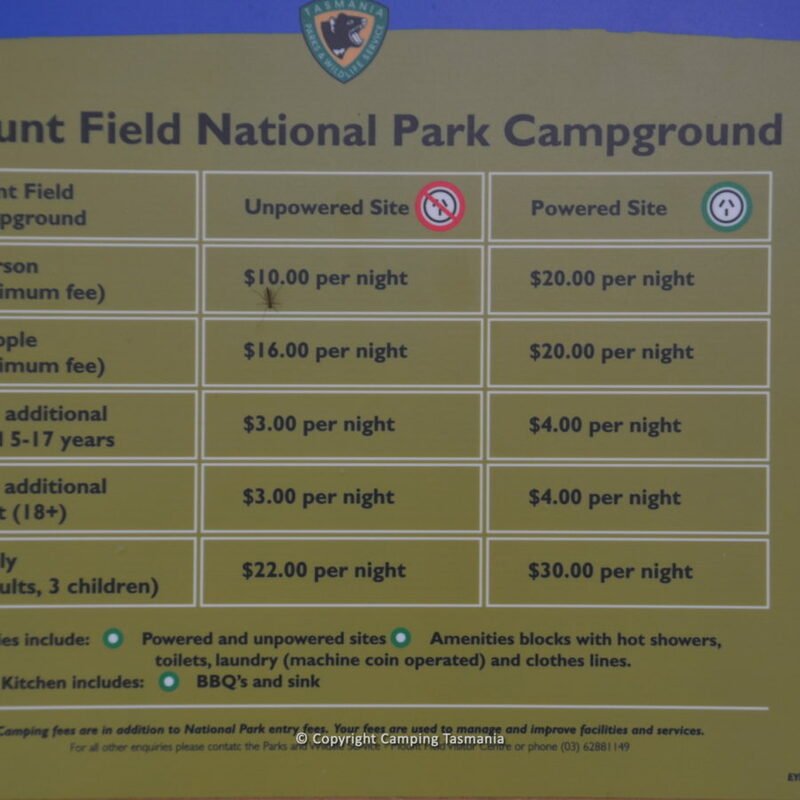 Some of these campsites will attract a small overnight camping fee.